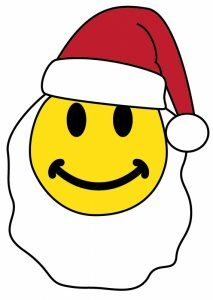 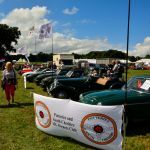 2016 was a fantastic year of events and now its time to look forward to 2017 – however please feel free to look back at all the great stuff we got up to in 2016 and check back soon for the 2017 pics when the season kicks off !! 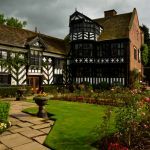 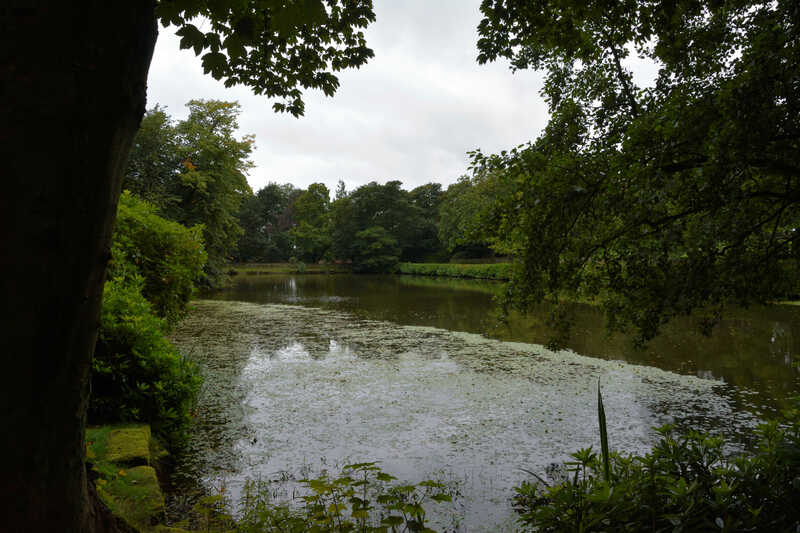 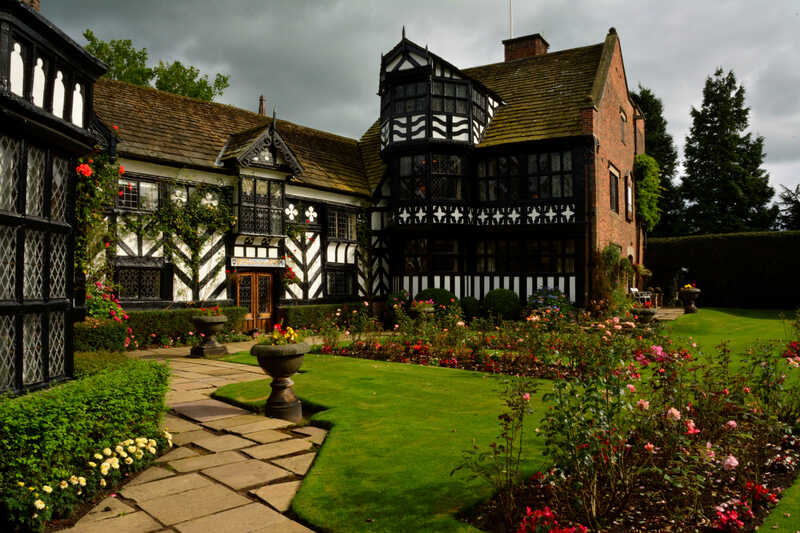 Capesthorne Hall Craft Fair April 2016 – Four seasons in one day !!! 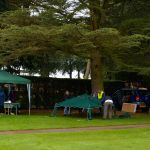 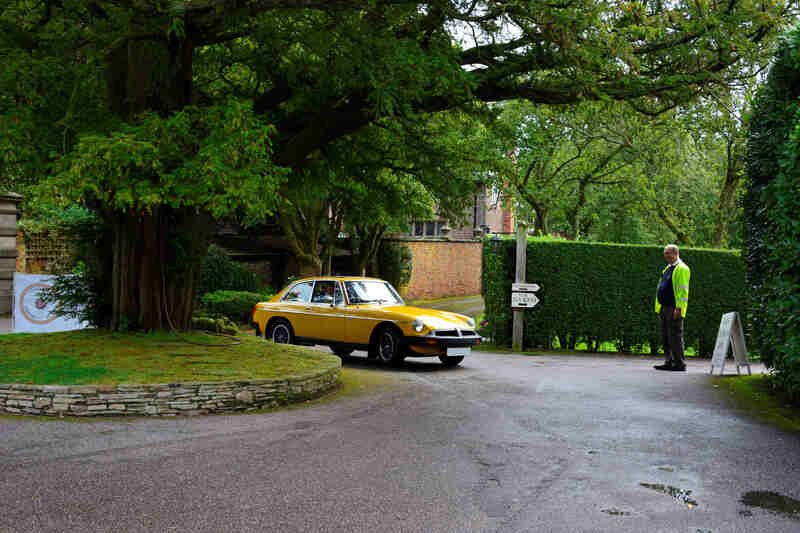 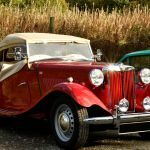 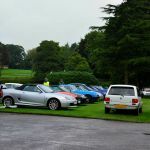 Catton Hall Classic Car Show May 2016 – wet and windy !! 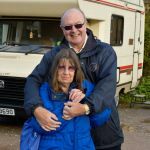 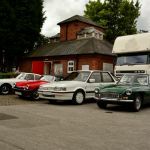 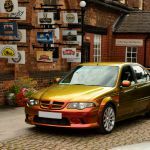 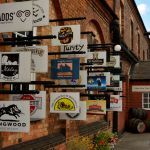 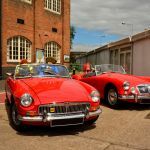 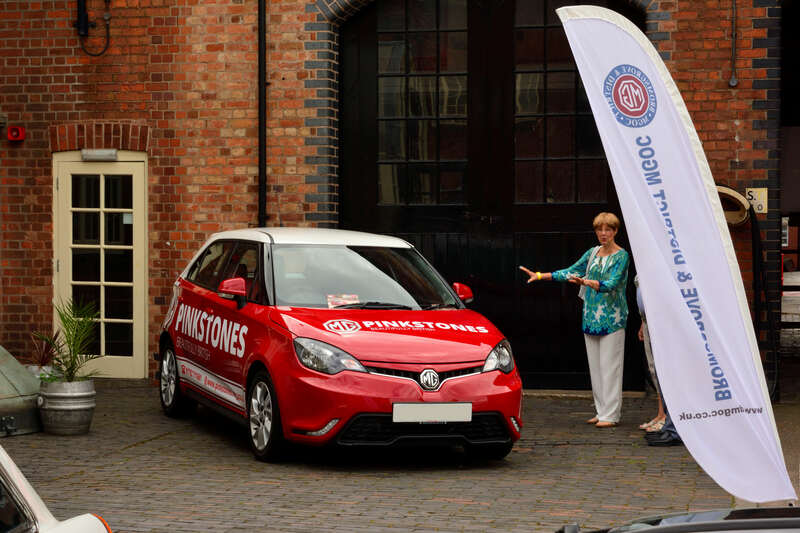 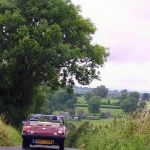 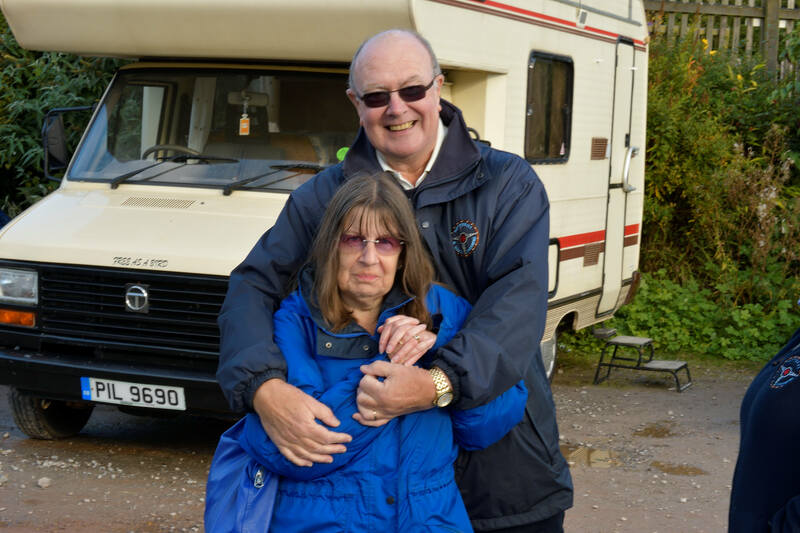 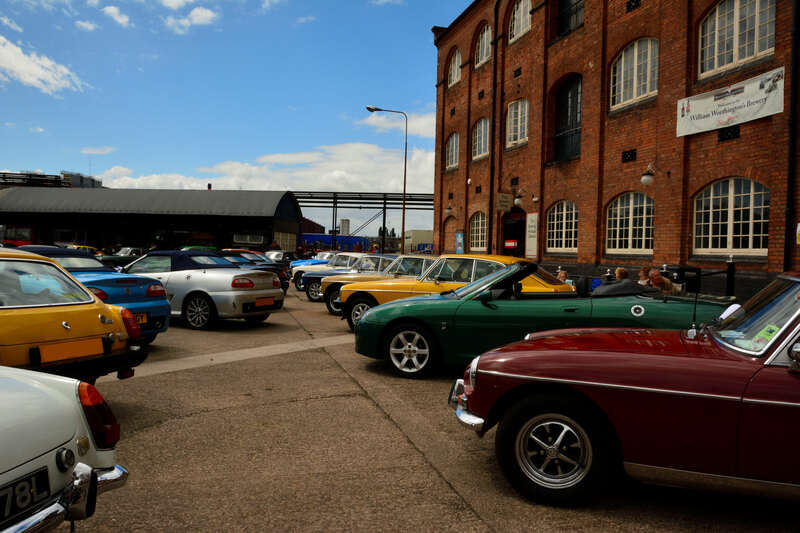 Goldstone Wharf June 2016 – Great drive out into Shropshire, with a lovely summers evening, great atmosphere – more of a picnic than a car show ! 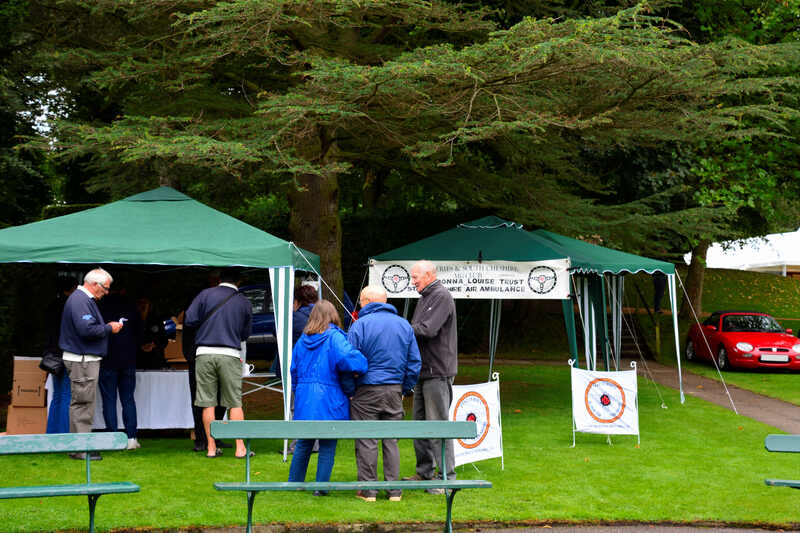 Great turn out despite the weather and competition from Wimbledon, Formula One and the Tour de France – really good day with some excellent food and beers to try out ! 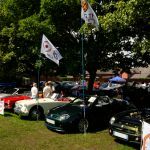 Summer arrived at last with a great day at Middlewich, with some really nice cars and bikes on display and excellent turnout of visitors. 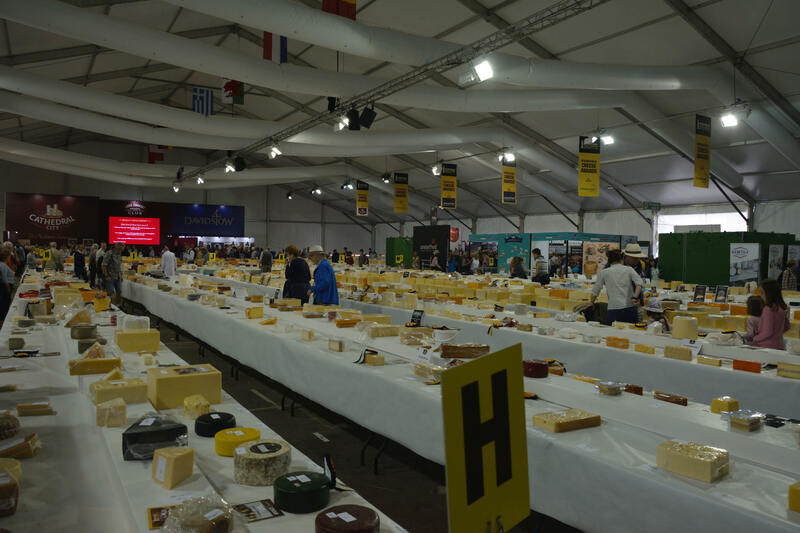 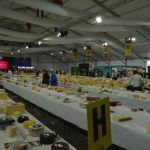 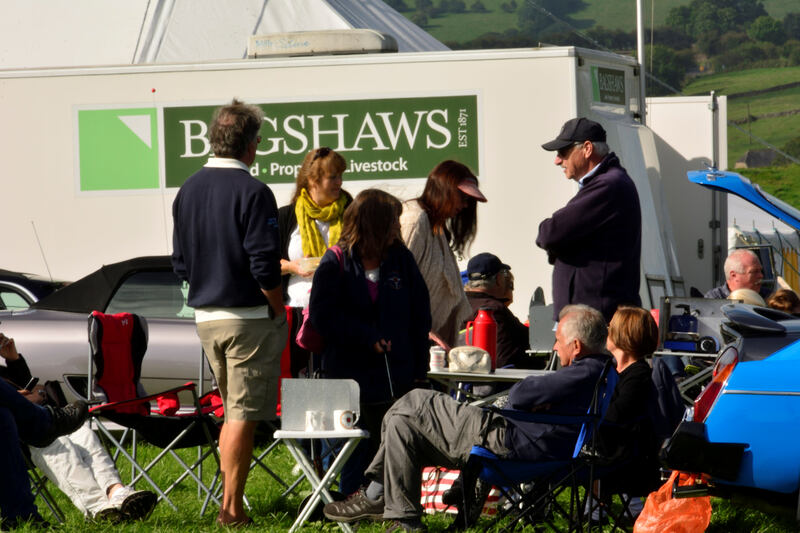 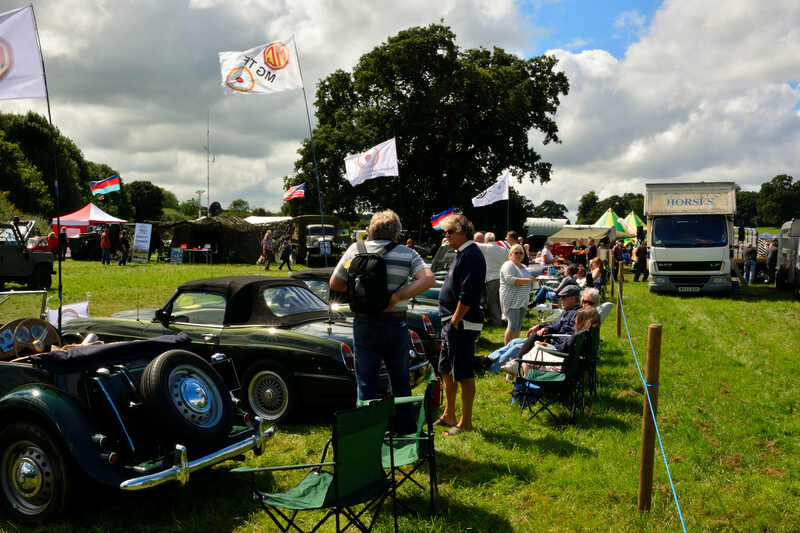 Day started off a tad wet but then the sun came out and turned into a really nice day, great attendance at the show with lots of interest shown in the cars on show and activities for everyone and of course a must for cheese lovers !! 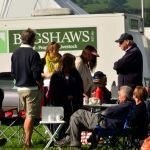 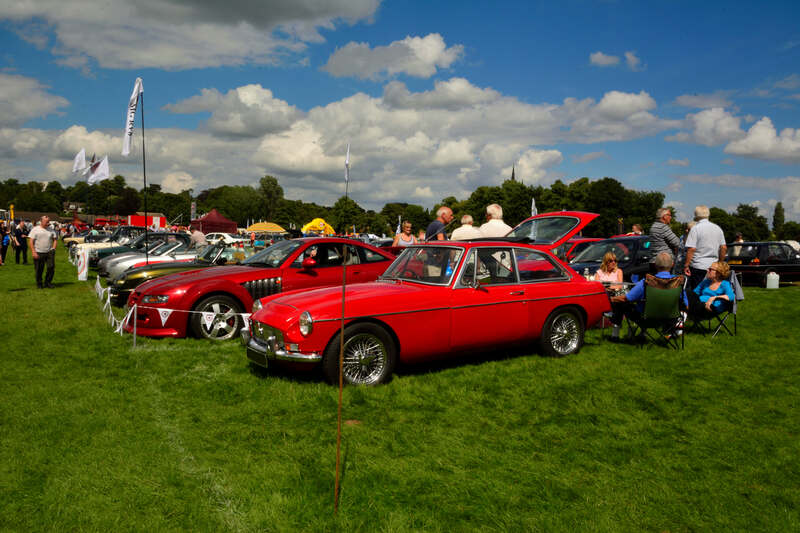 Excellent show at Shugborough Hall, bit windy but the sun shone and it was a great day with loads of stalls and cars on display plus the crowds turned out as well. 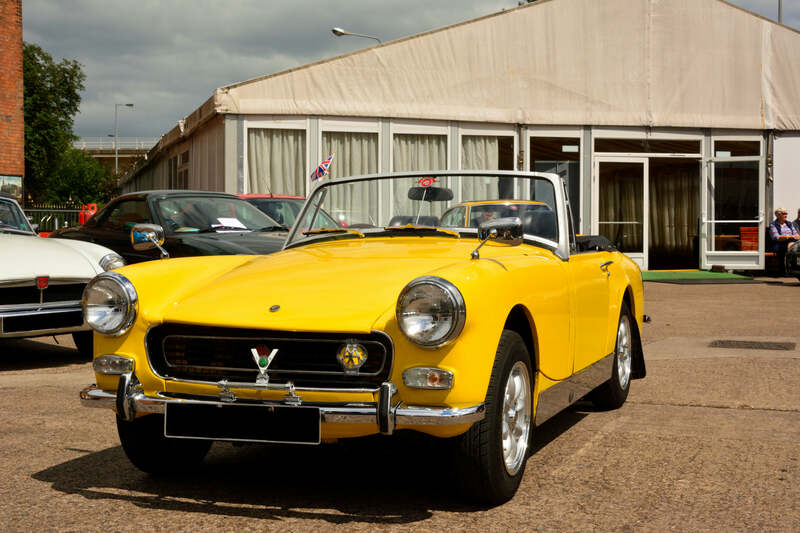 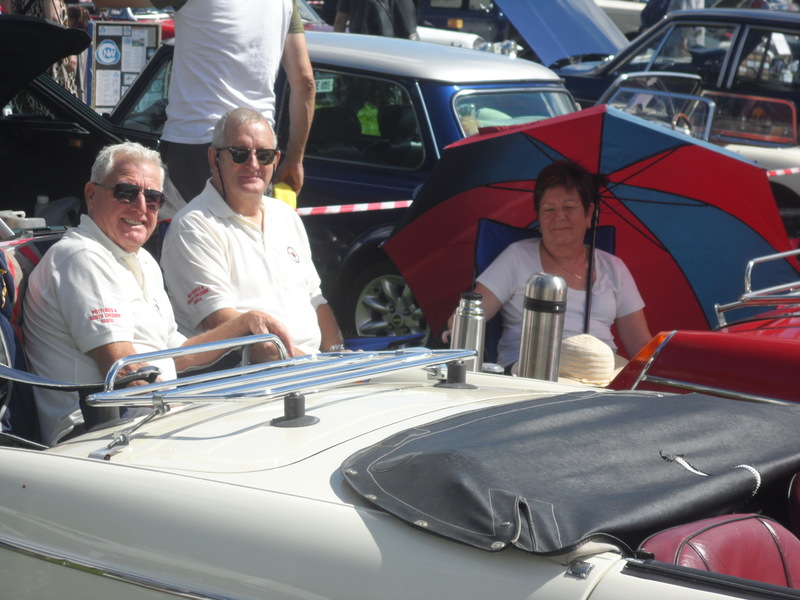 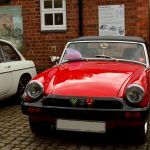 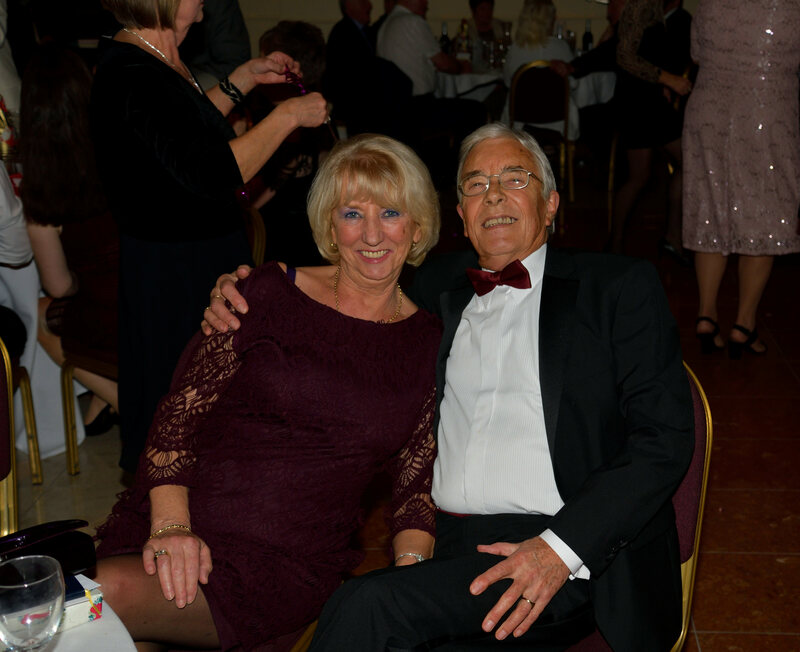 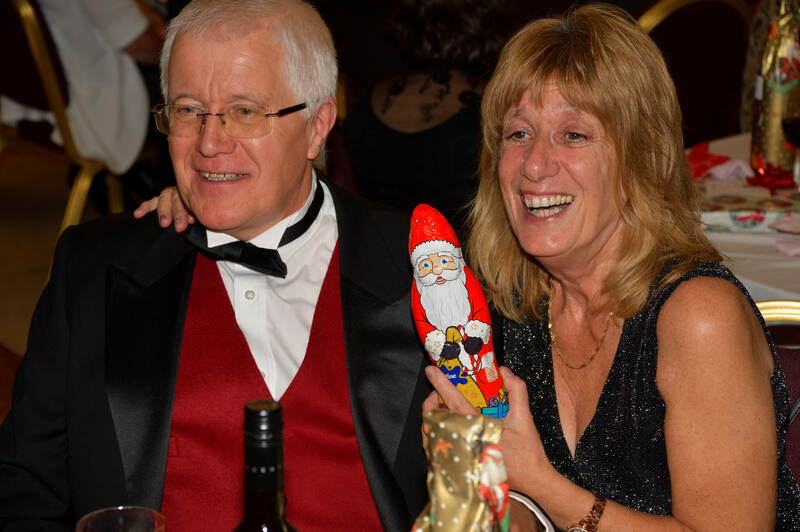 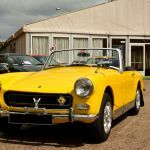 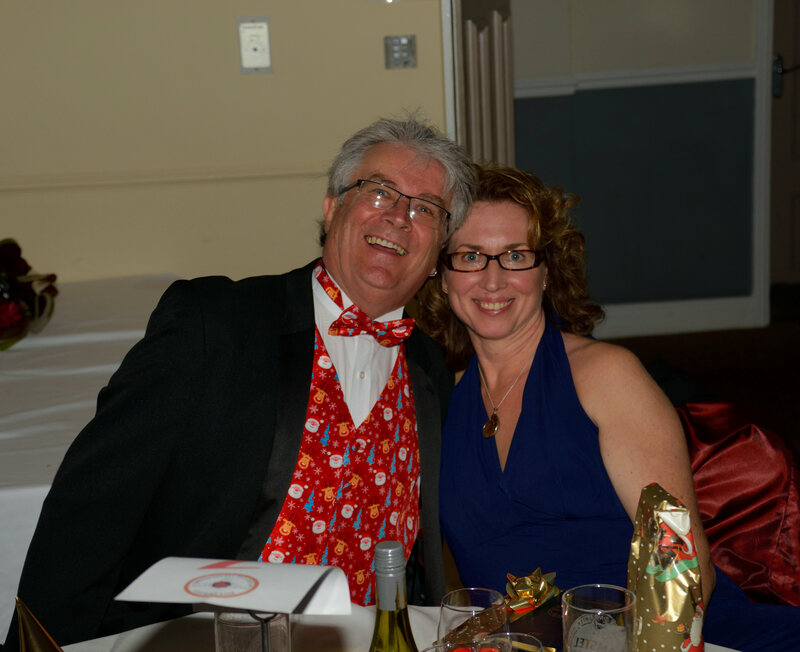 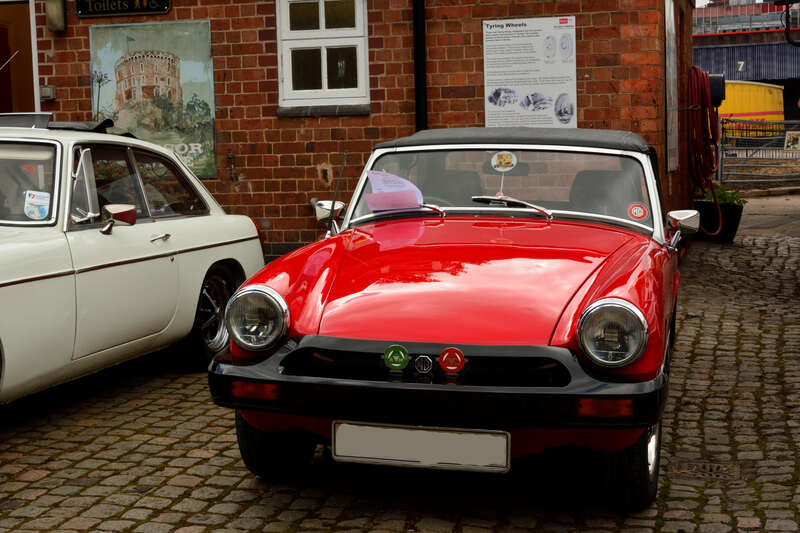 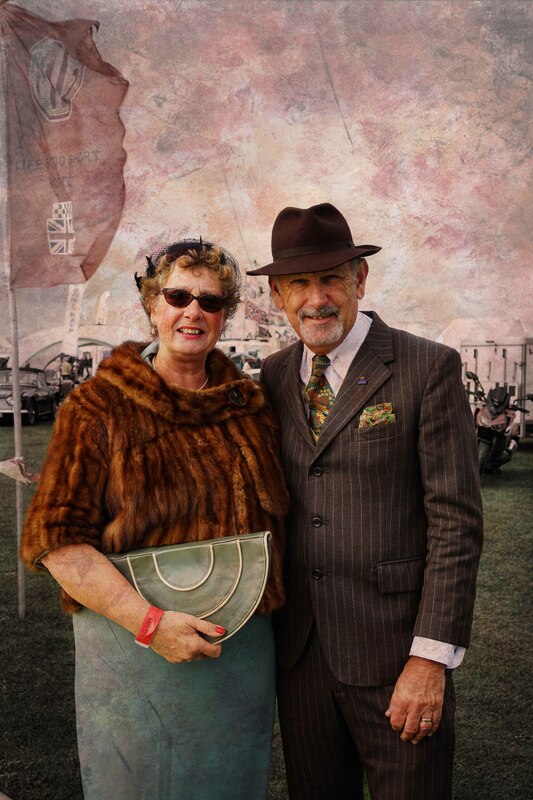 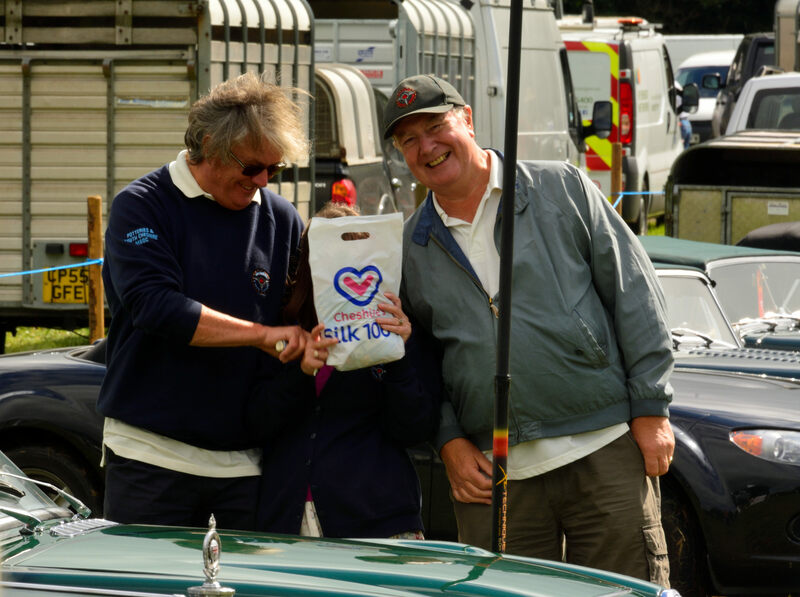 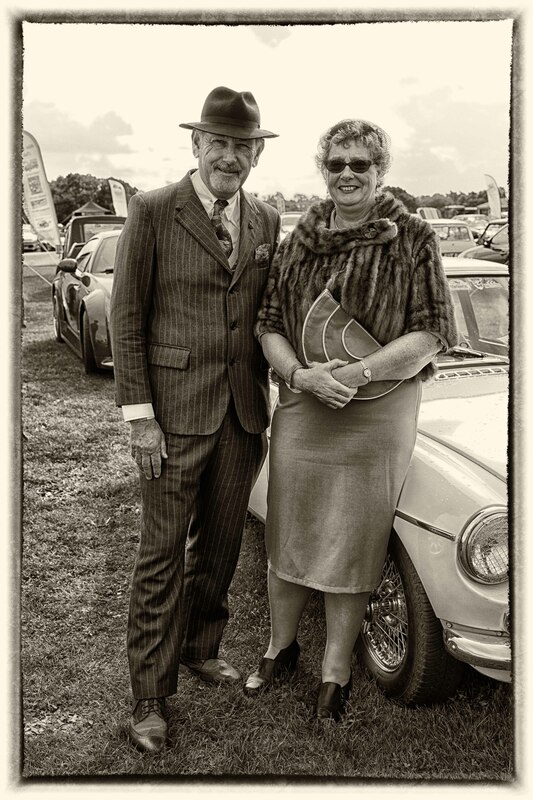 Congratulations to Ian and Jackie whose lovely red MG Midget won best Club Category Classic Sports Car – well done !! 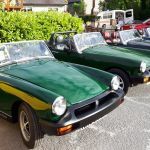 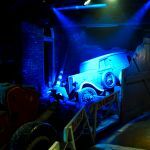 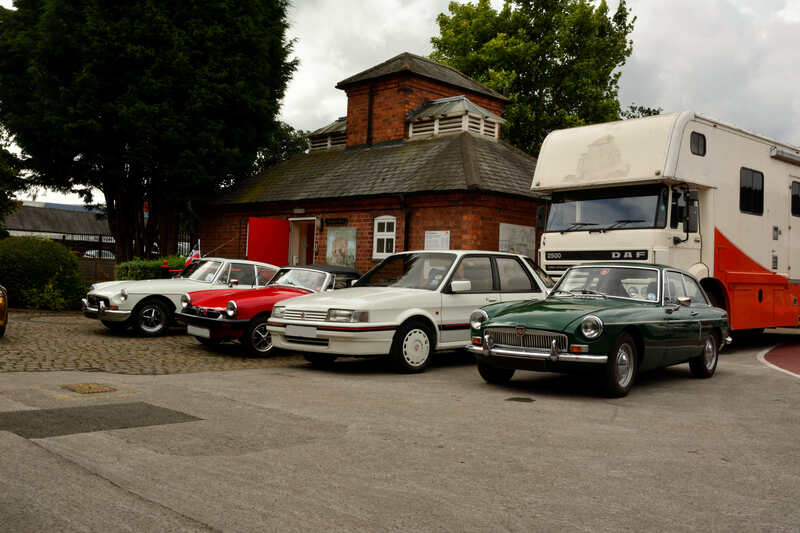 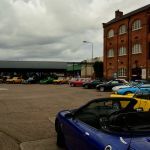 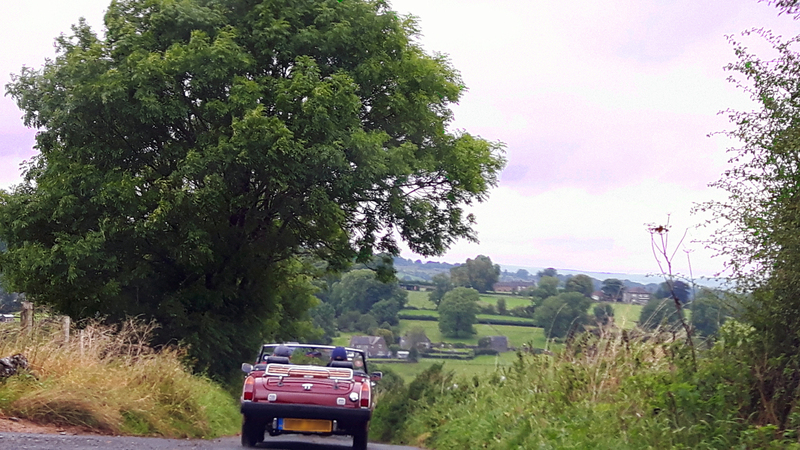 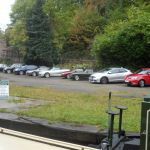 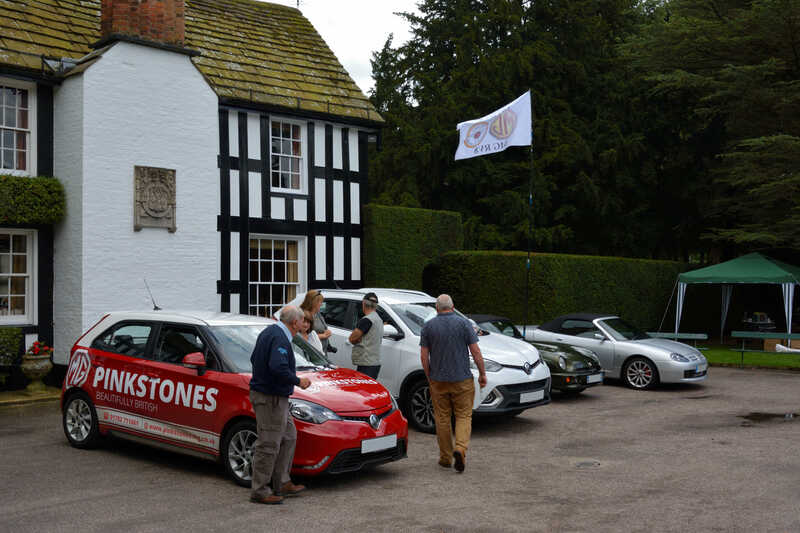 Great scenic drive out with the club to the Ironworks Museum in Owestry, below are some of our cars and photographs of some of the excellently crafted exhibits – if your in the are well worth a visit. 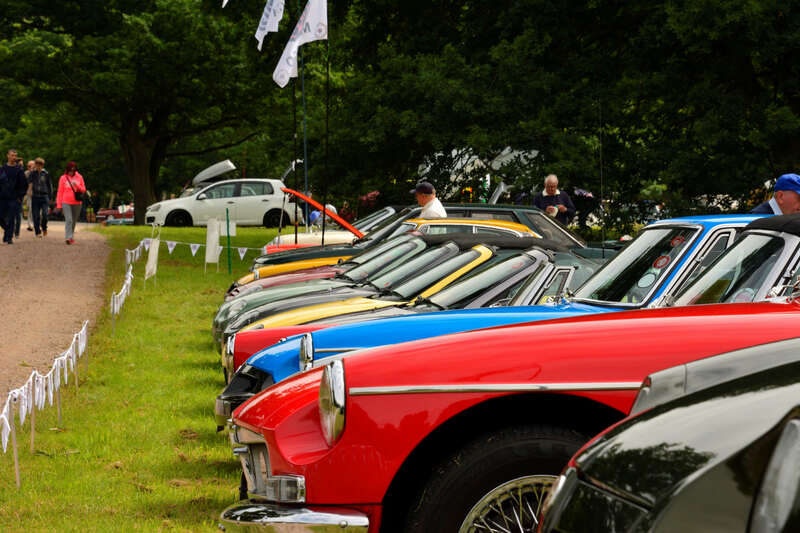 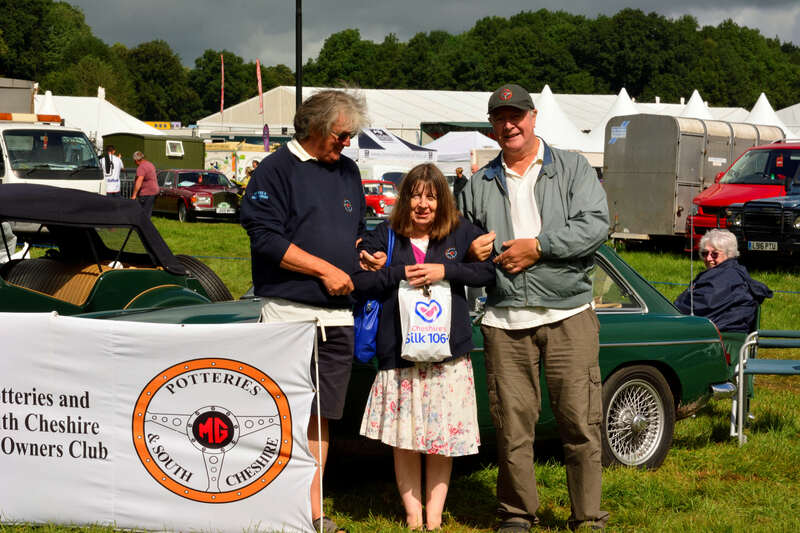 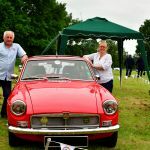 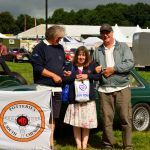 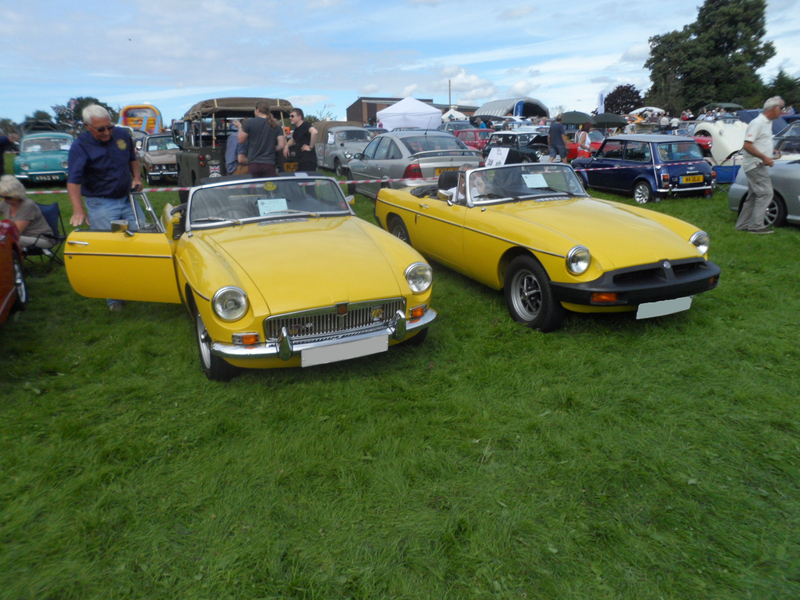 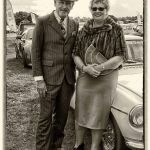 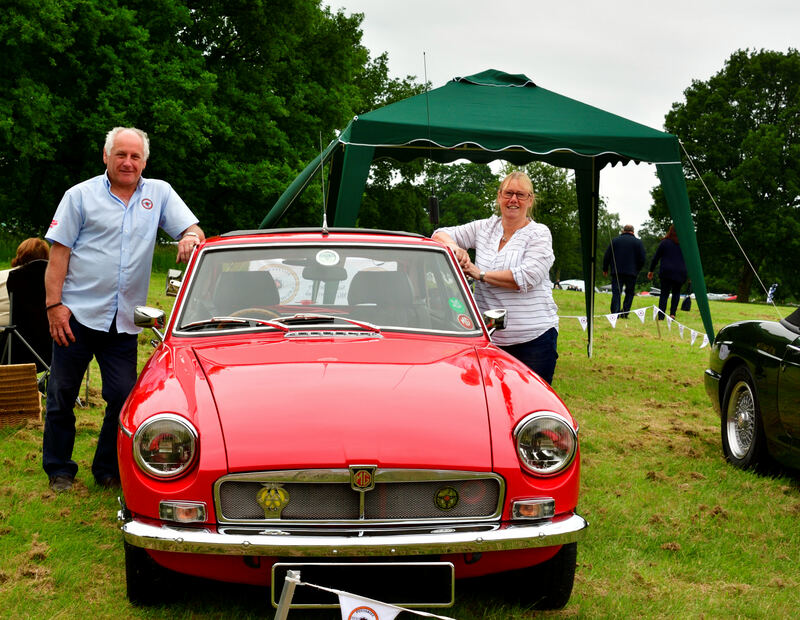 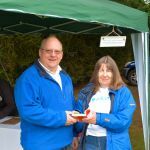 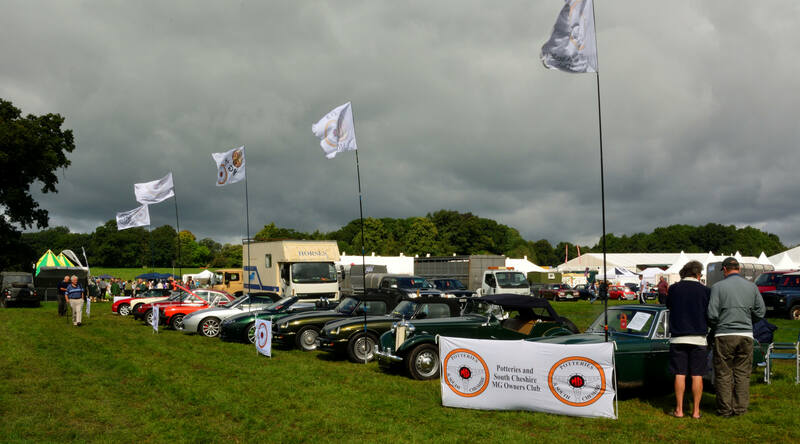 Weather was a bit mixed at Tatton this year but still a great show and a good display of cars – congratulations to Colin & Janet whose excellent MGB GT won best MGB 2nd Place – Well done ! 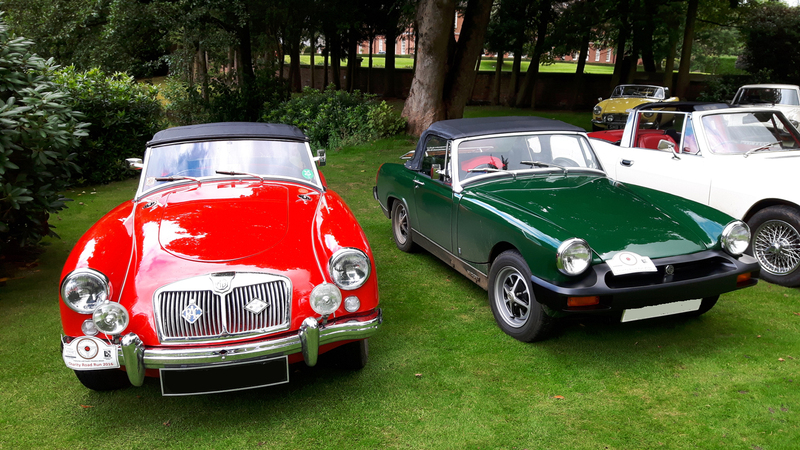 Great day at High Legh Garden Centre for our static display and charity event supporting the Air Ambulance and Donna Louise Children’s Hospice – many thanks to the centre for supporting the event and to all the visitors who generously bought tickets and made donations. 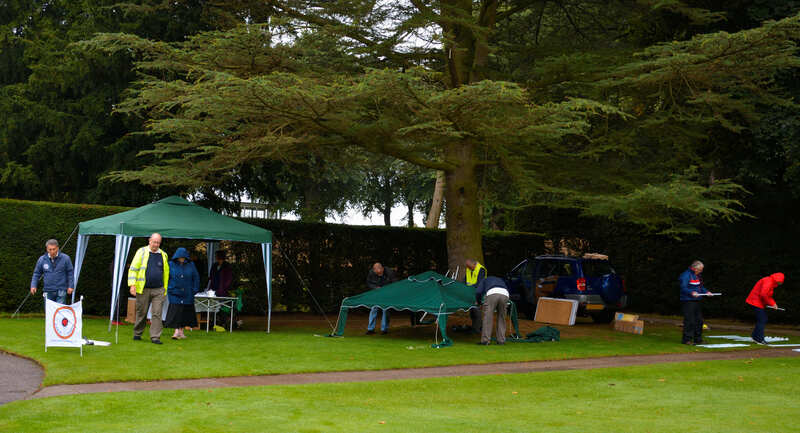 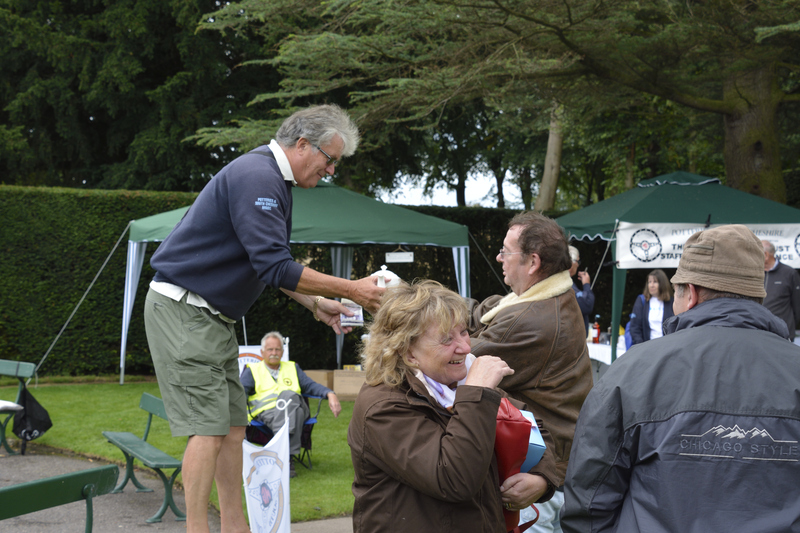 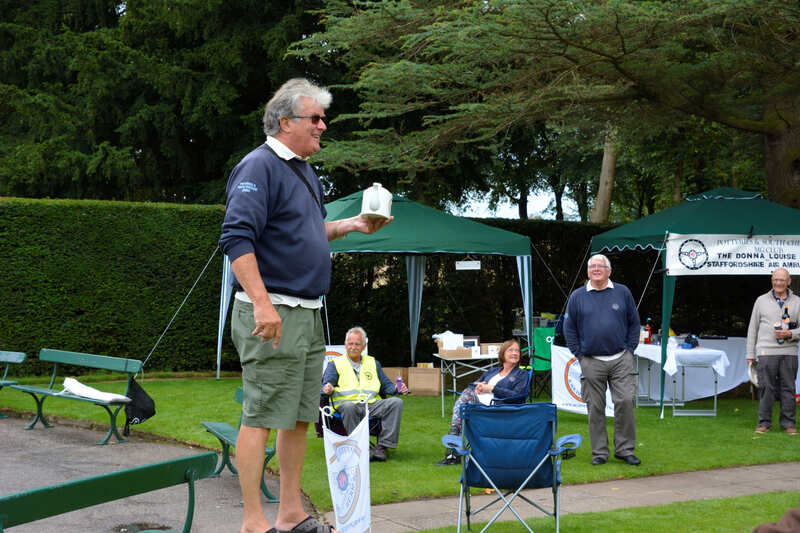 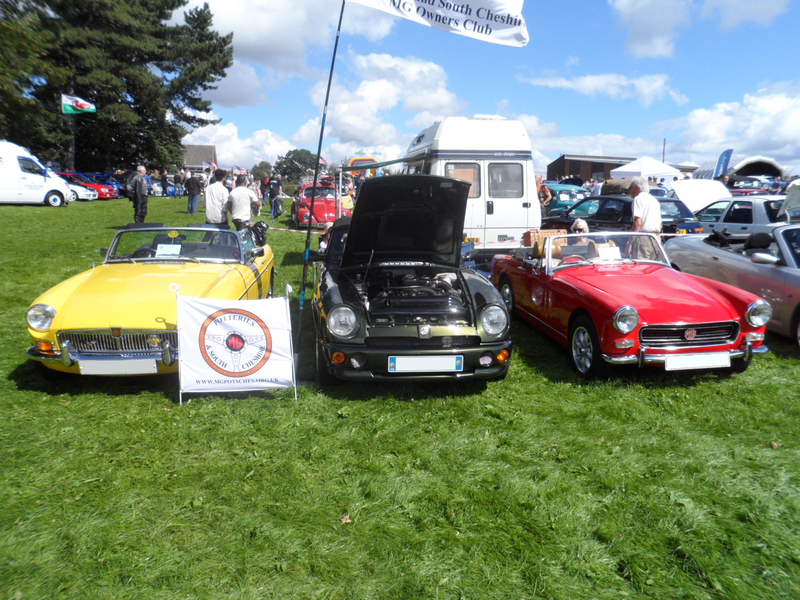 Bit of a `sloping display` for the club at Capesthorne Hall, weather was better than predicted and it was a great day. 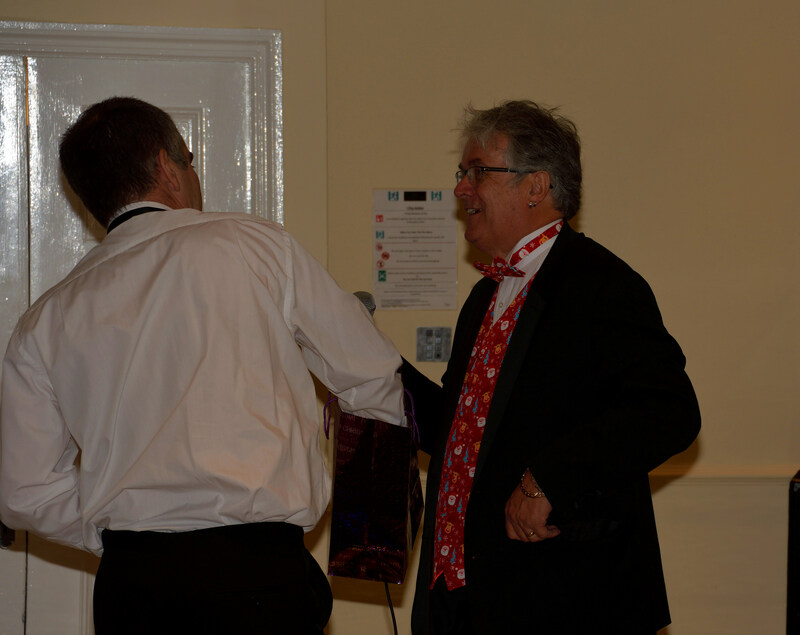 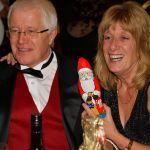 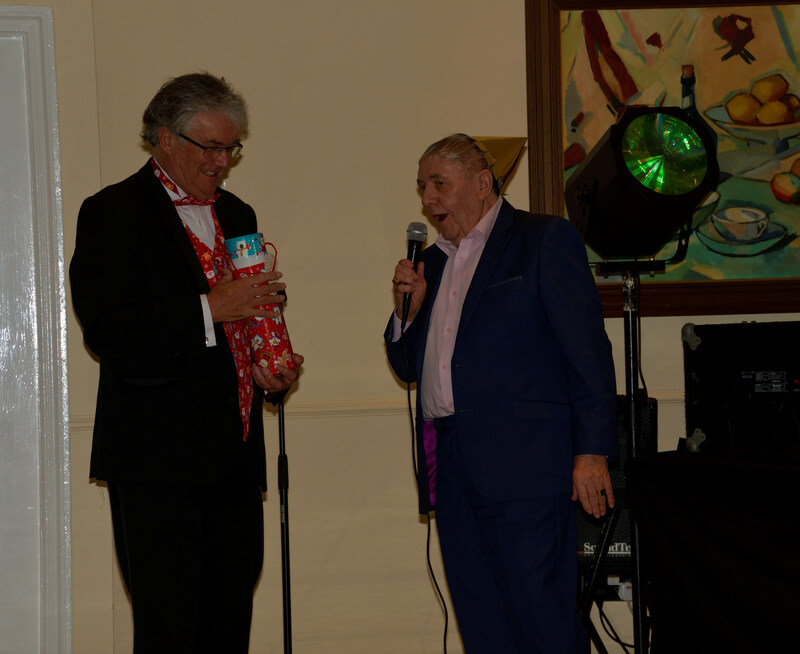 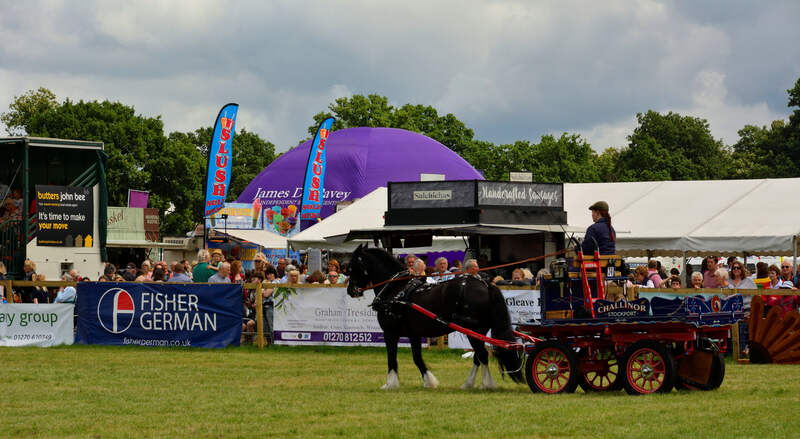 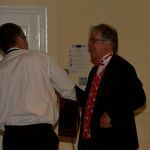 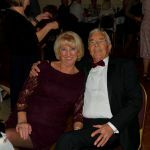 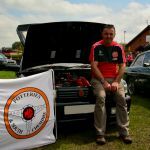 Congratulations to Ron who won runner up for best post 1990 saloon – well done ! 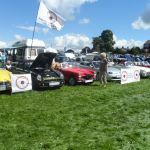 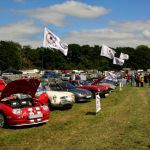 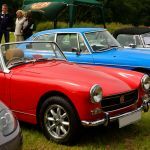 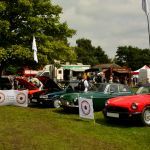 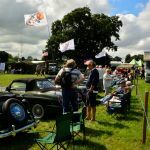 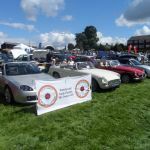 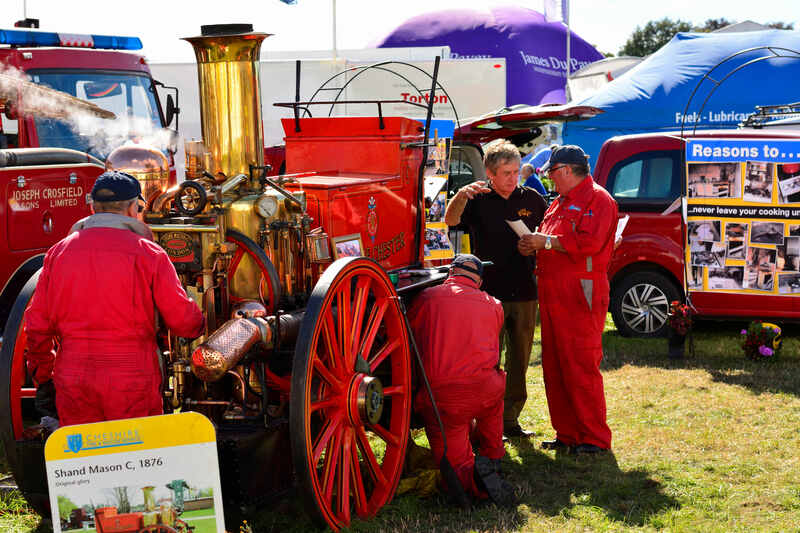 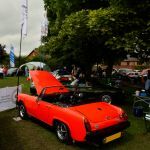 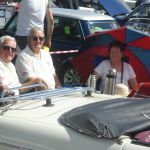 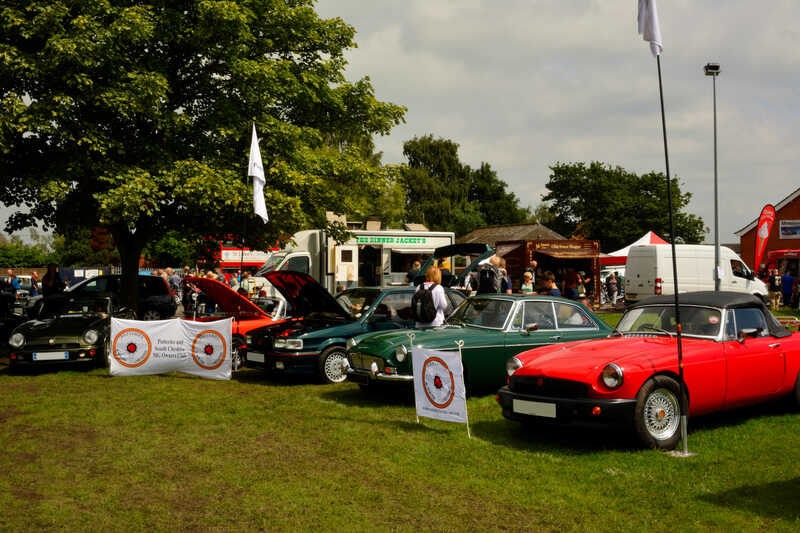 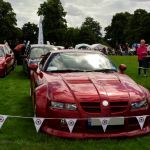 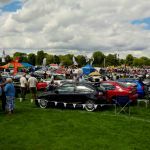 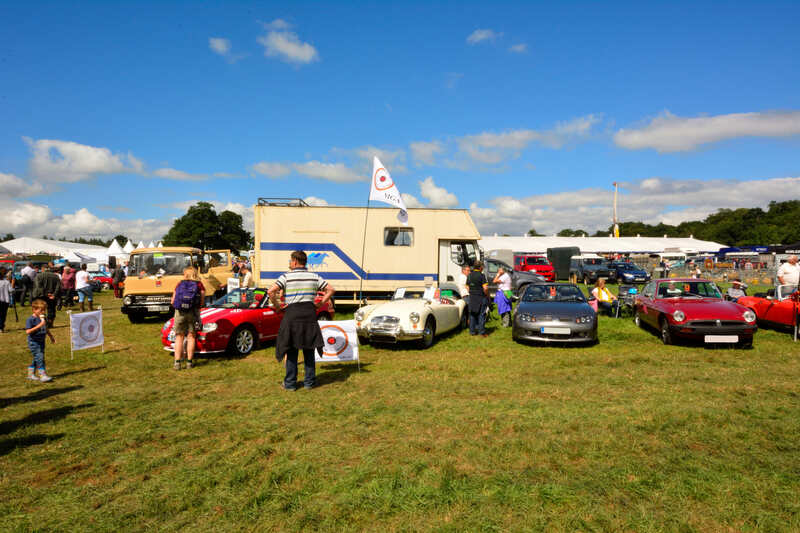 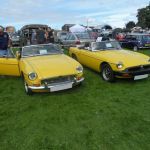 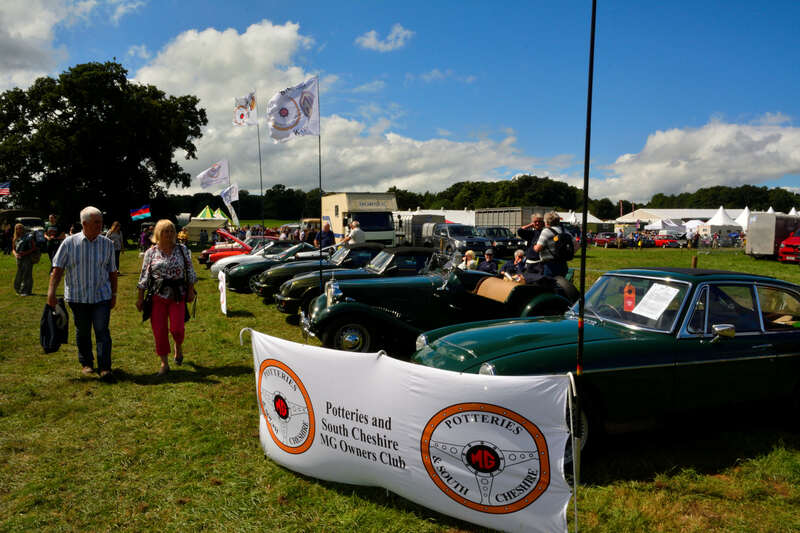 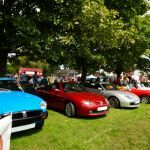 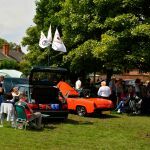 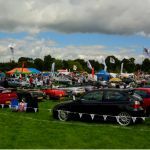 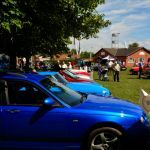 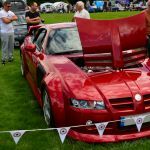 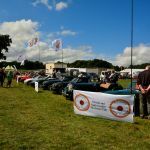 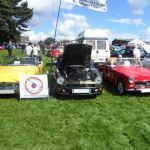 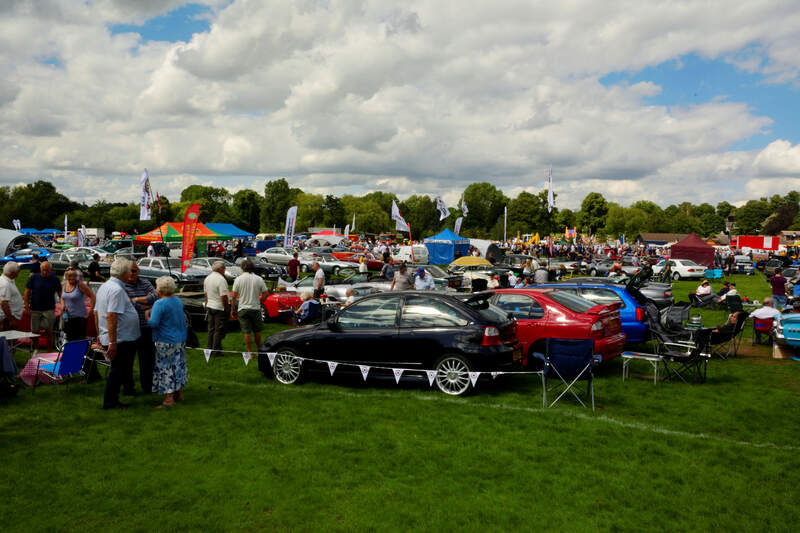 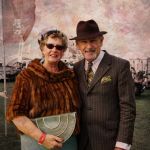 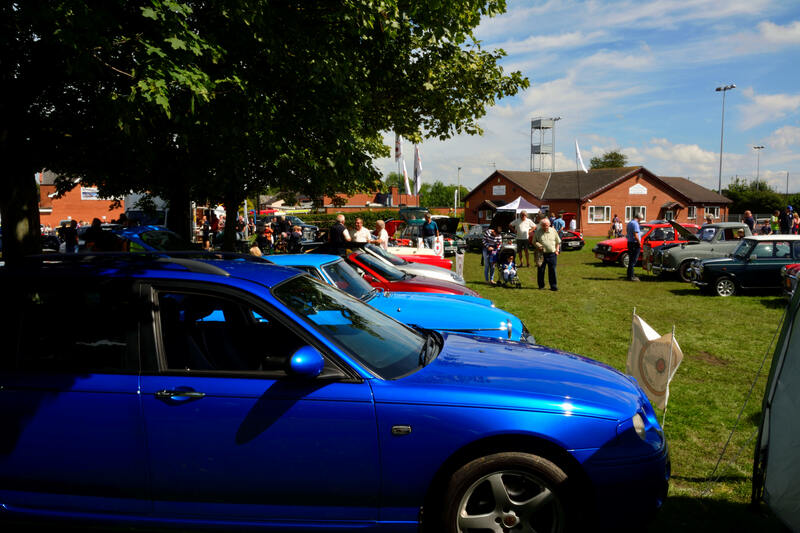 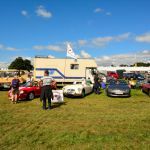 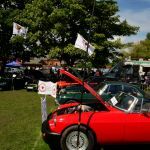 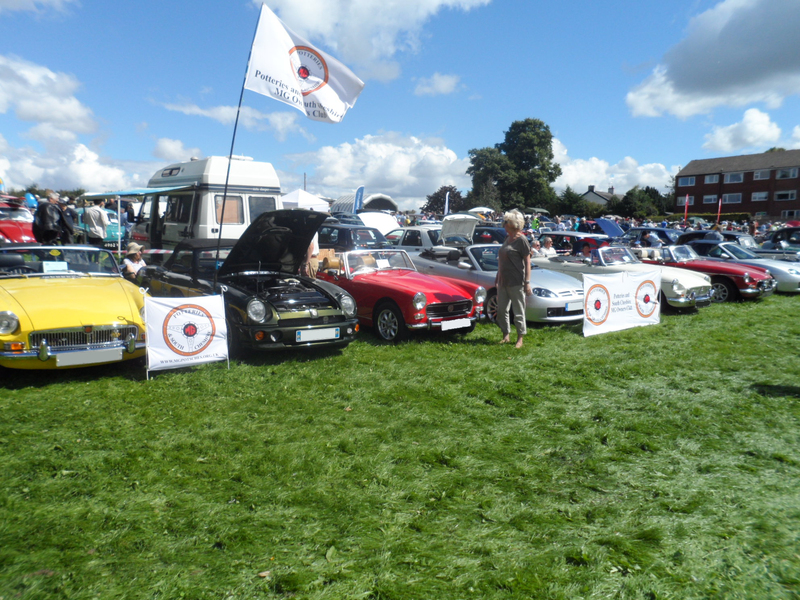 After a very busy Bank Holiday Weekend the club put on a small display at the Northwich Show – weather was fantastic, very busy with something for all the family at the show and a lot of interest shown in the cars. 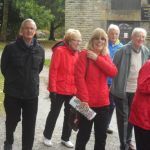 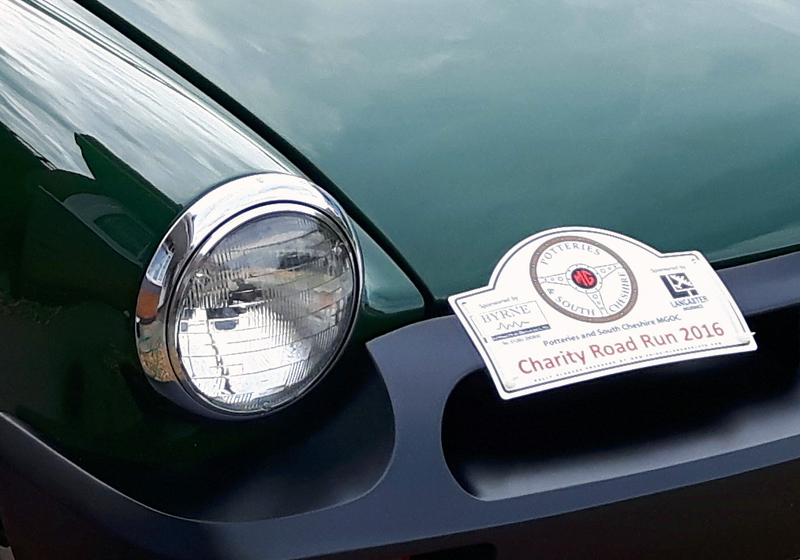 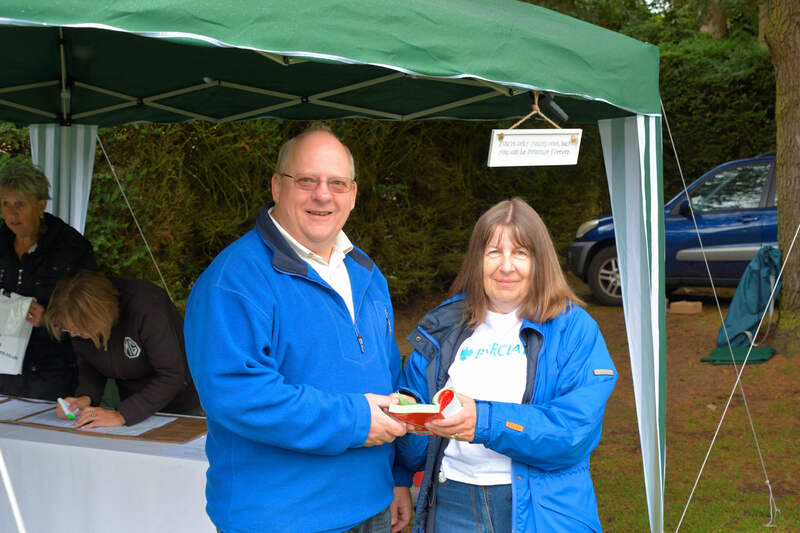 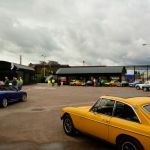 The charity run got off to a wet and damp start contrary to the weather forecast, however this didn’t dampen people’s spirits and we had a fantastic turnout and a highly enjoyable day. 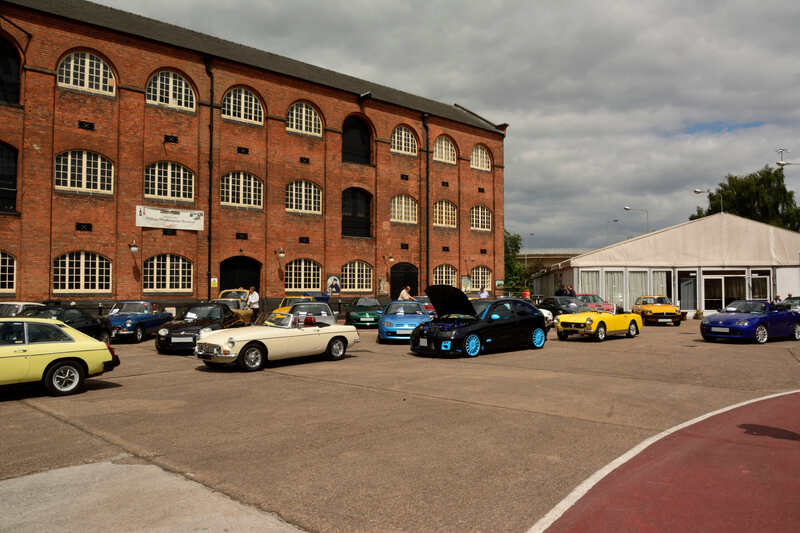 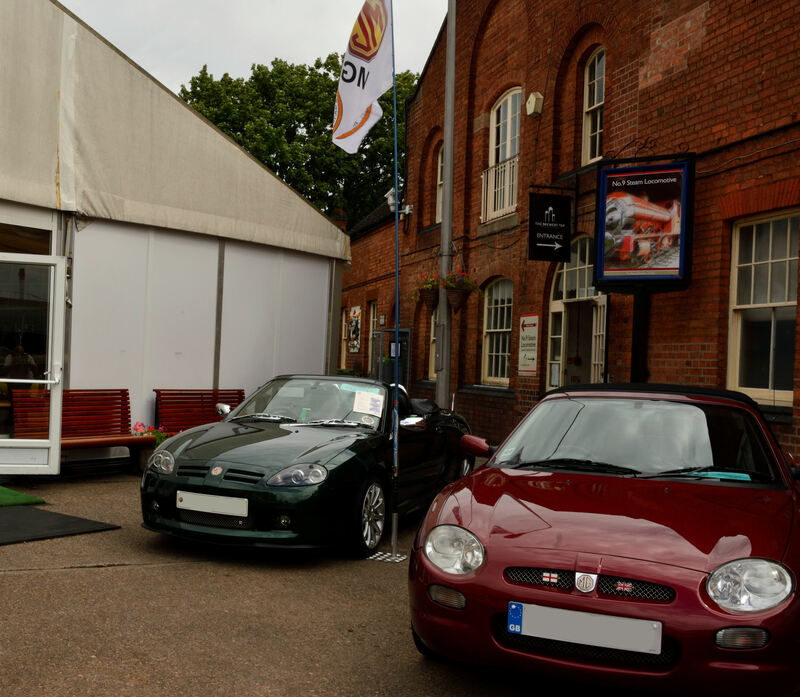 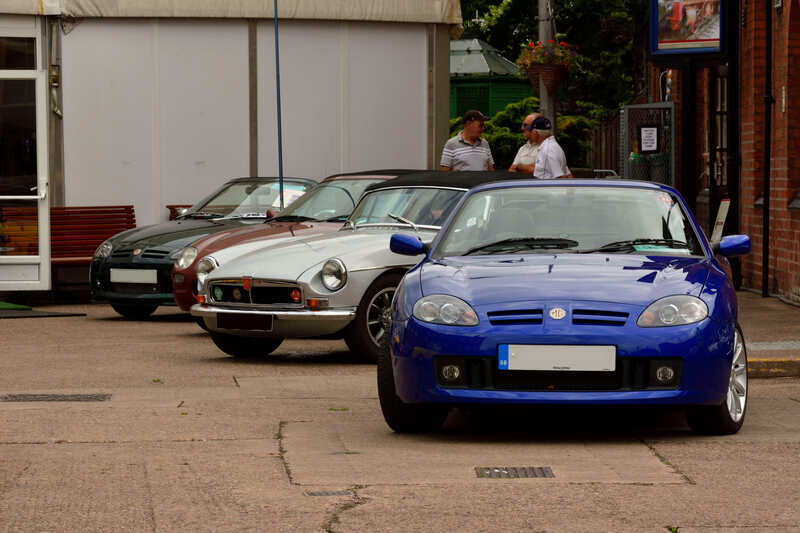 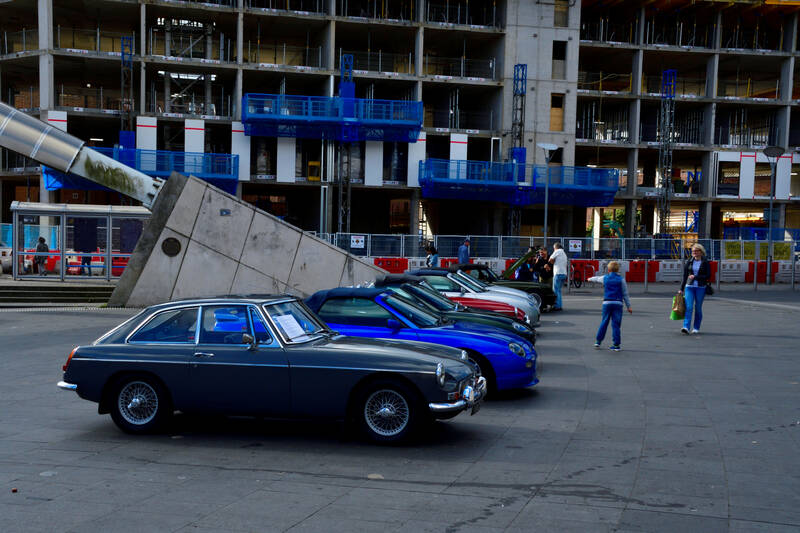 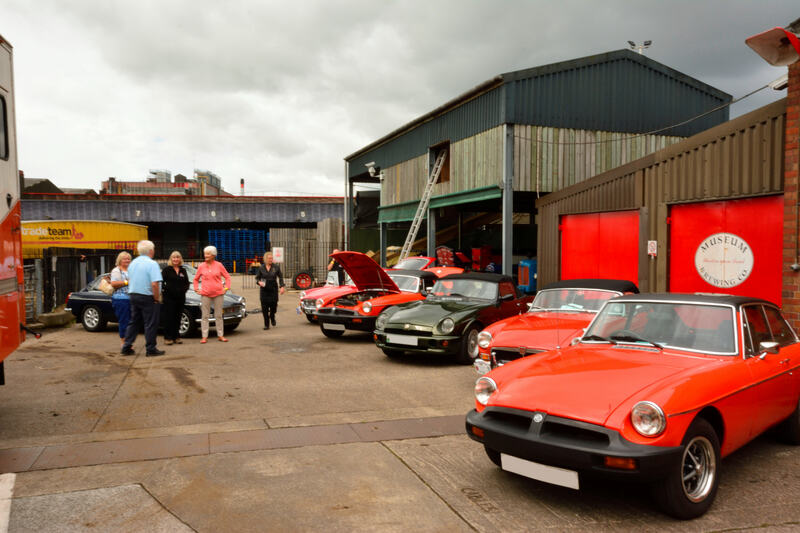 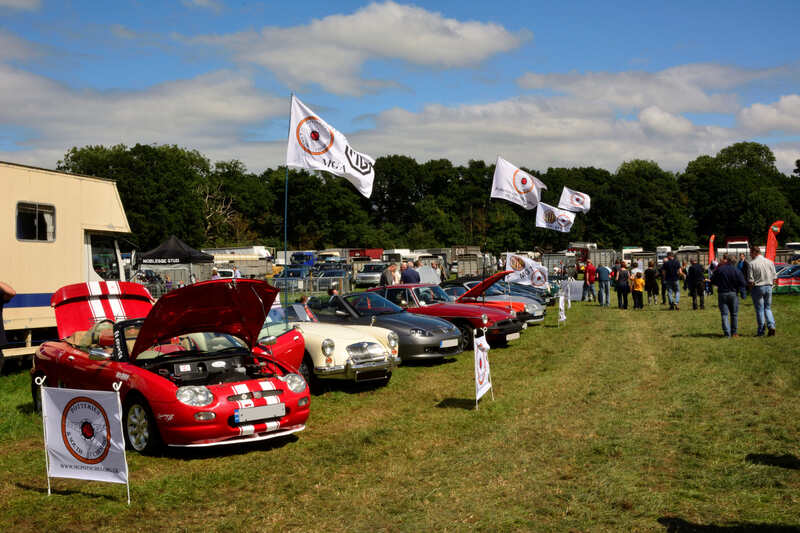 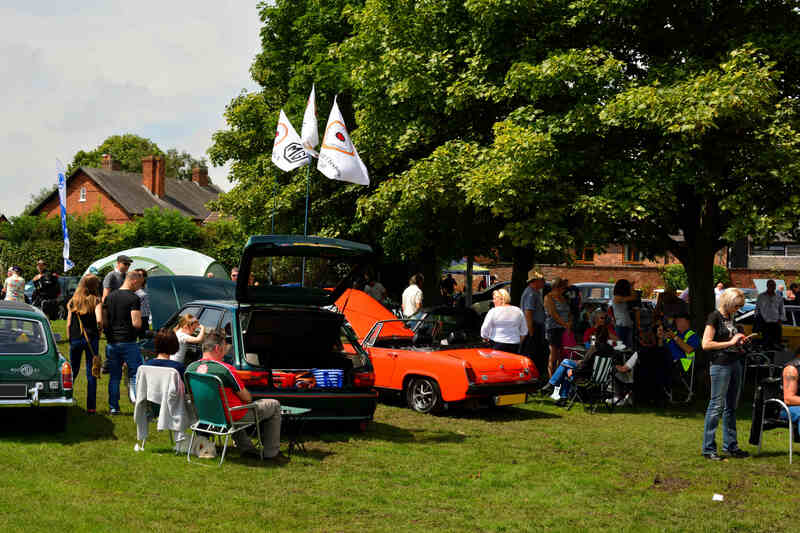 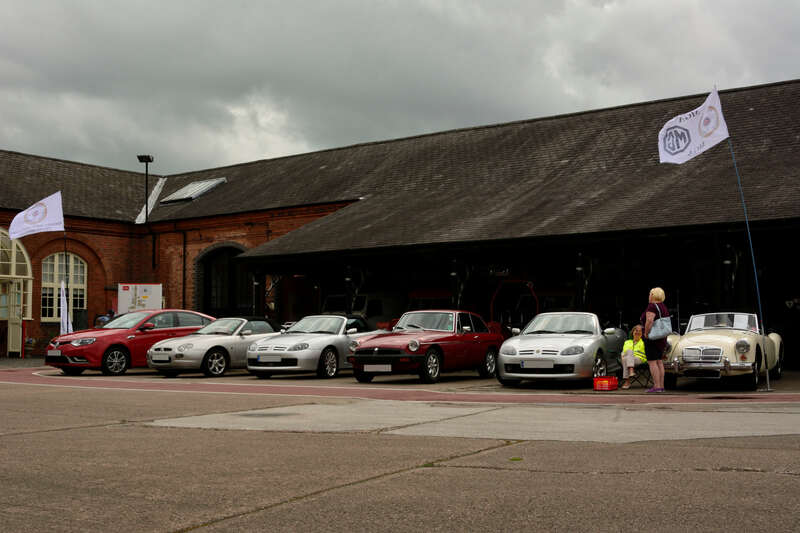 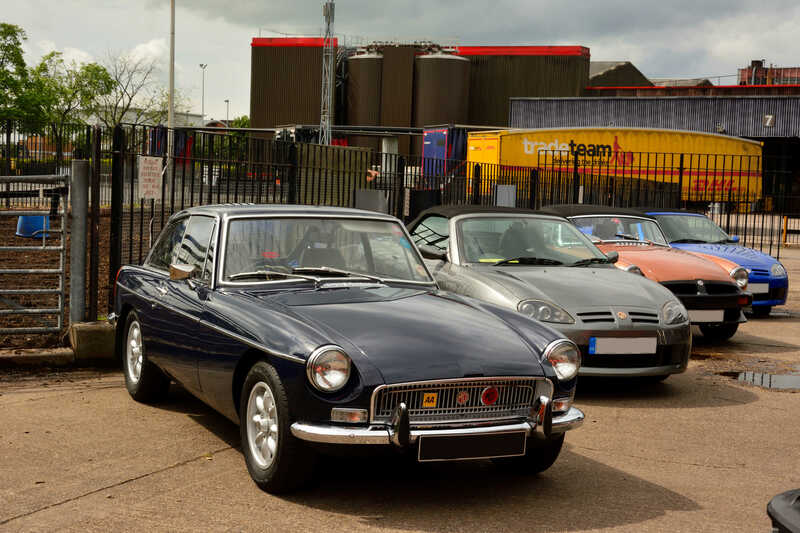 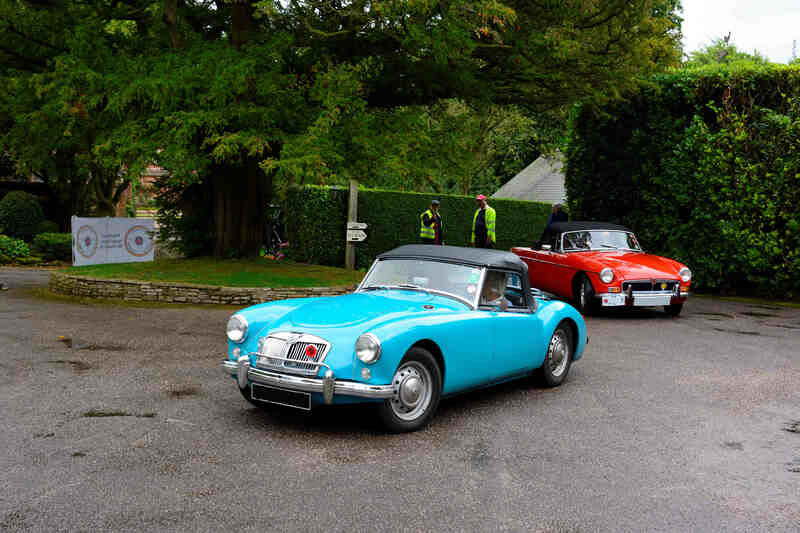 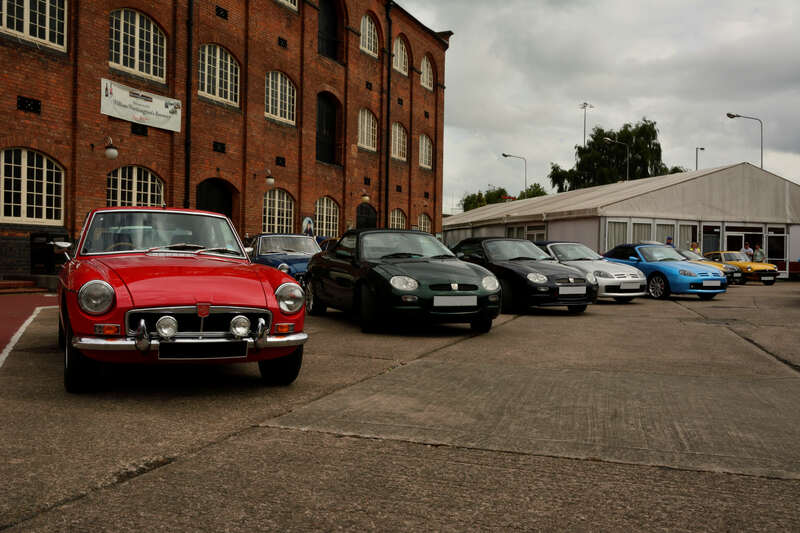 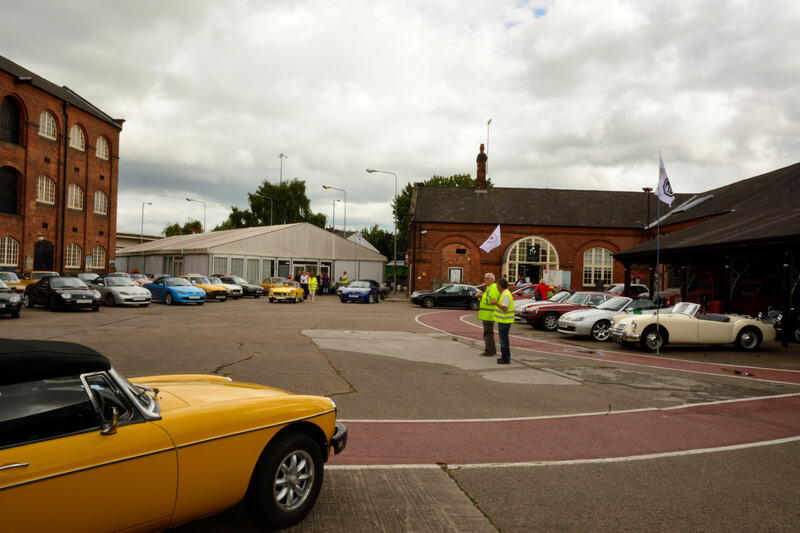 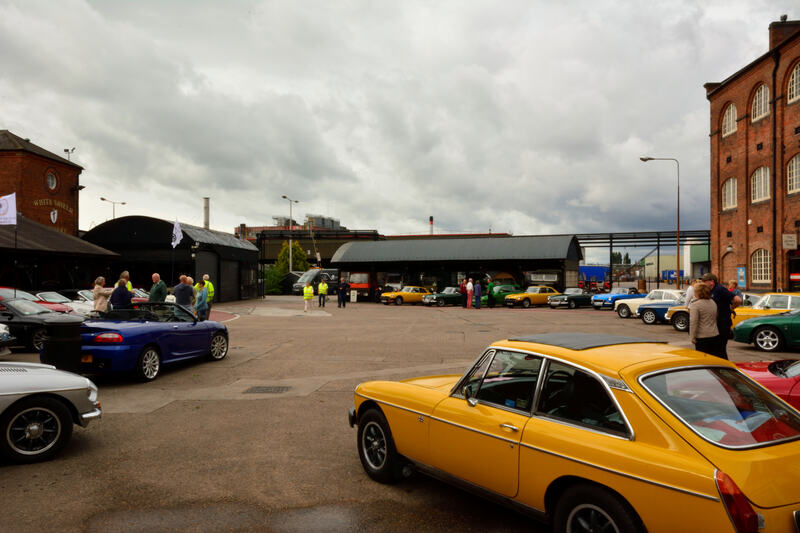 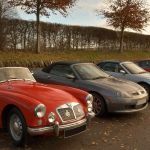 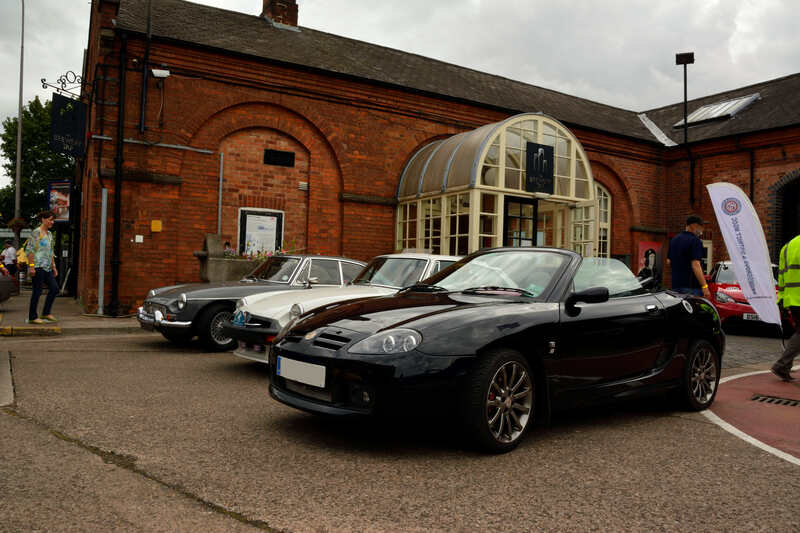 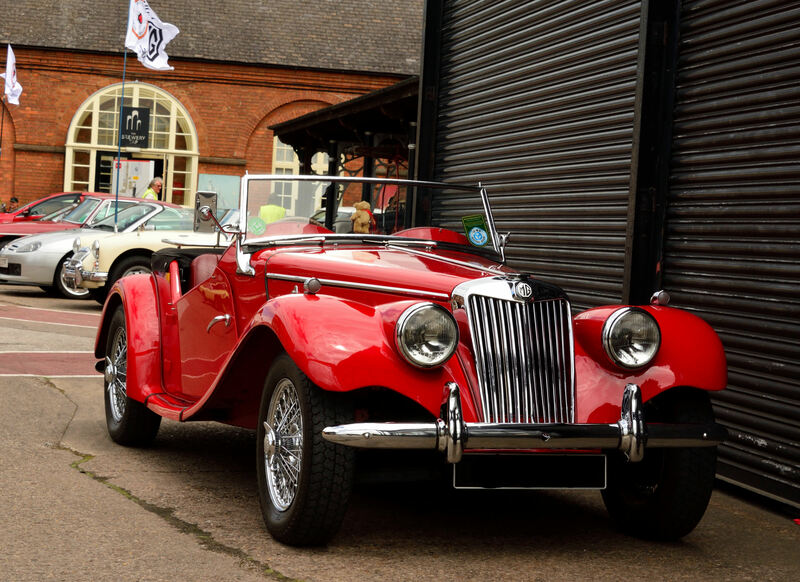 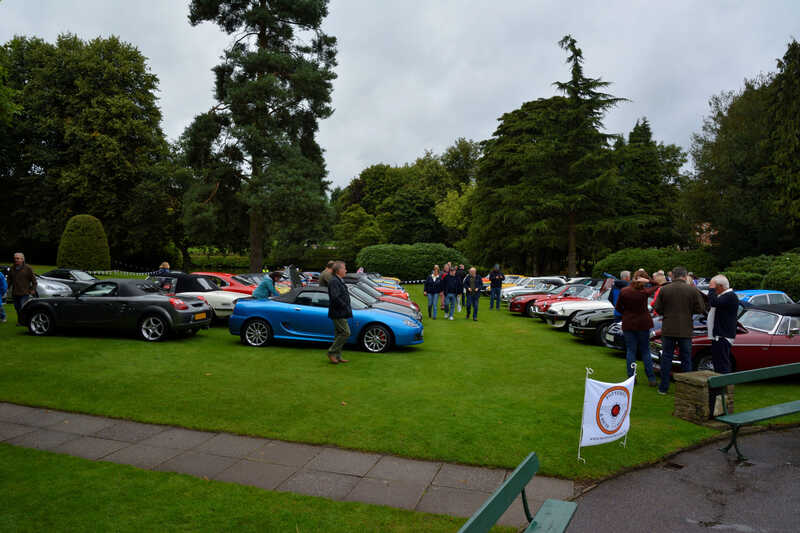 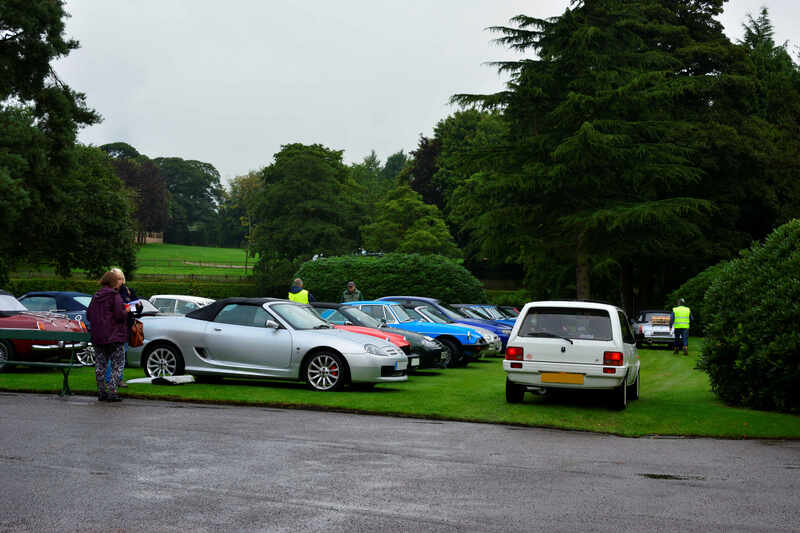 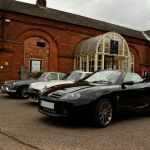 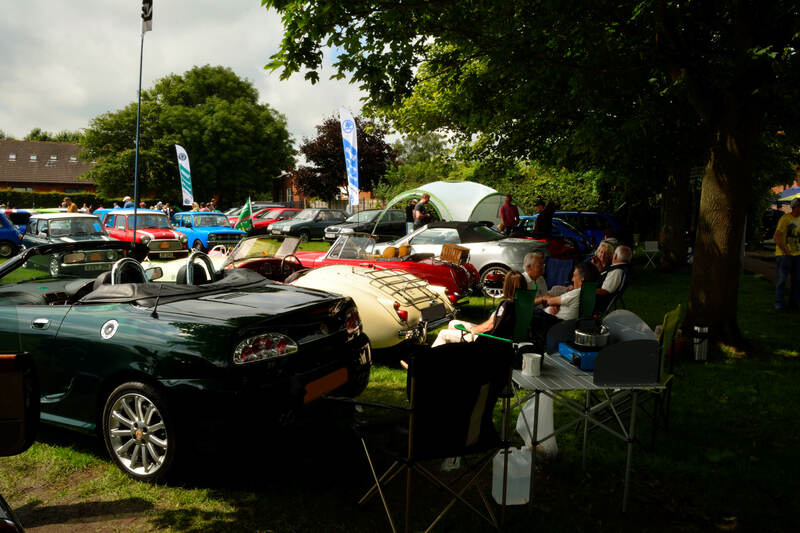 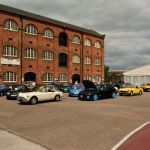 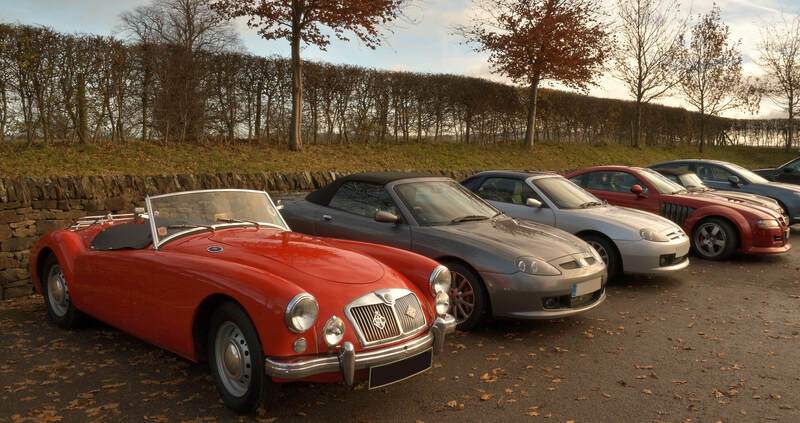 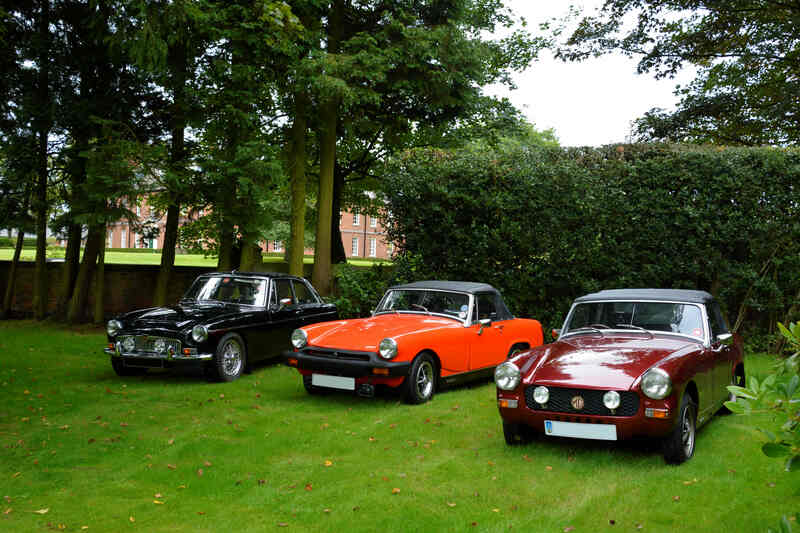 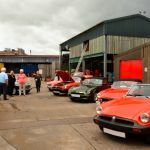 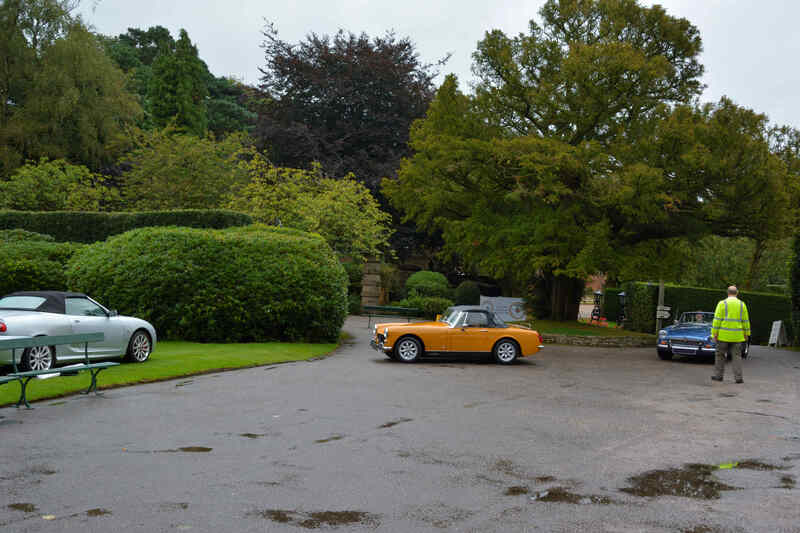 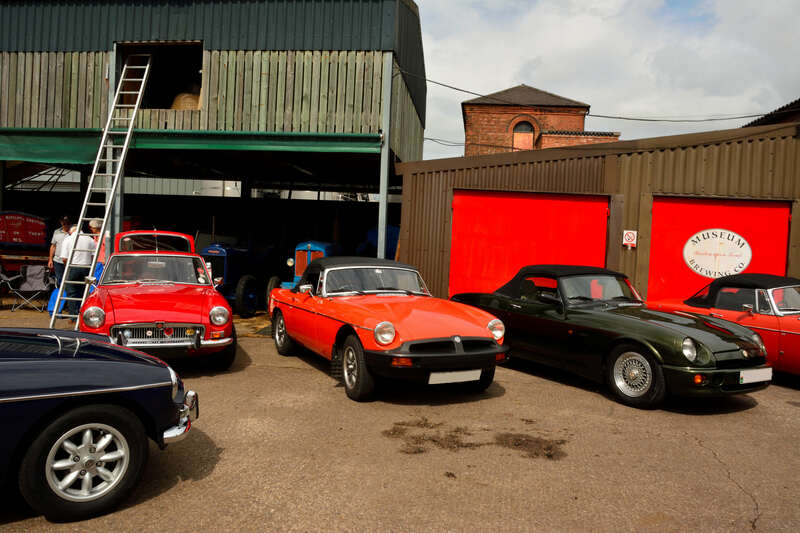 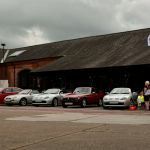 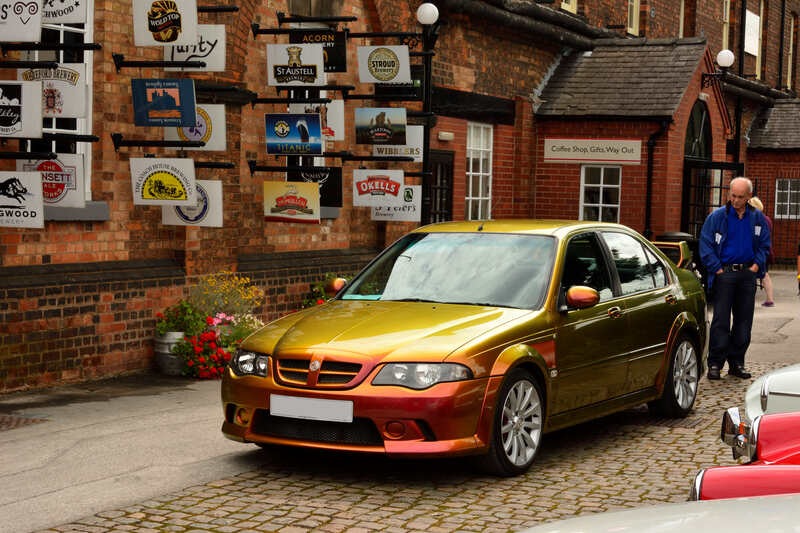 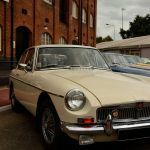 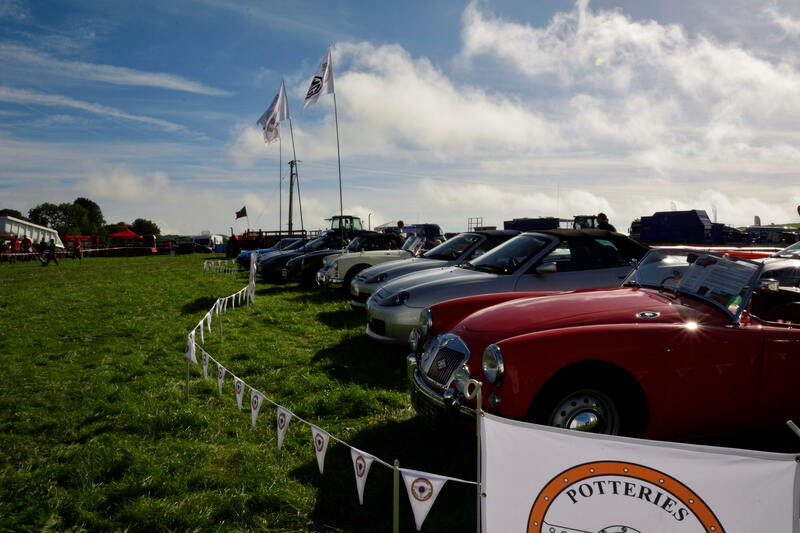 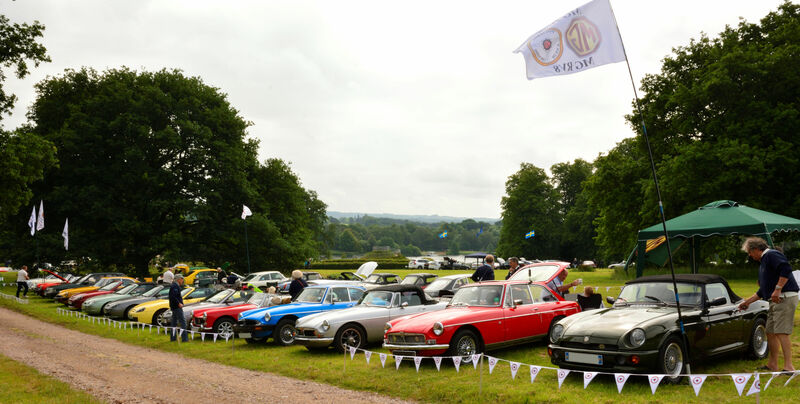 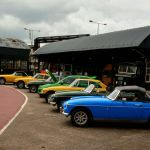 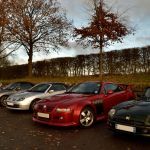 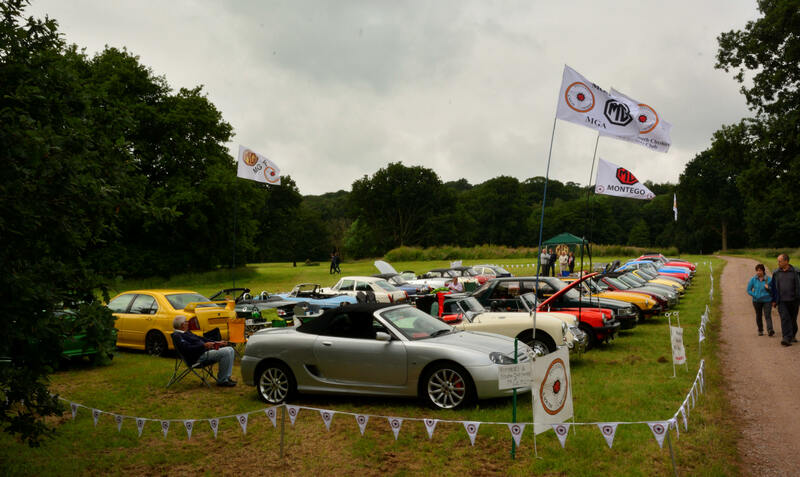 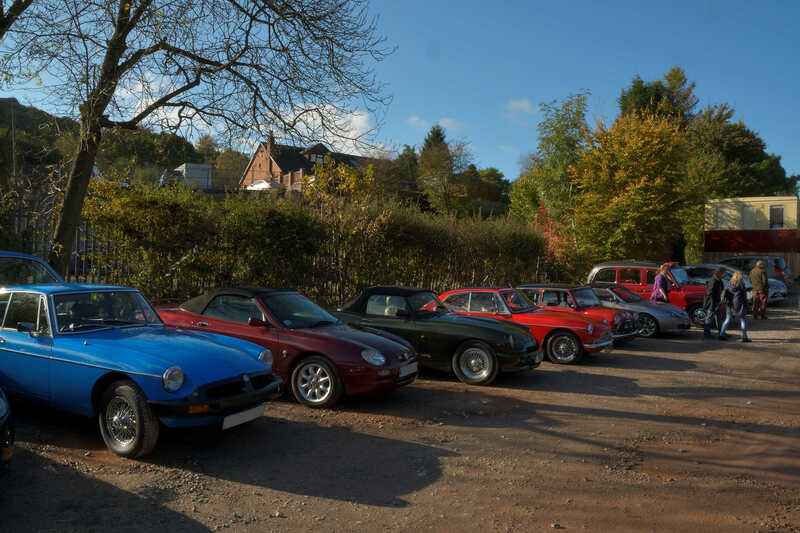 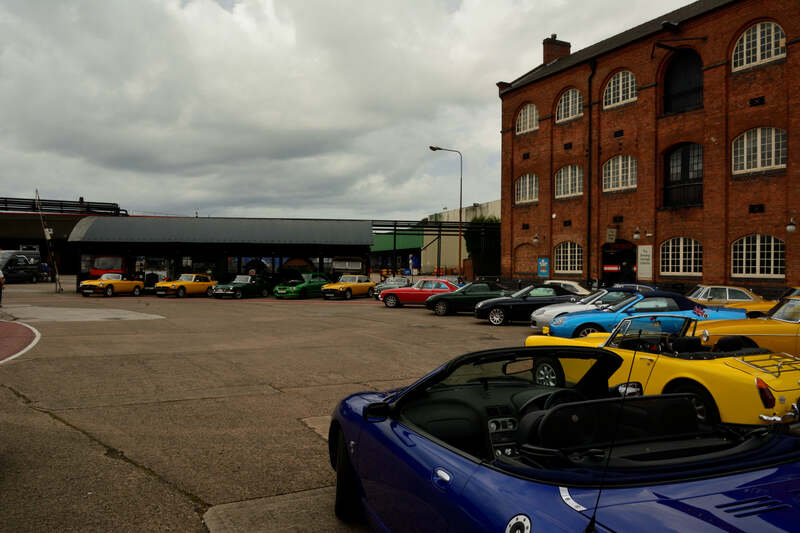 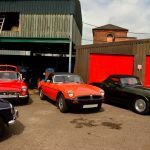 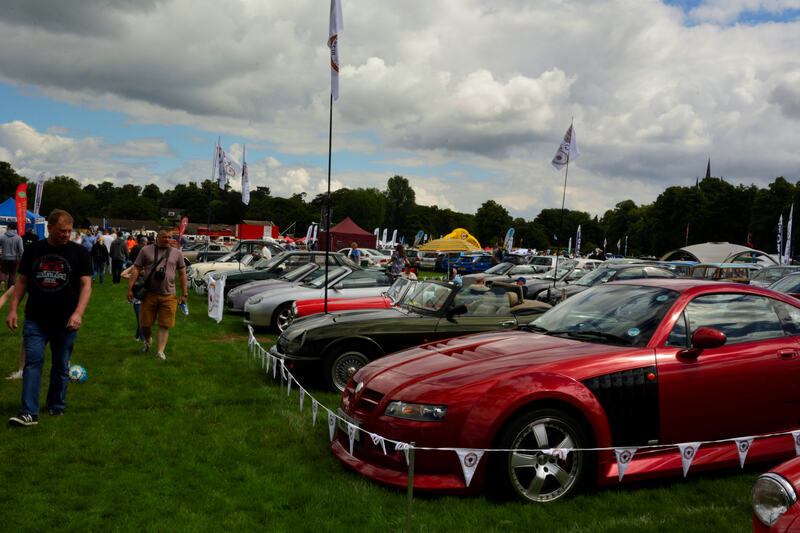 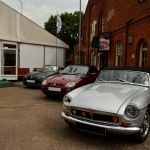 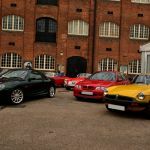 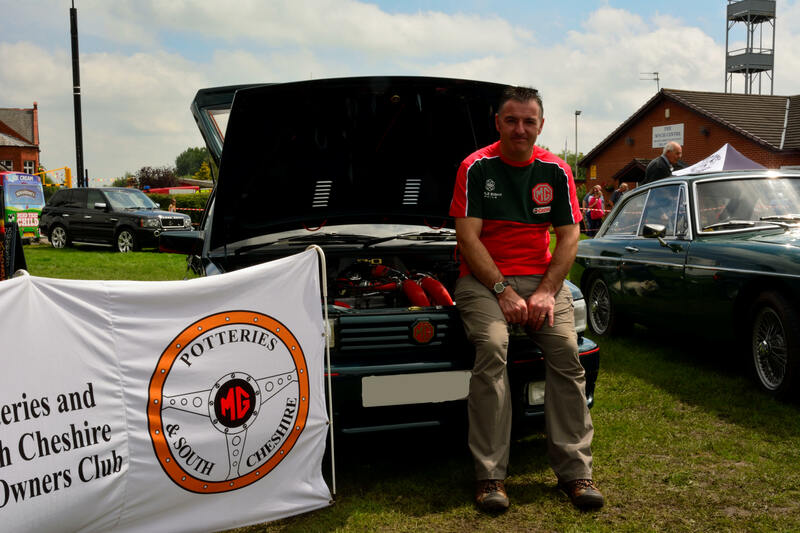 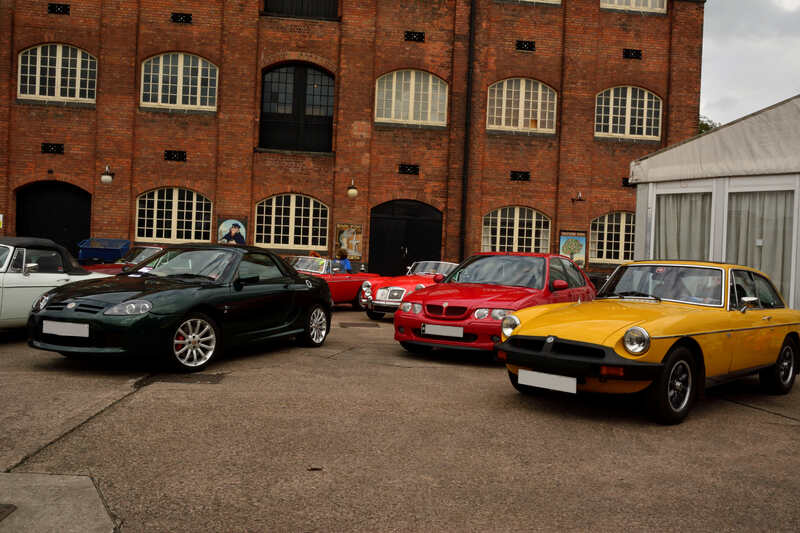 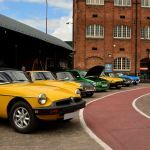 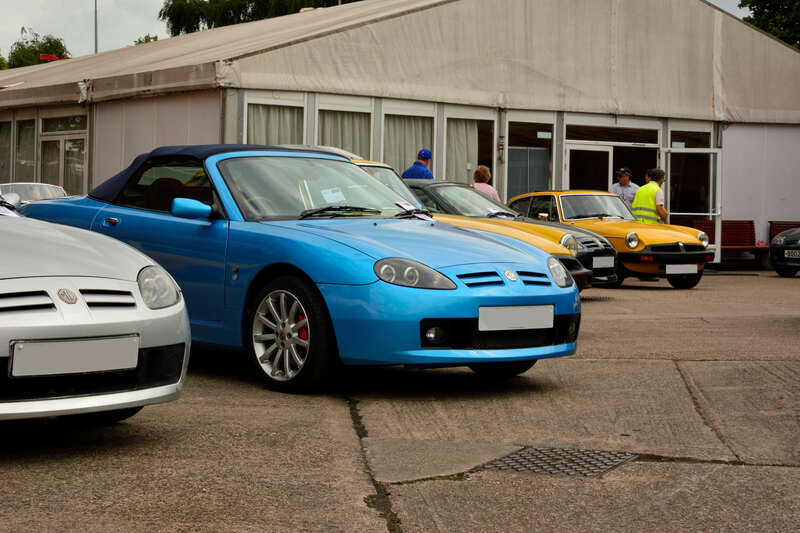 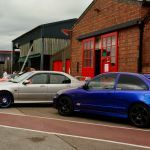 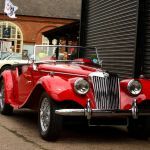 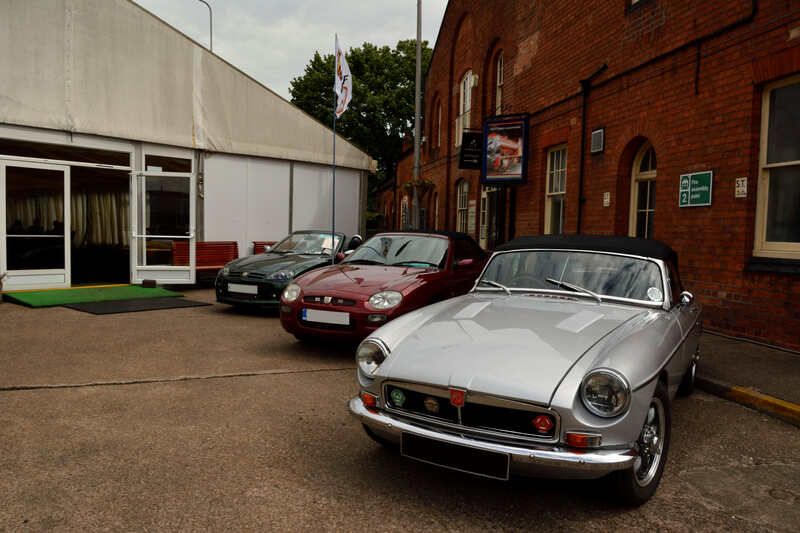 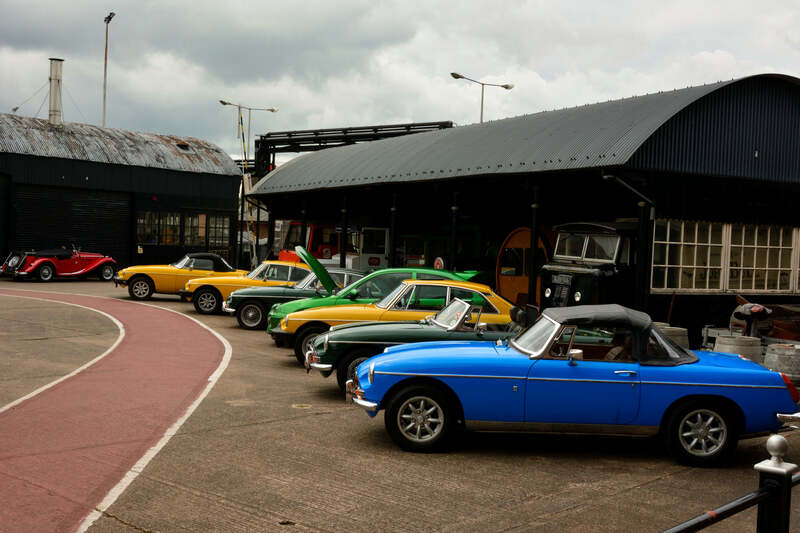 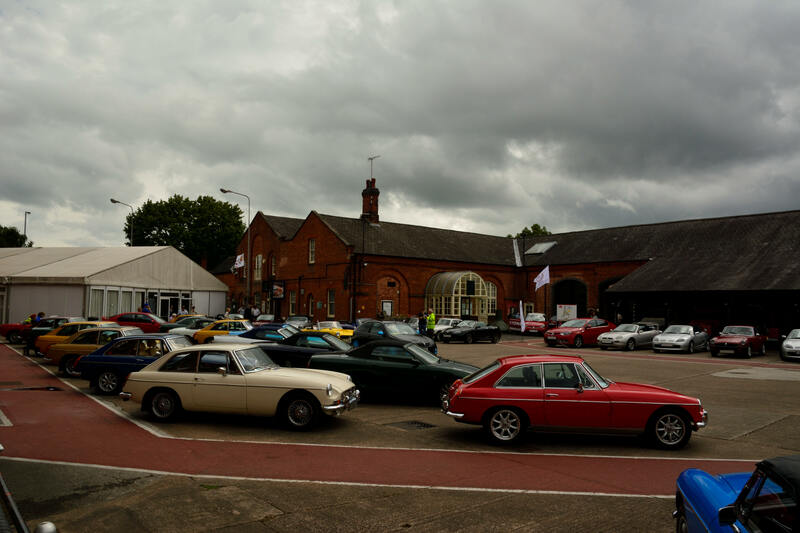 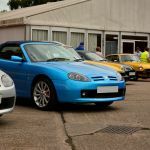 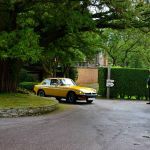 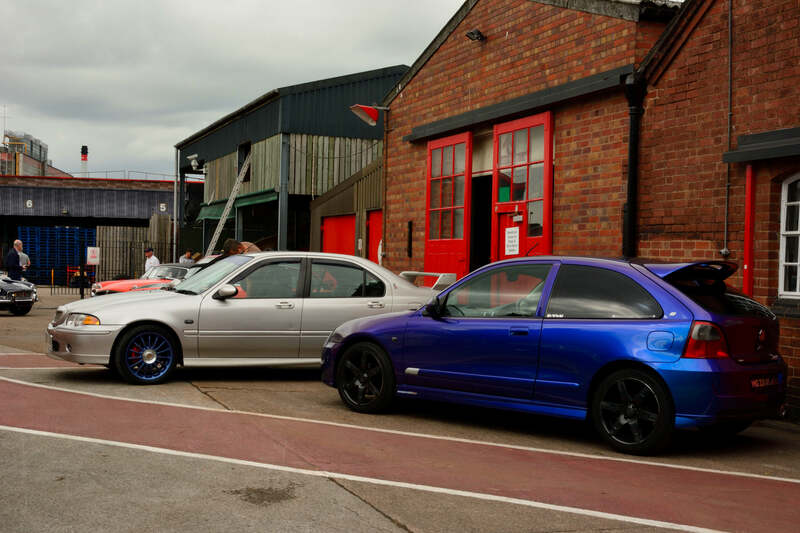 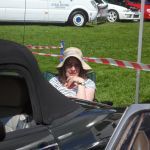 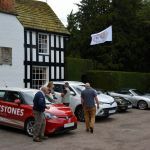 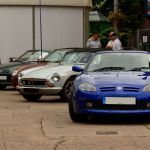 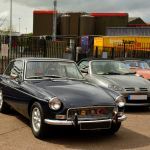 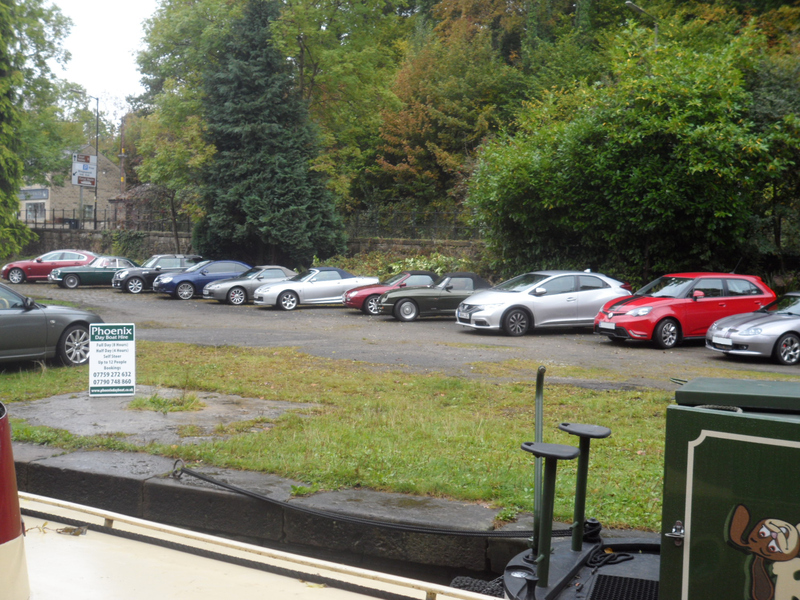 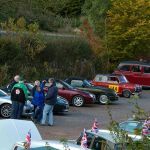 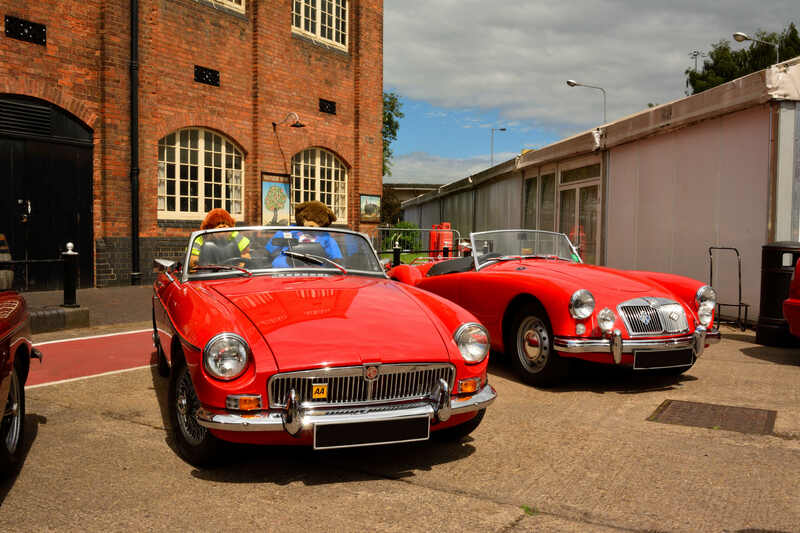 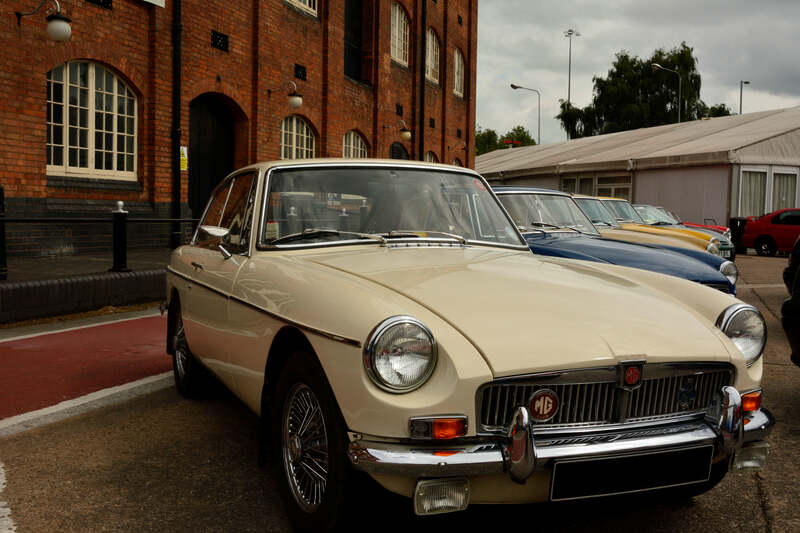 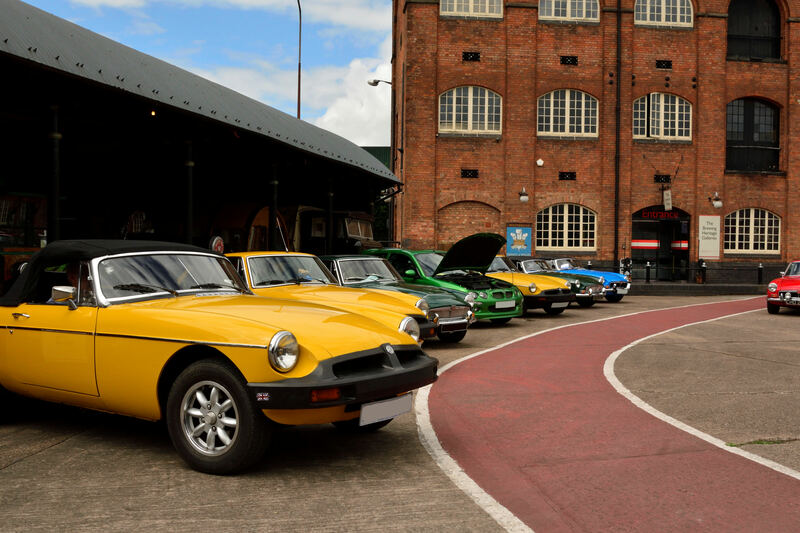 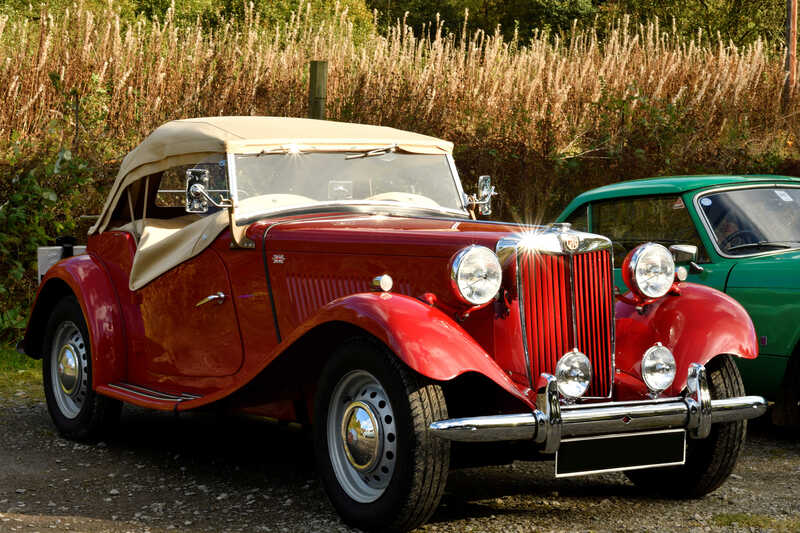 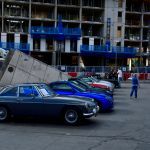 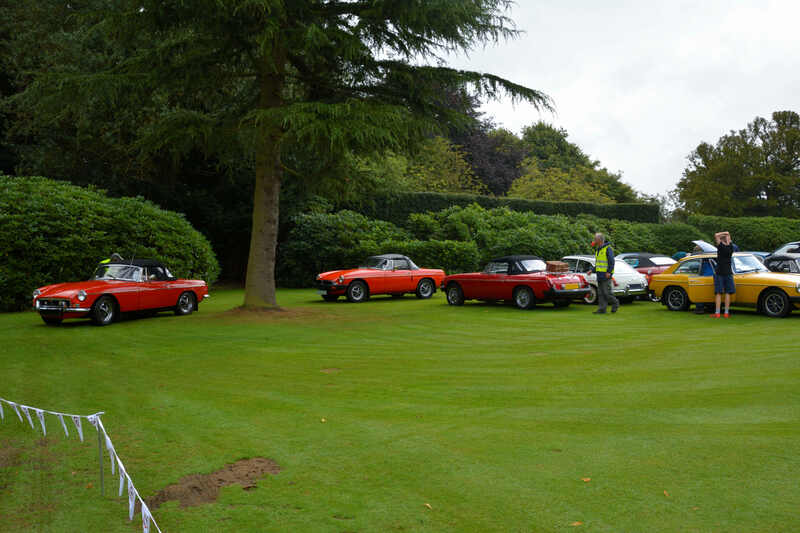 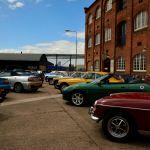 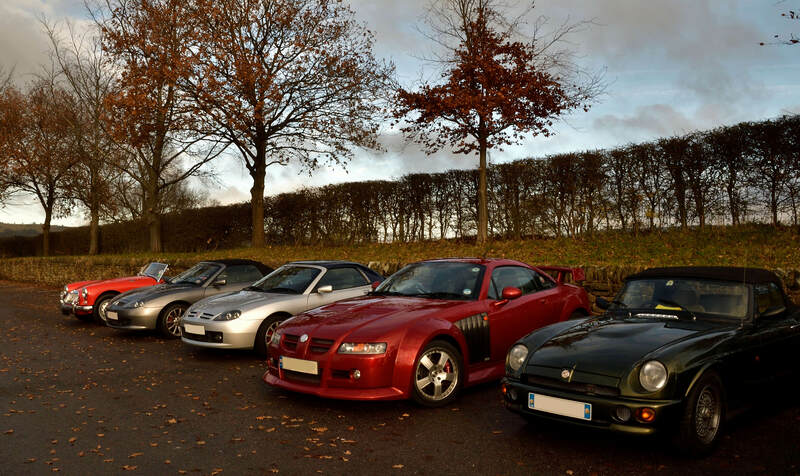 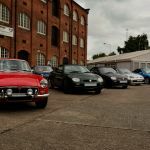 It was great to see such a range of MG`s and other Marques who came and took part. 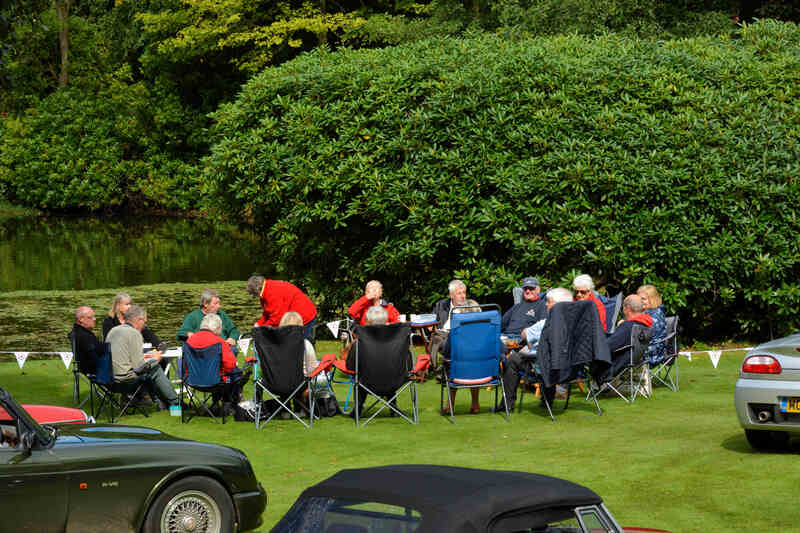 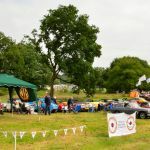 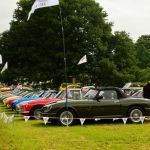 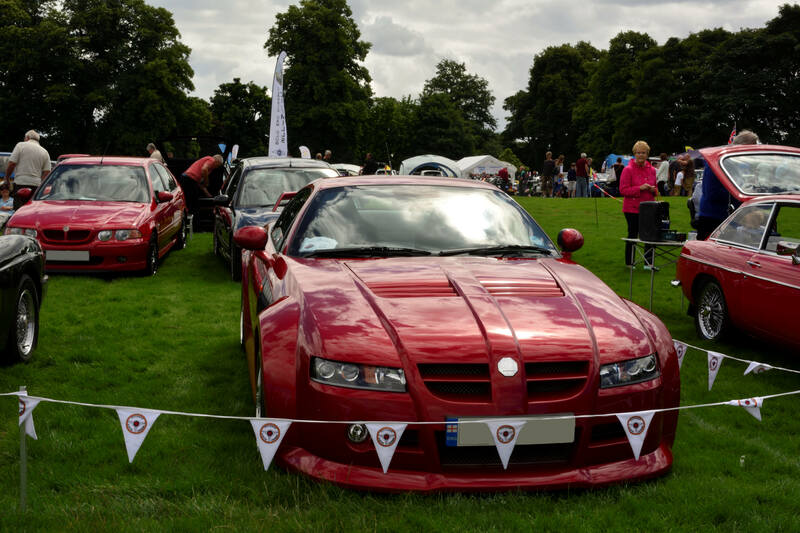 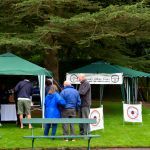 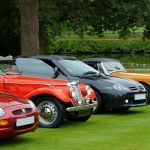 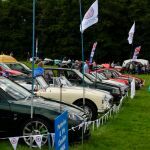 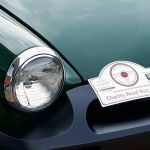 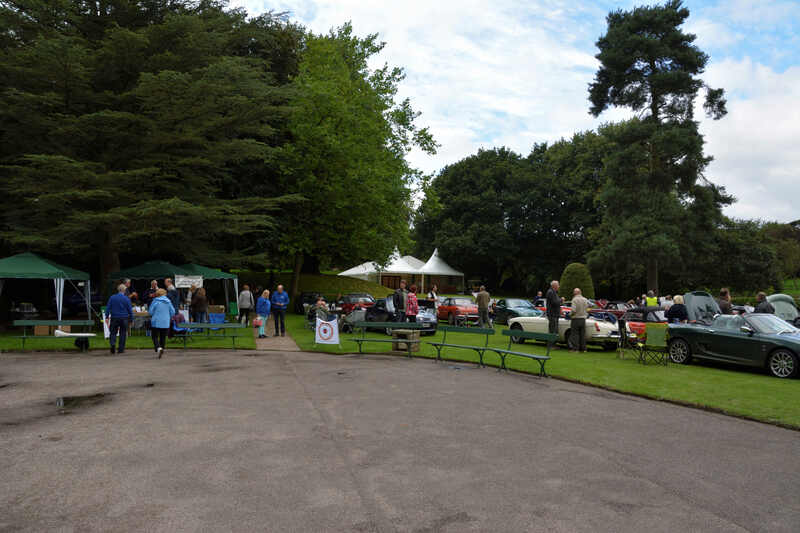 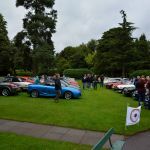 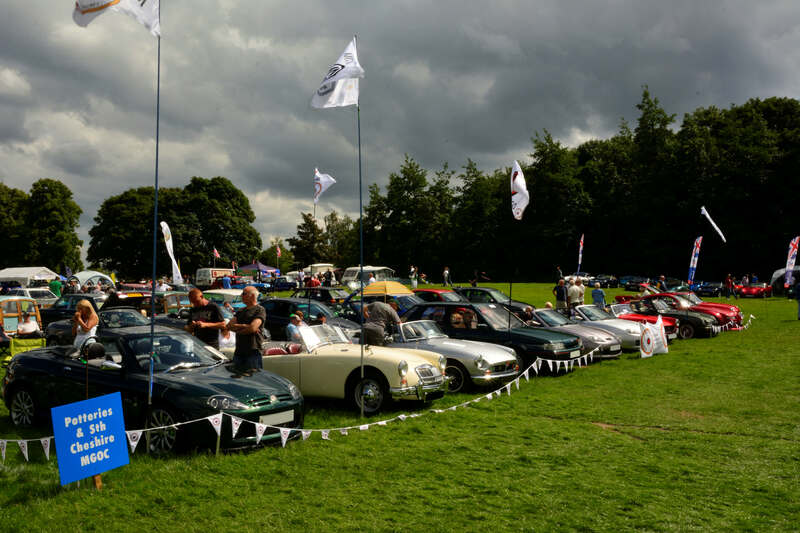 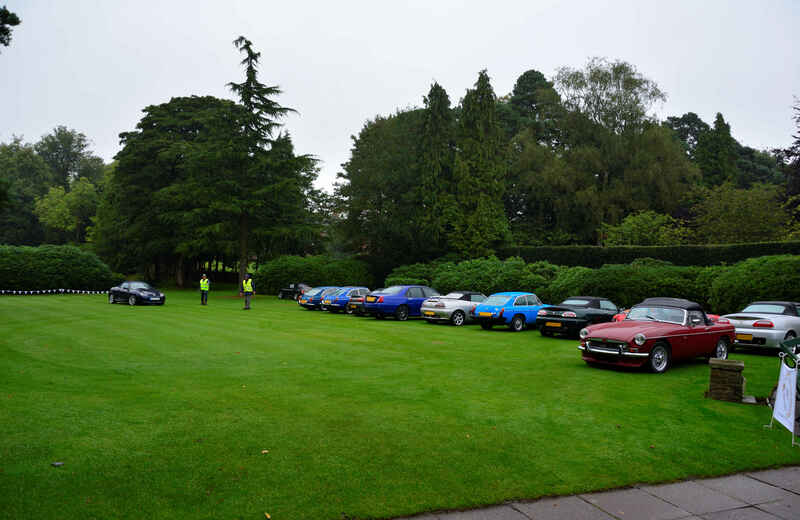 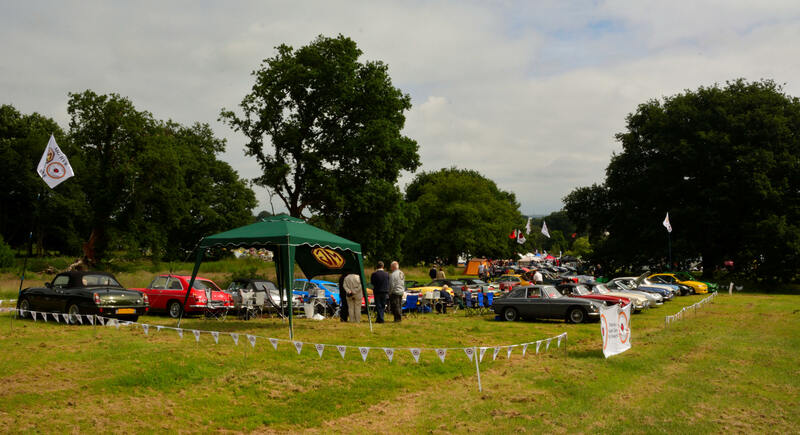 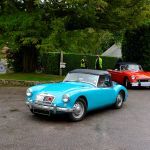 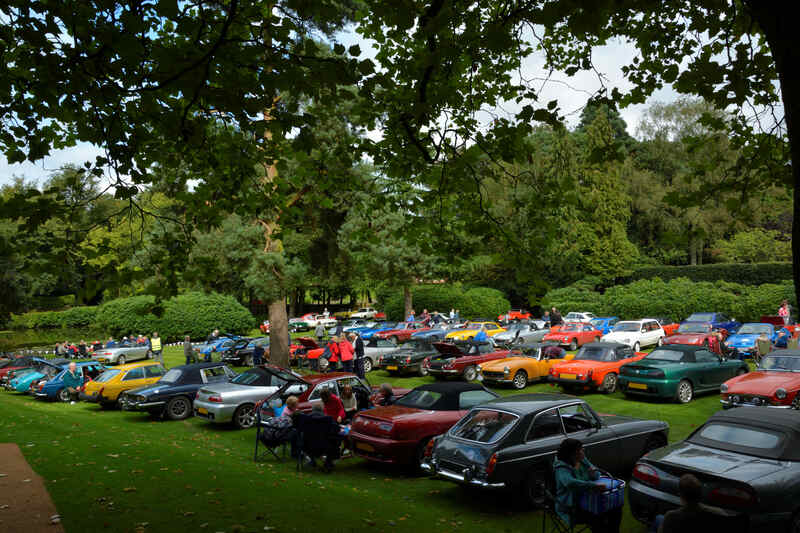 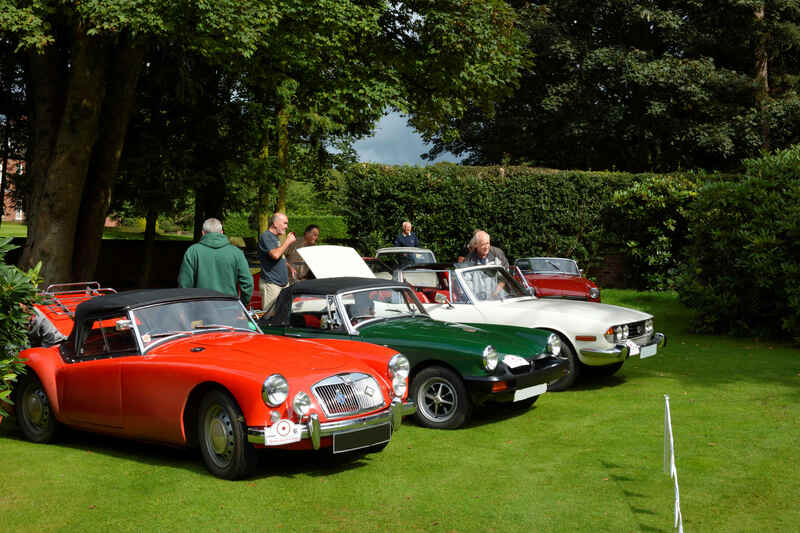 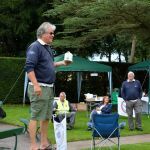 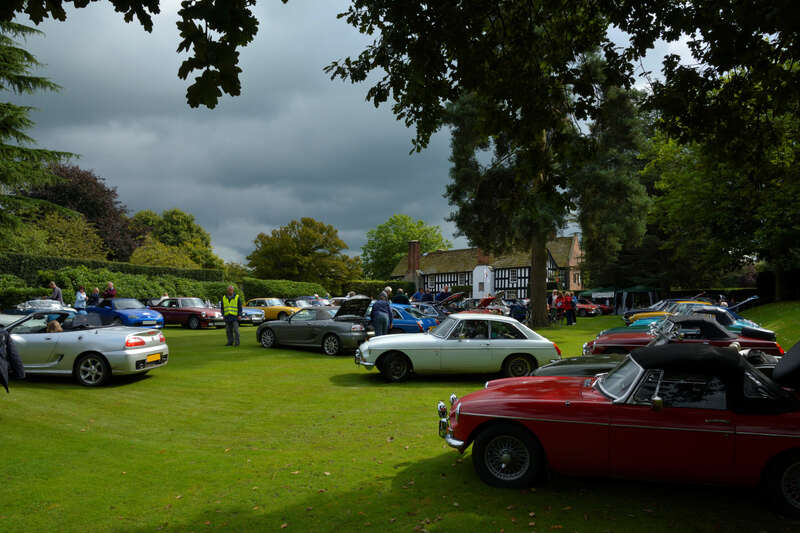 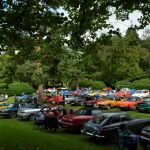 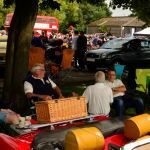 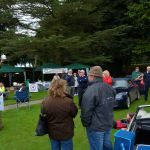 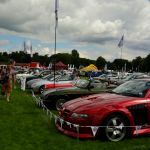 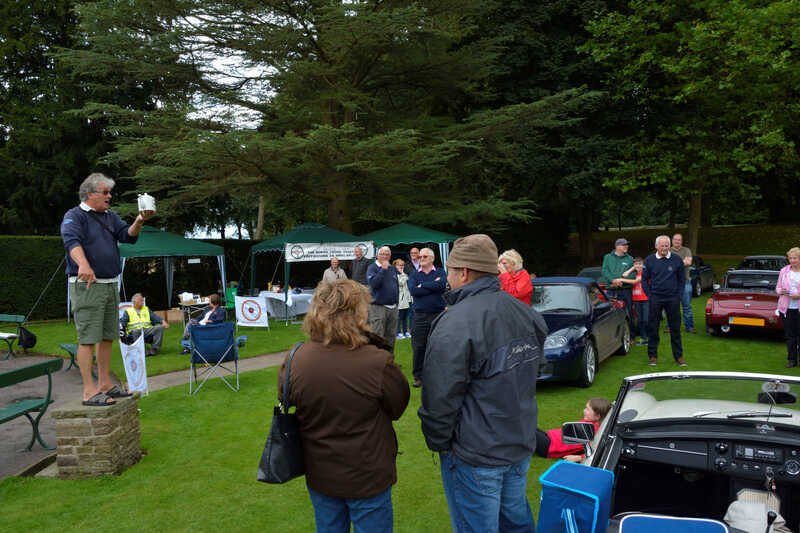 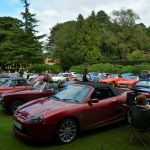 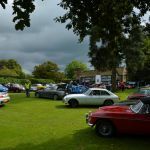 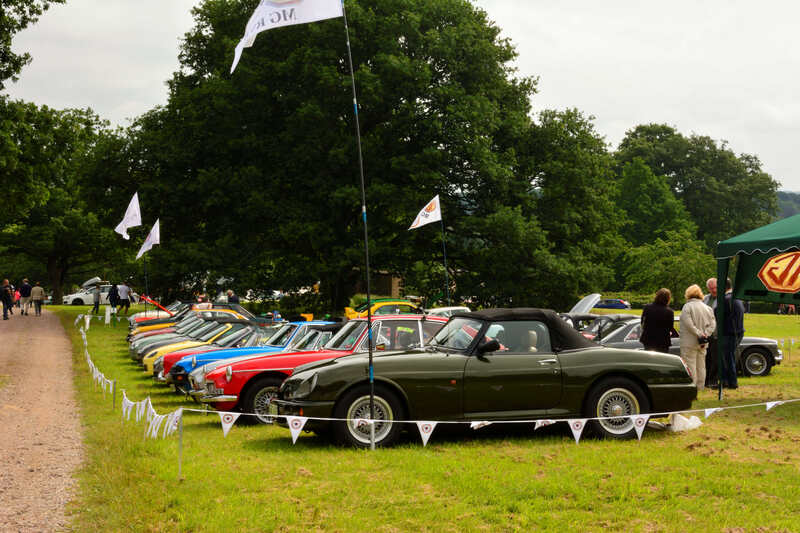 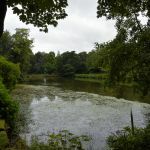 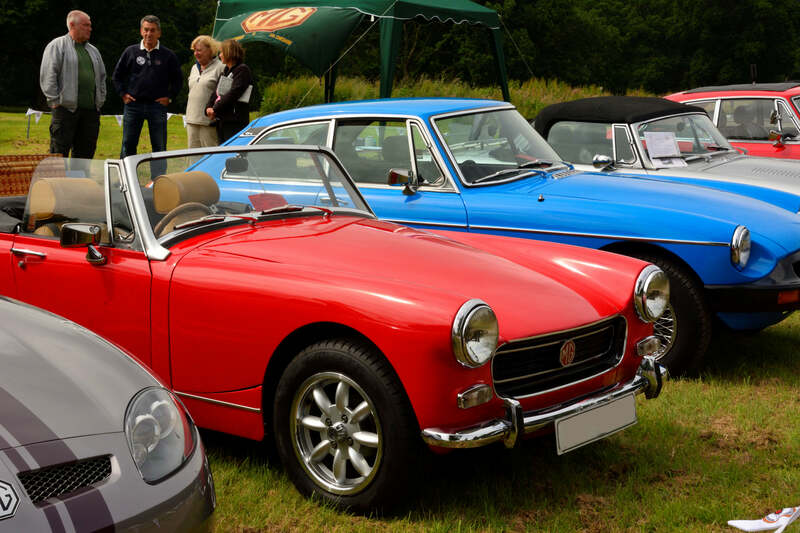 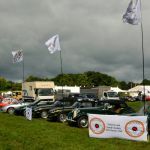 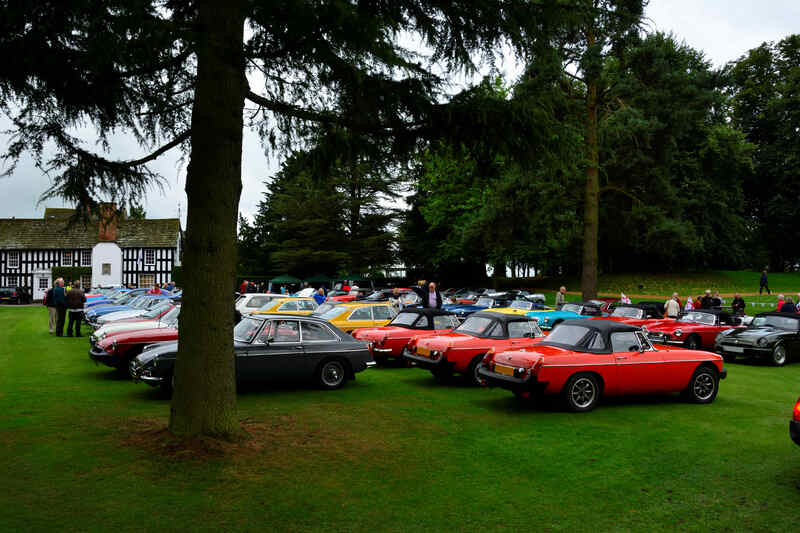 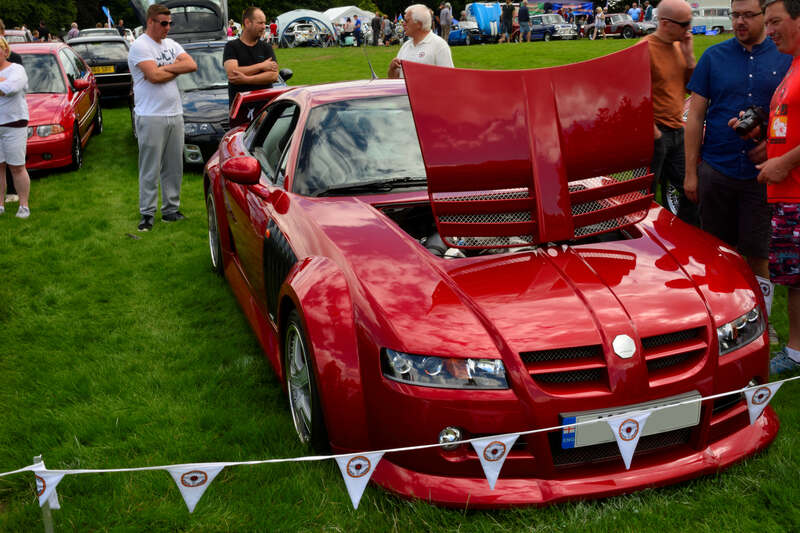 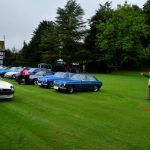 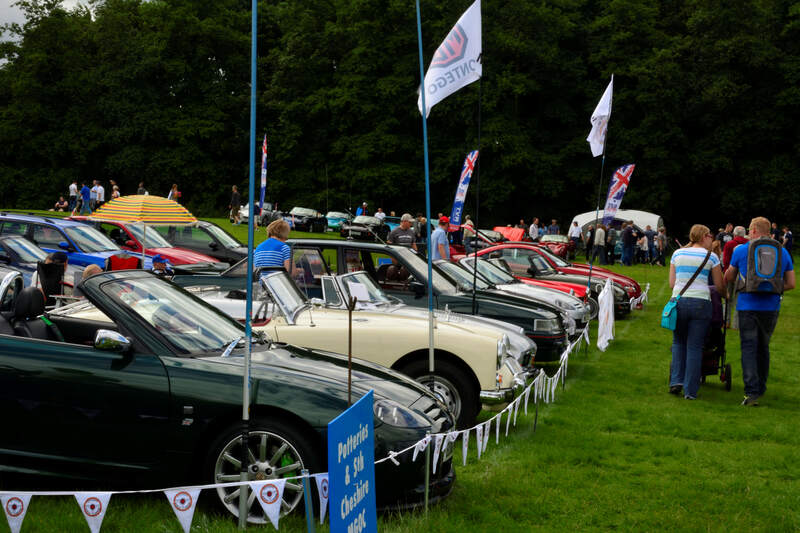 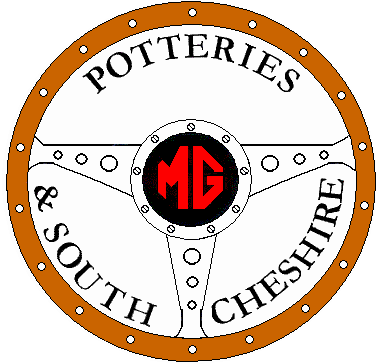 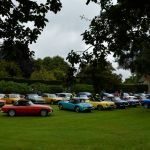 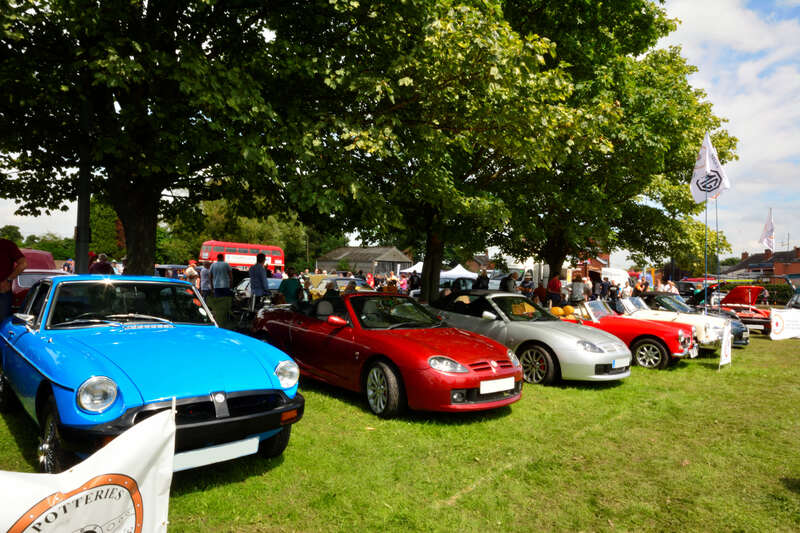 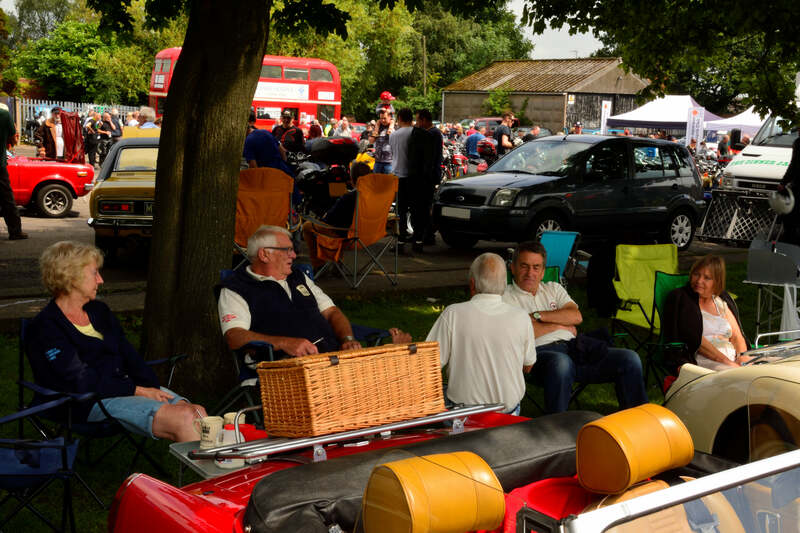 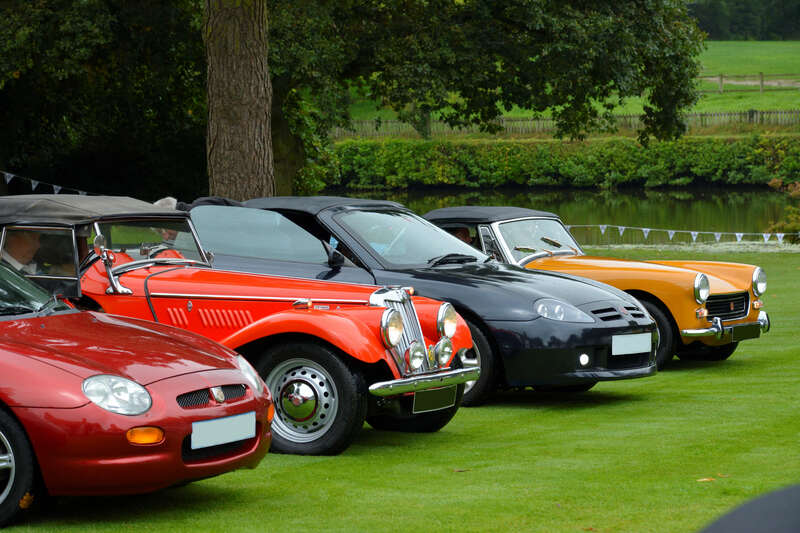 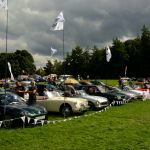 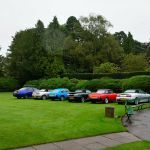 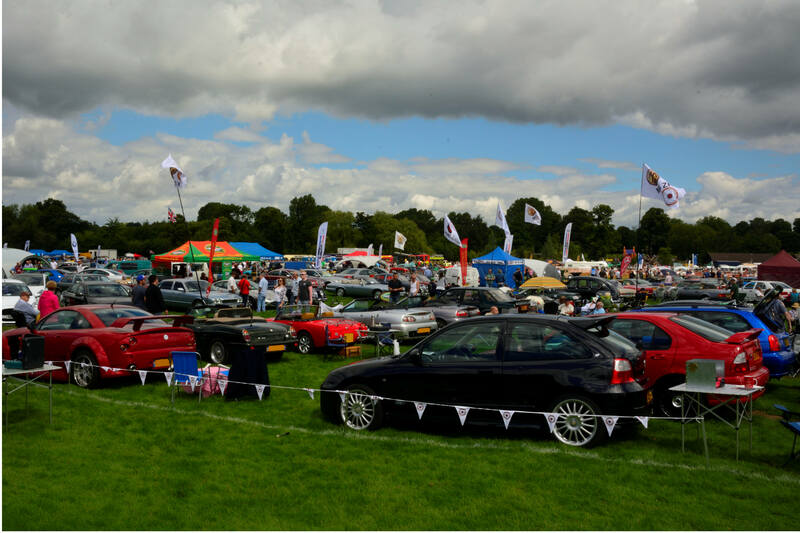 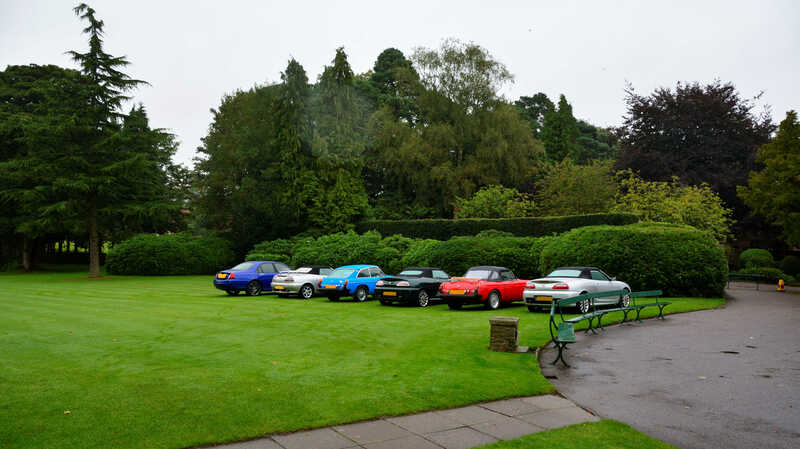 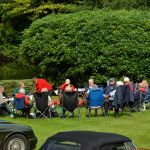 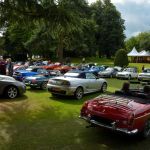 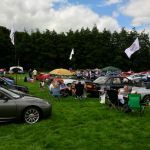 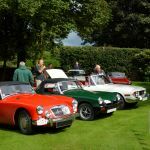 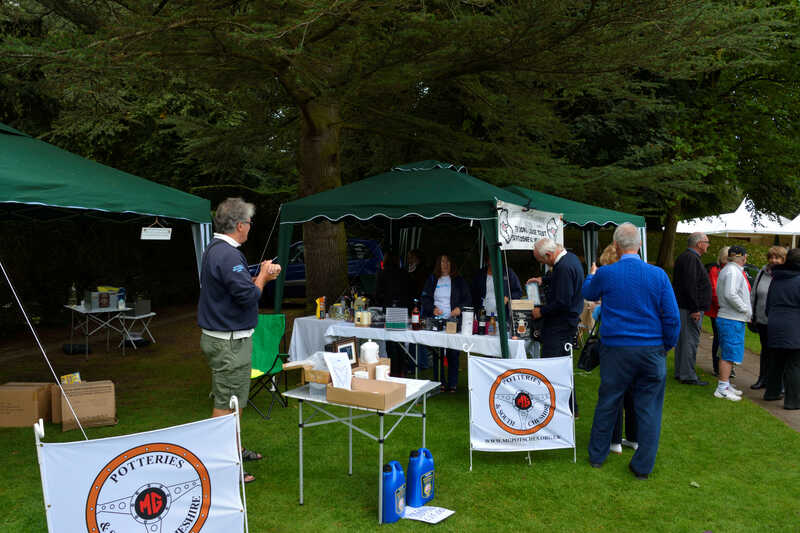 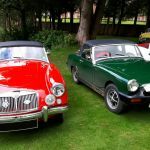 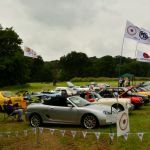 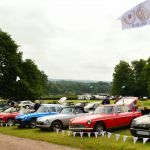 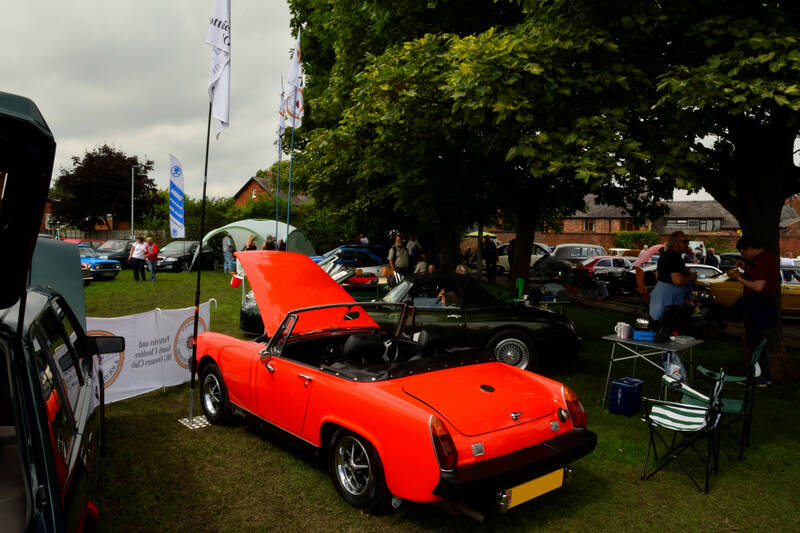 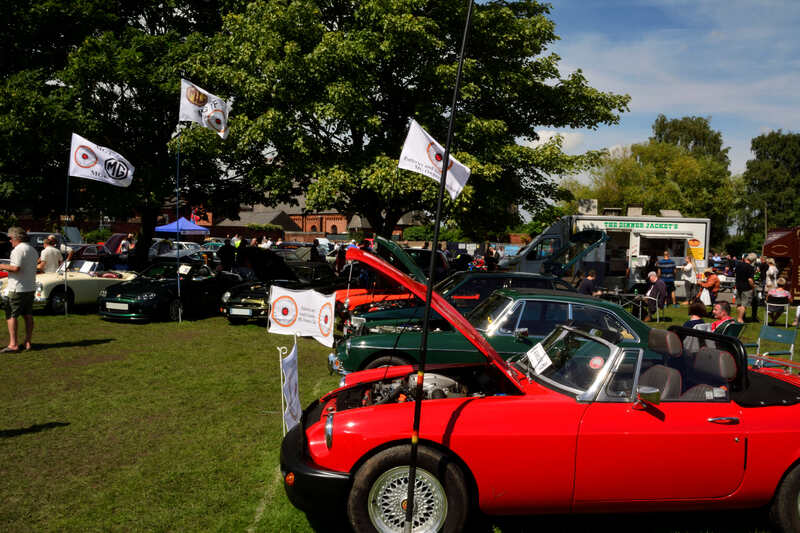 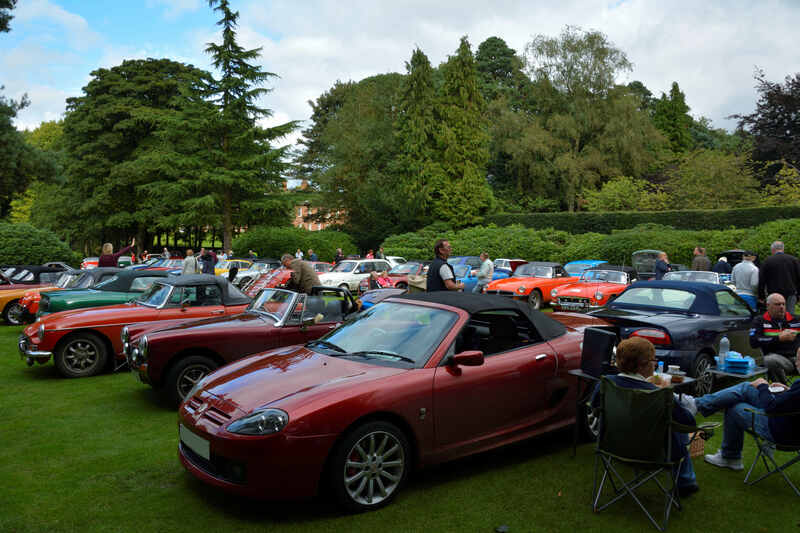 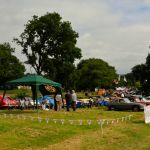 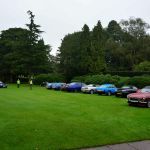 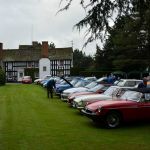 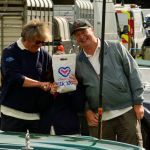 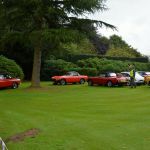 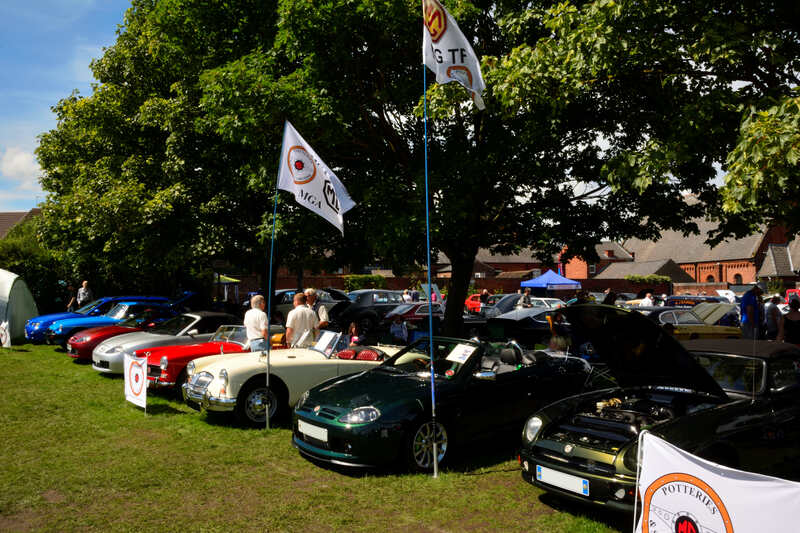 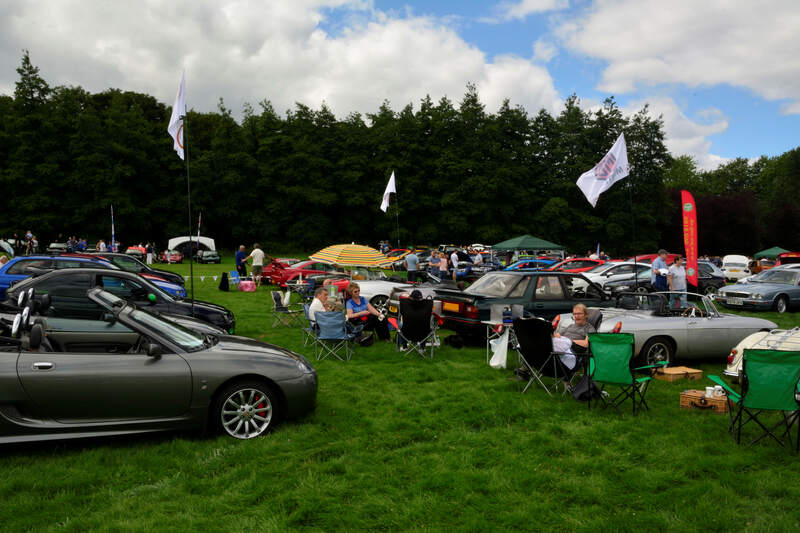 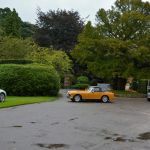 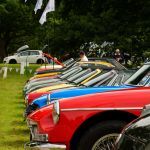 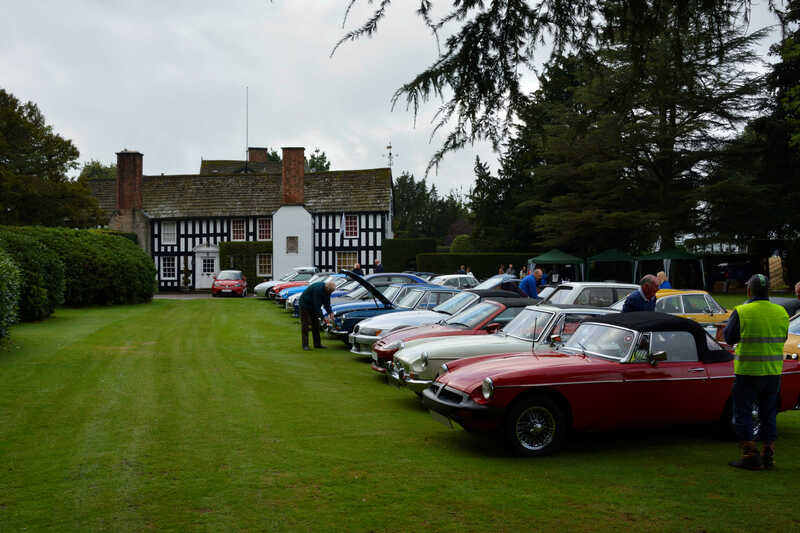 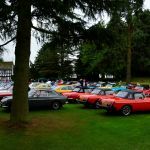 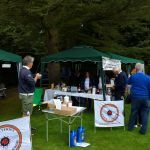 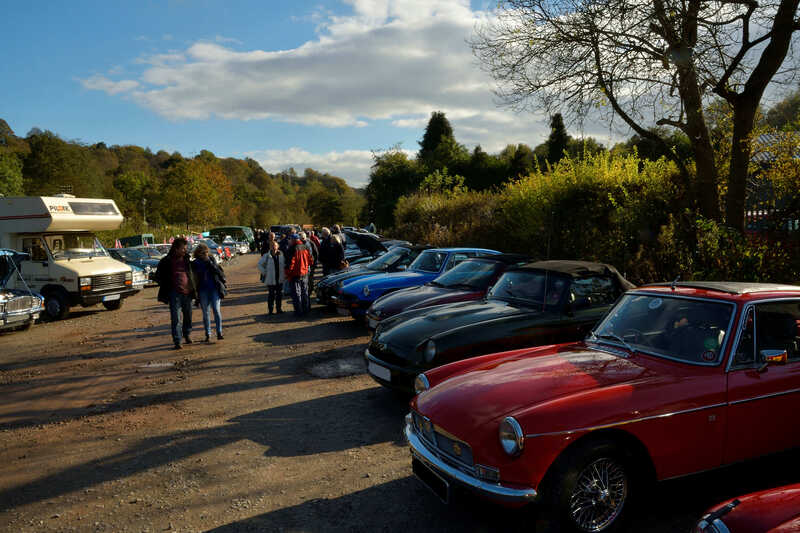 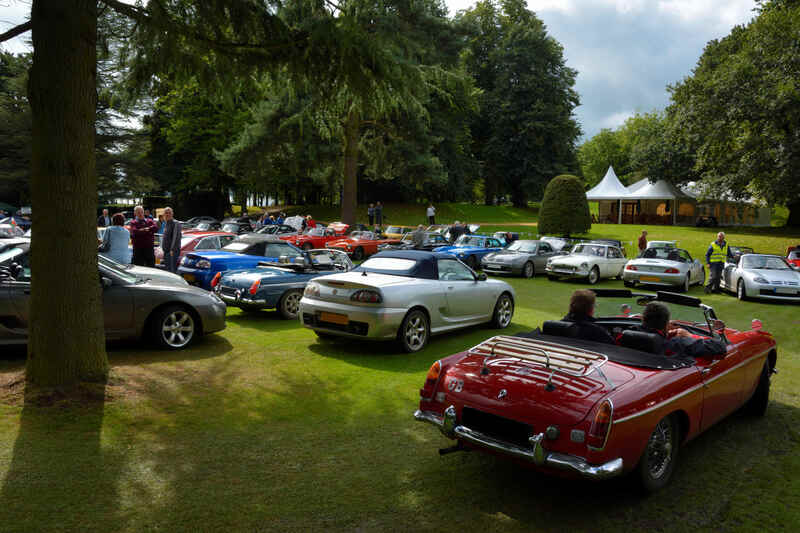 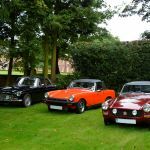 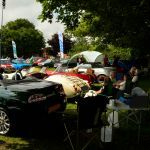 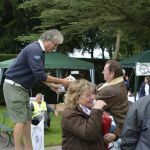 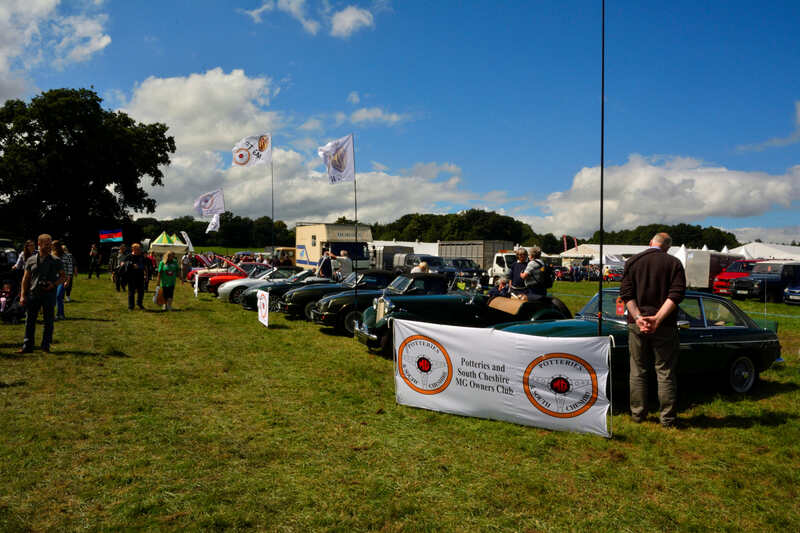 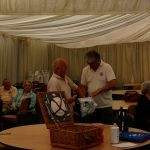 The club would like thank Gawsworth Hall and our sponsors for their support and in particular all the people who attended with their cars despite the weather to make it such a brilliant day. 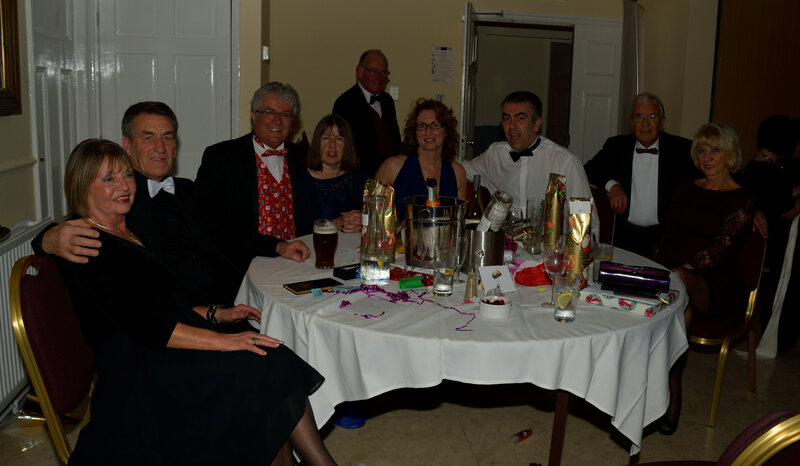 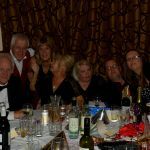 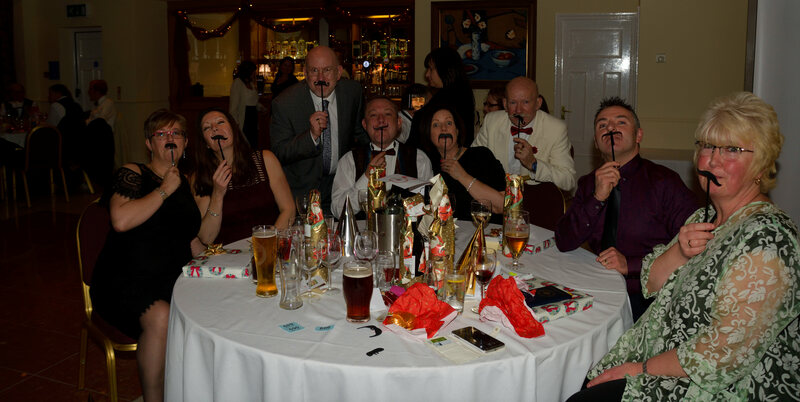 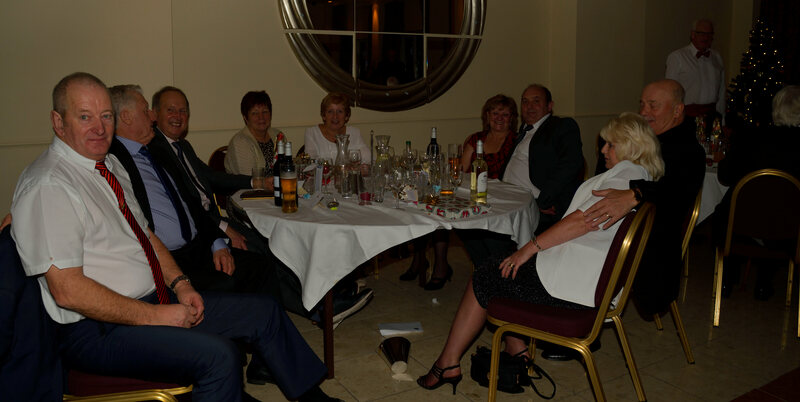 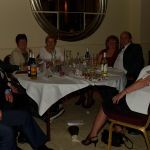 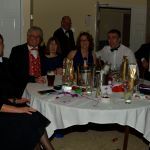 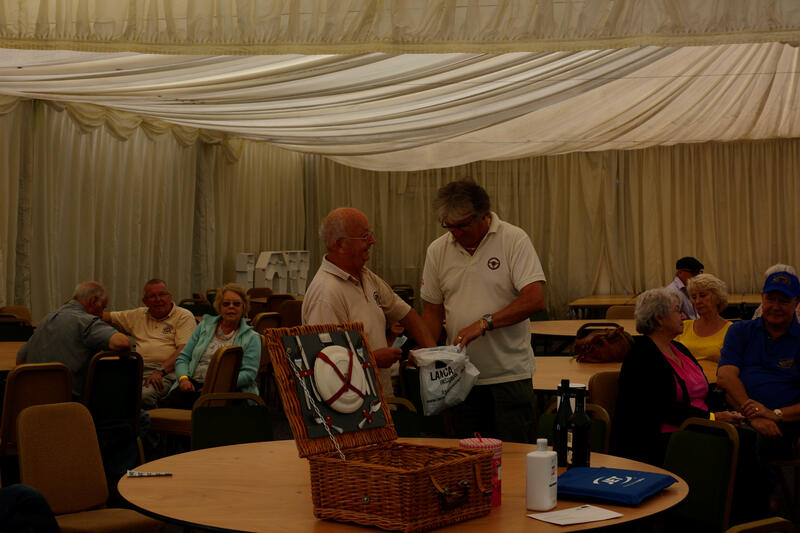 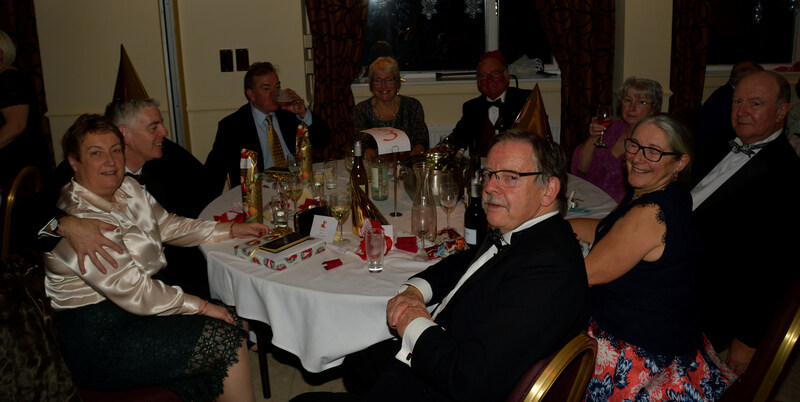 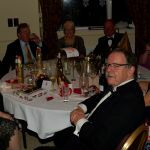 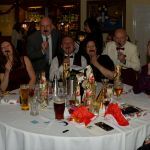 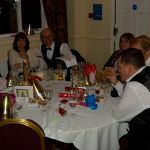 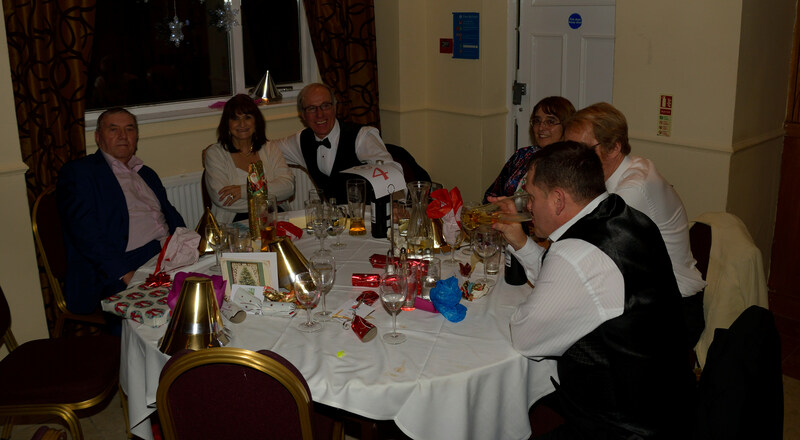 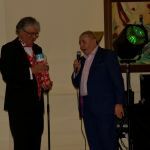 We would also like to thank everybody in the club who helped organise the event. 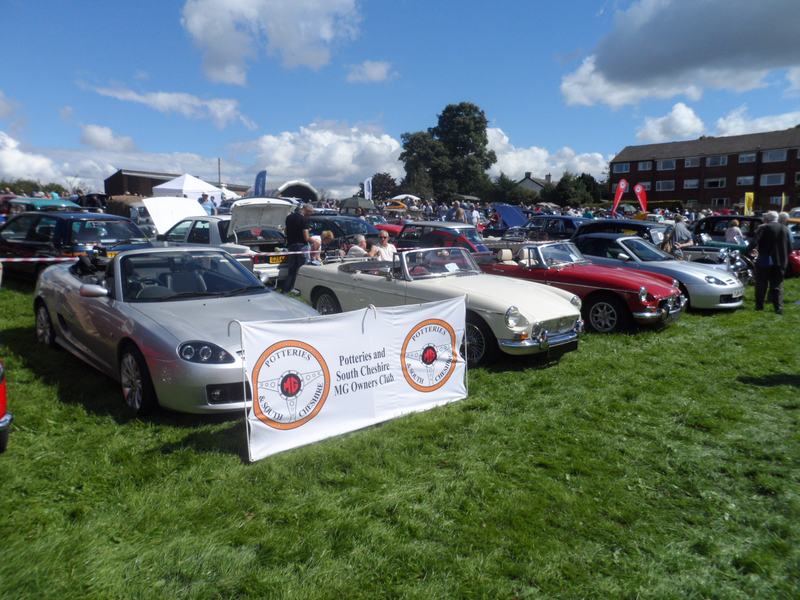 We will be running a full account of the event on our charity page shortly. 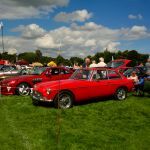 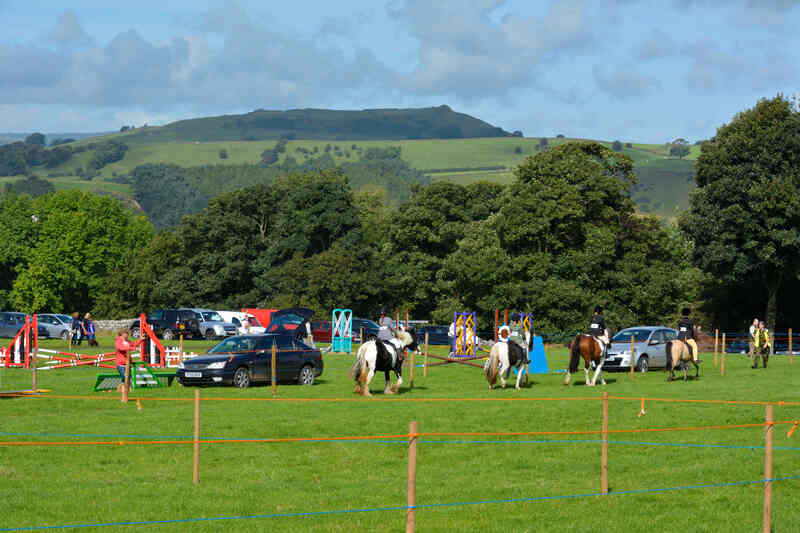 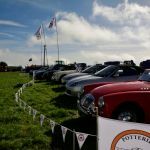 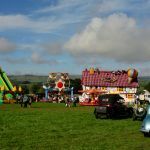 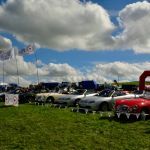 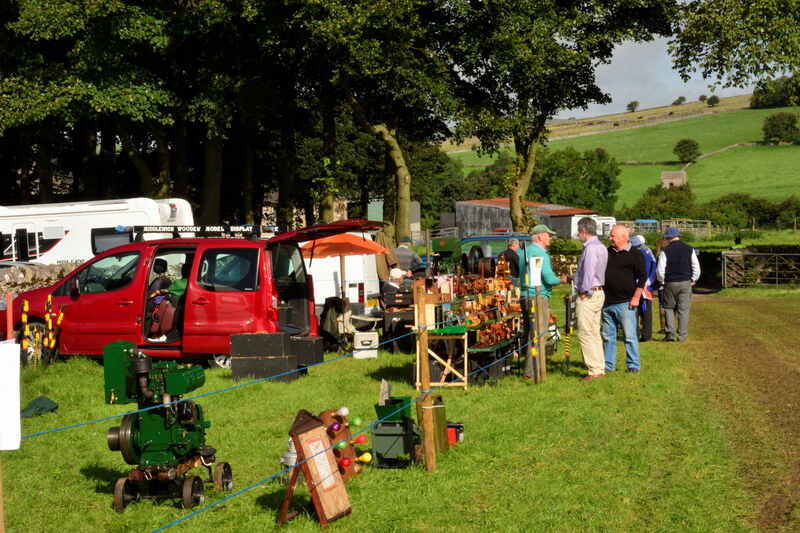 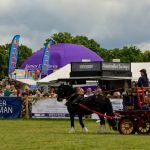 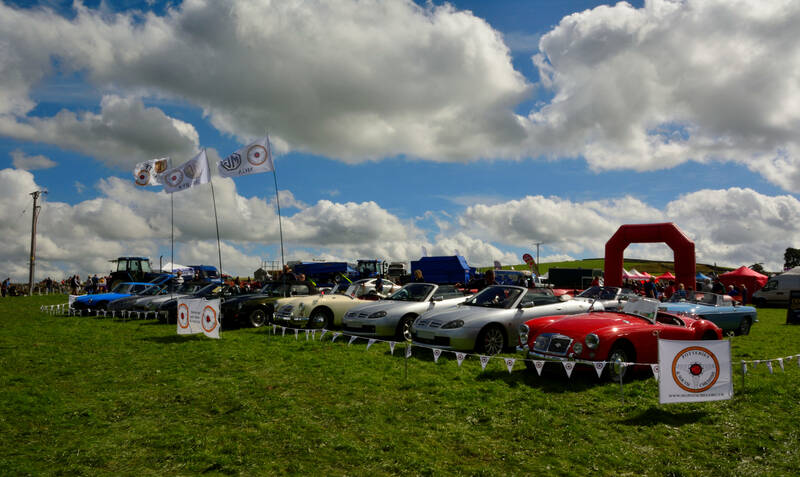 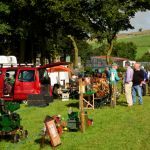 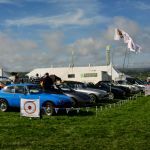 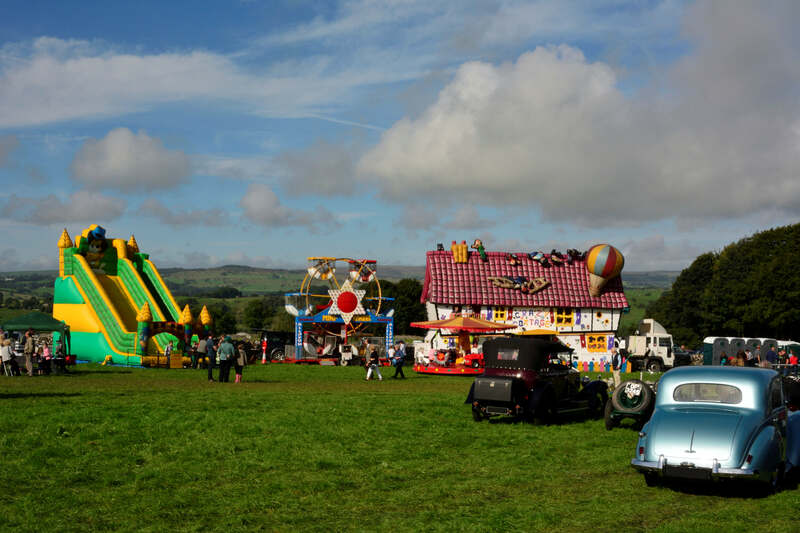 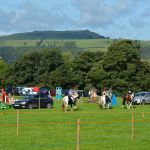 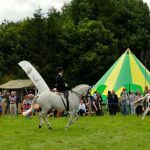 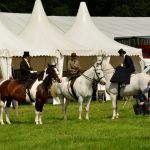 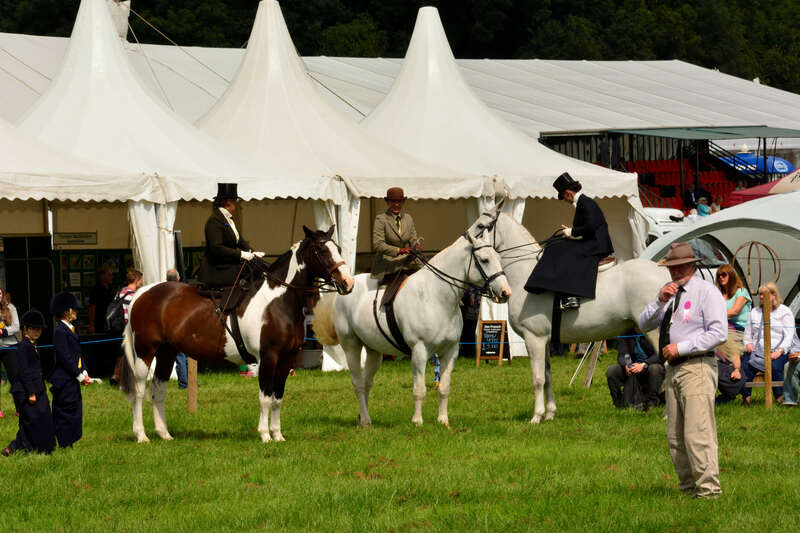 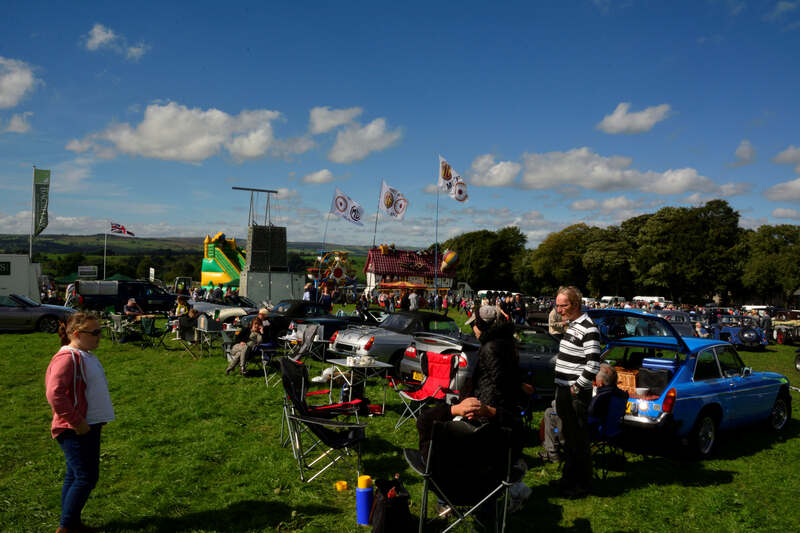 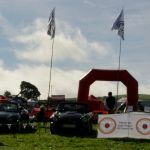 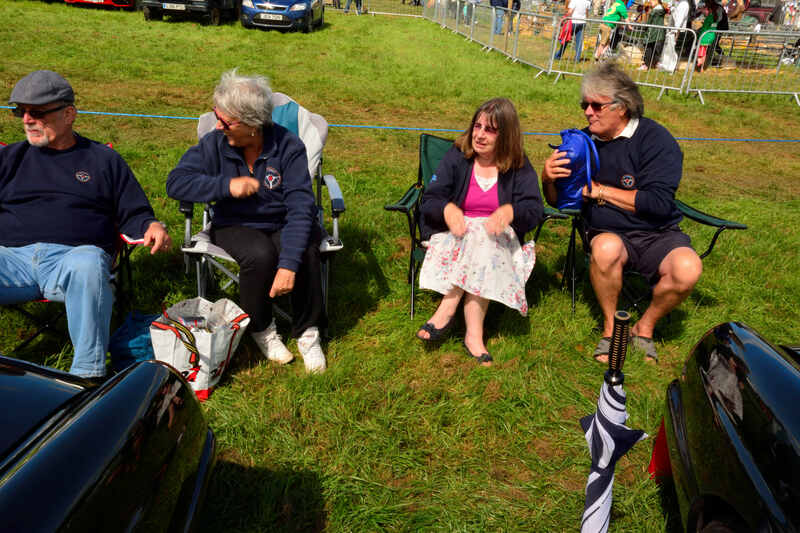 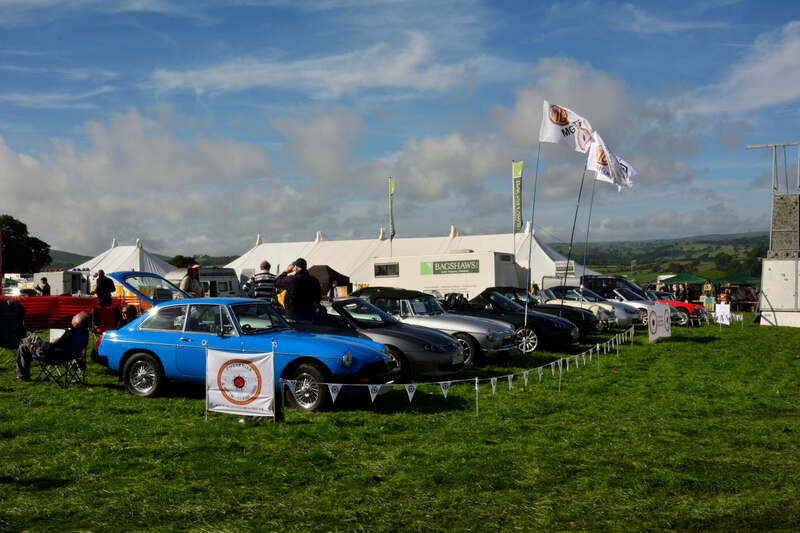 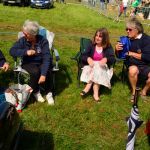 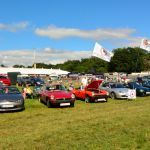 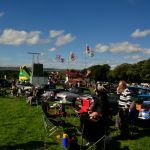 Fantastic day out at the Hartington Country Show, weather was beautiful as were the surrounding views with a great attendance far in excess of last years event plus a greater display of cars of all ages. 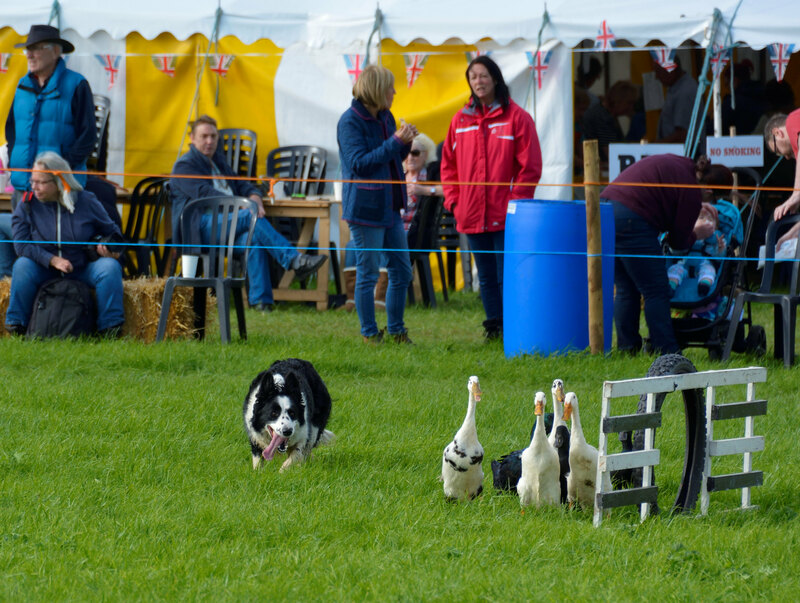 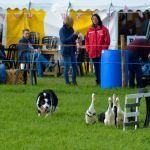 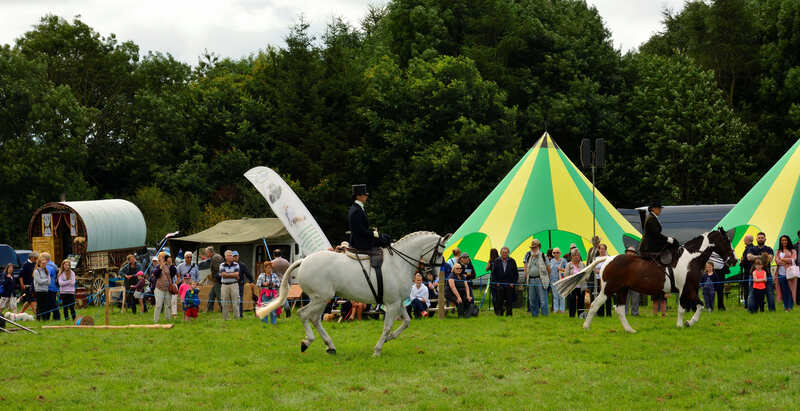 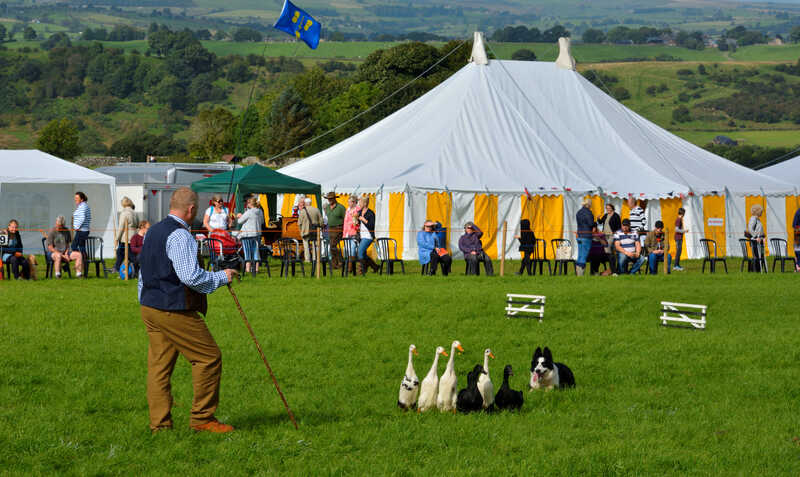 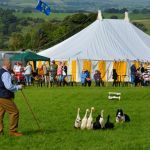 Its a great show with a big rural theme but has something for all the family, plus you can see ducks being herded !!! 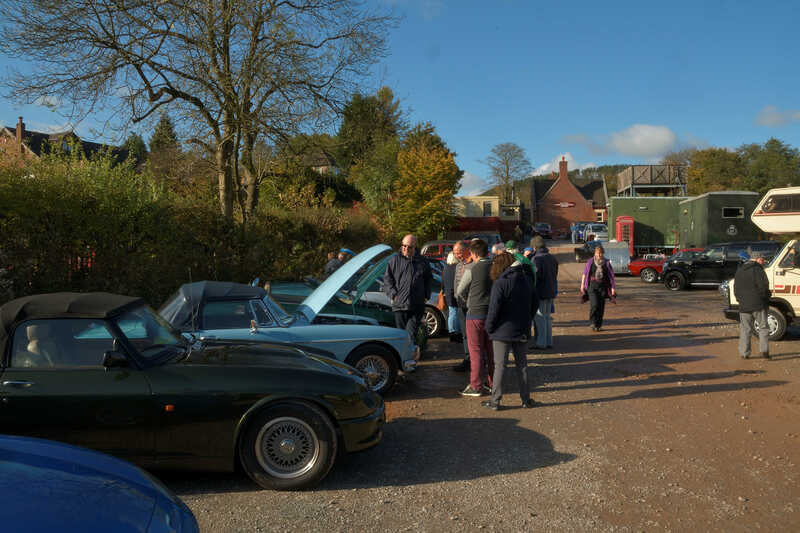 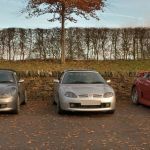 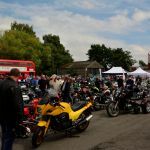 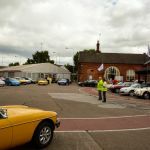 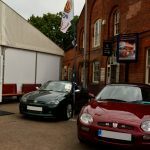 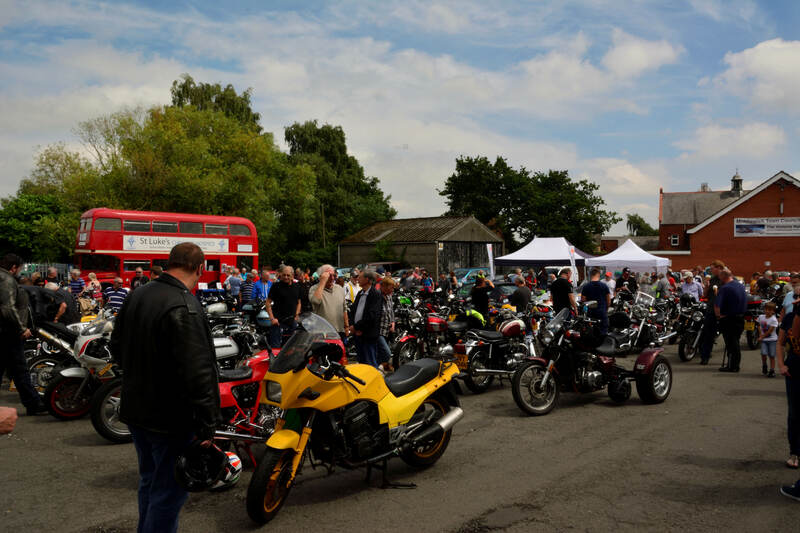 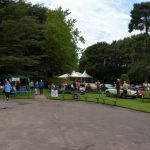 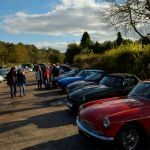 Great event, with loads of different vehicles and attractions on display – a couple of our members really entered in the period ! 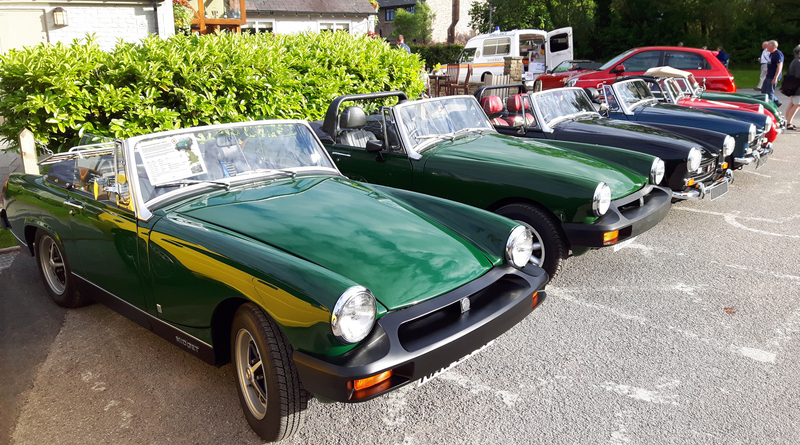 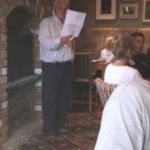 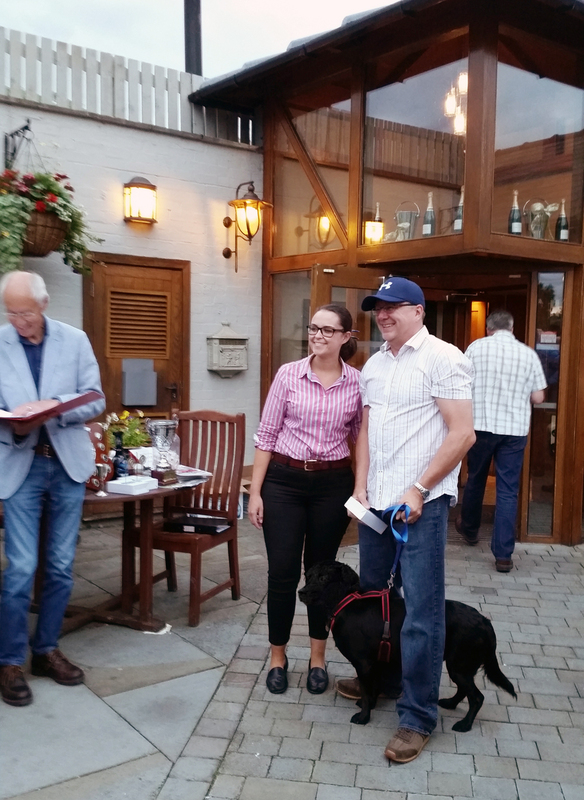 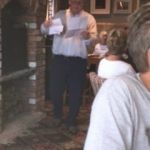 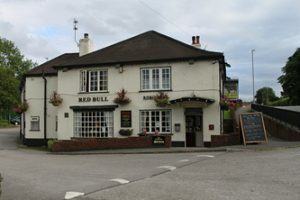 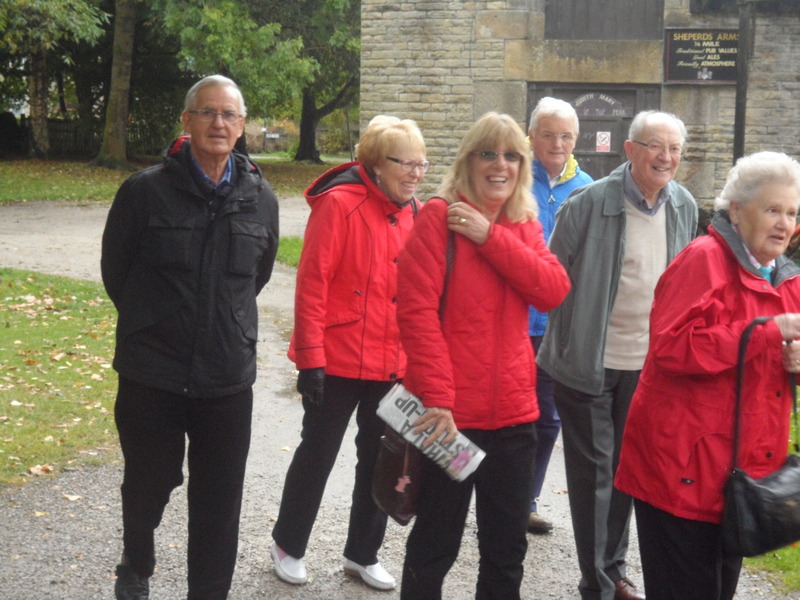 Another good day out on Stuart and Lynne`s Run and Quiz followed by a nice pub meal – the quiz was competitively fought as ever by club members to win !! 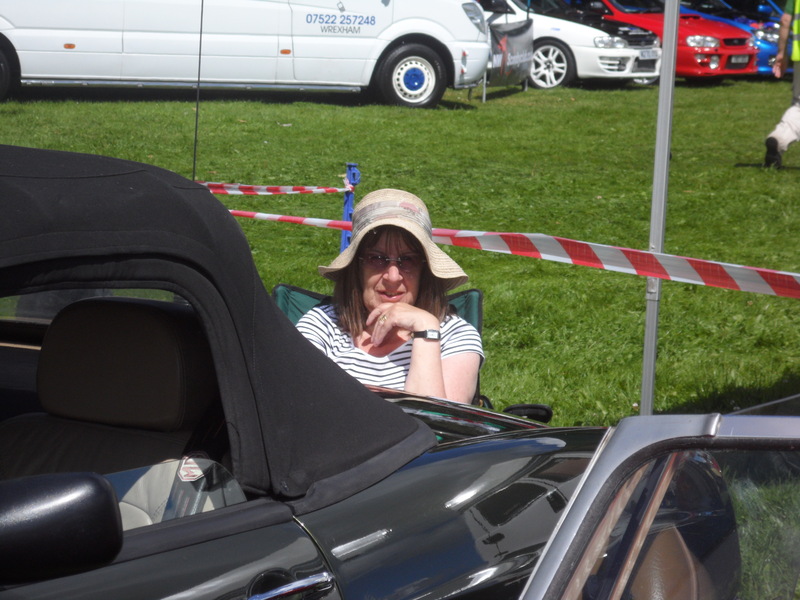 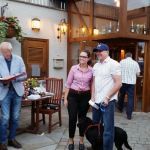 – Thanks both for organizing a great day out. 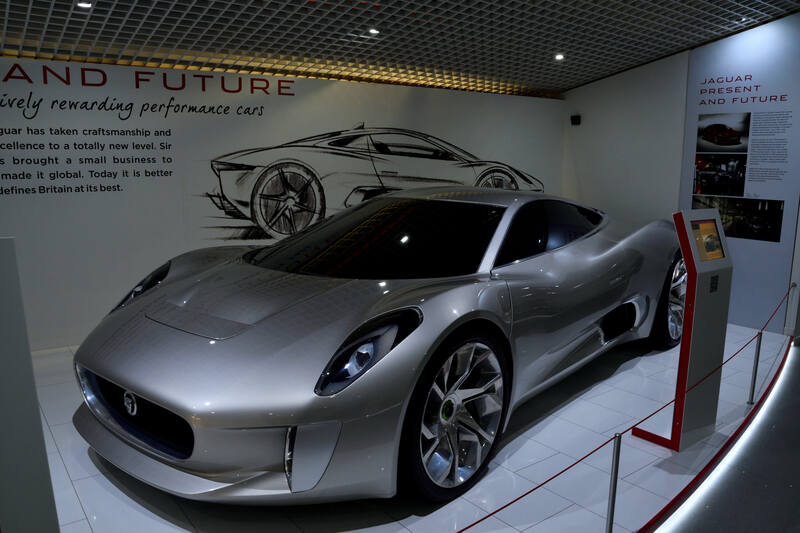 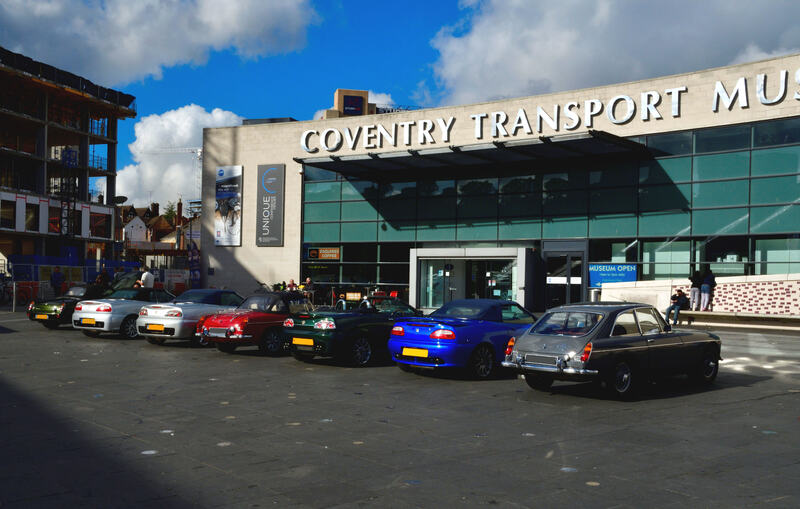 We had a great visit to Coventry Transport Museum where we put on a small static display just outside the entrance. 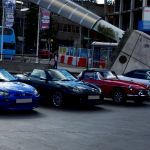 The weather was kind and we had great deal of interest in our cars both from the locals and the numerous tourist who were visiting the city. 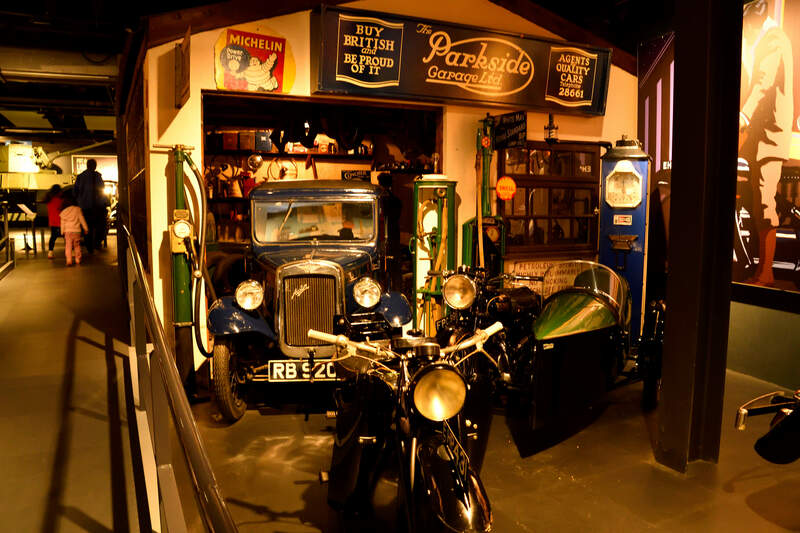 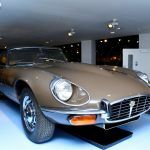 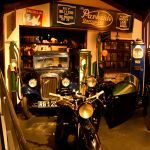 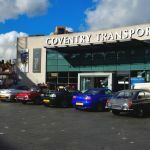 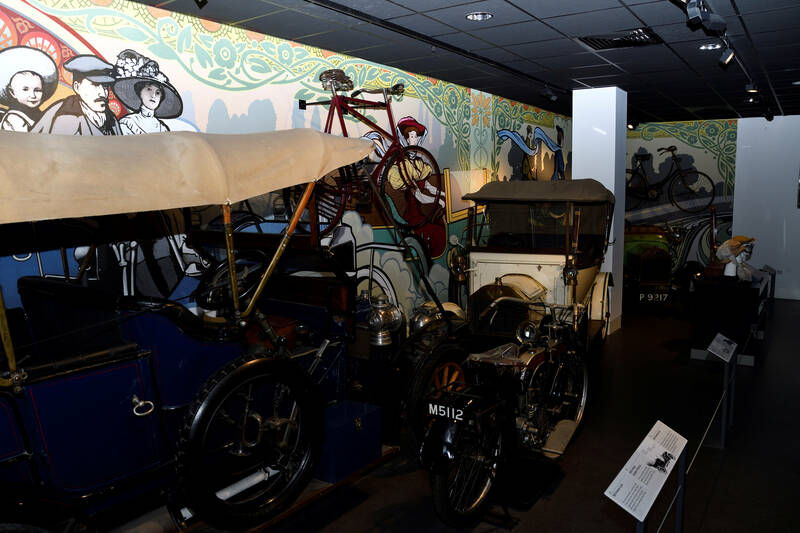 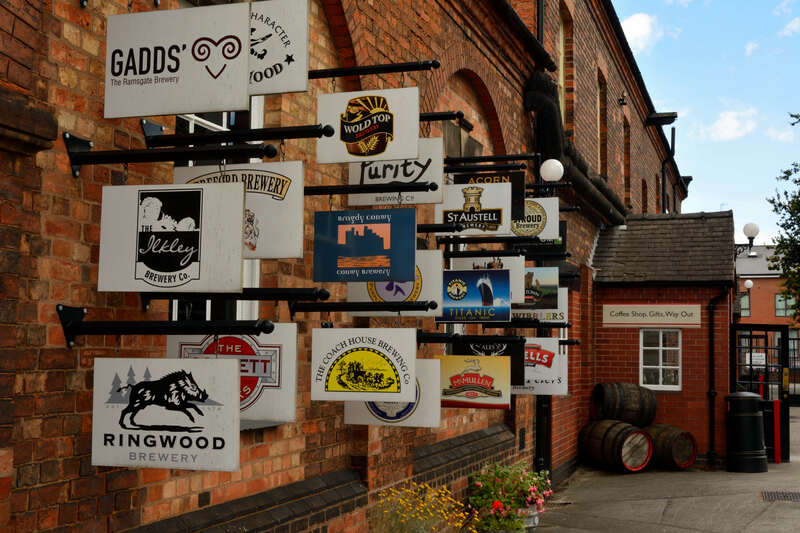 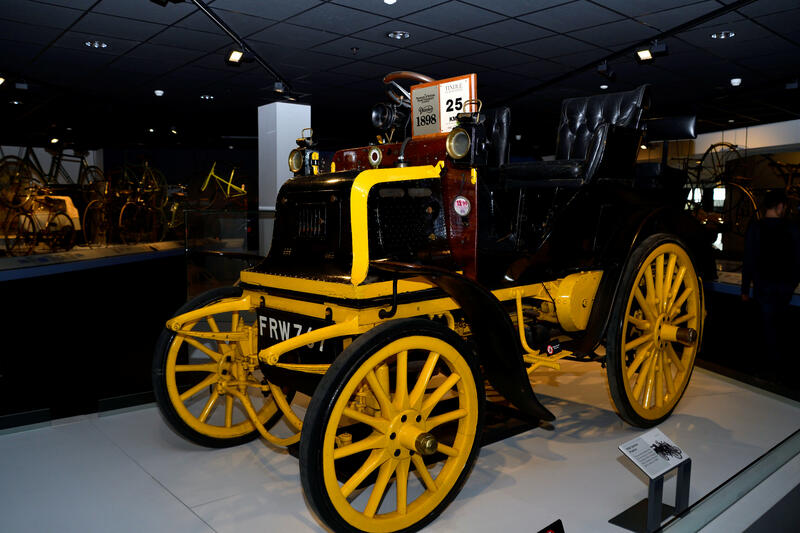 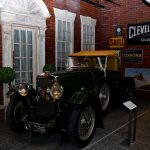 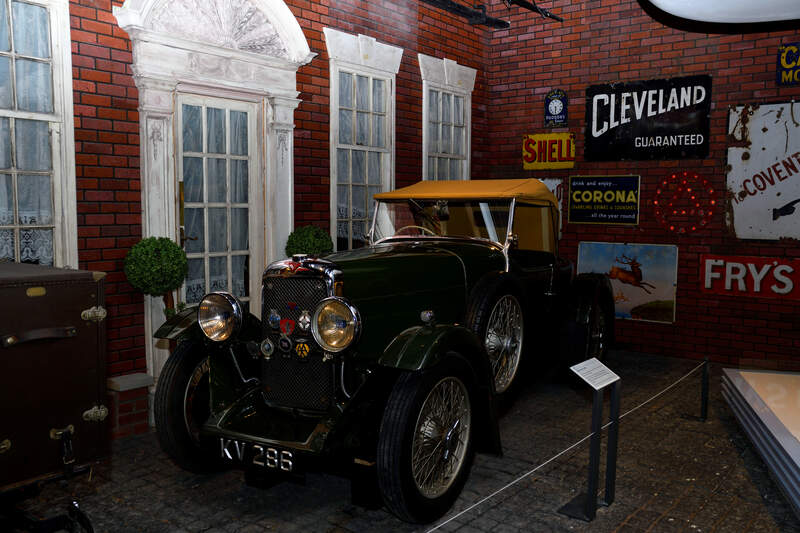 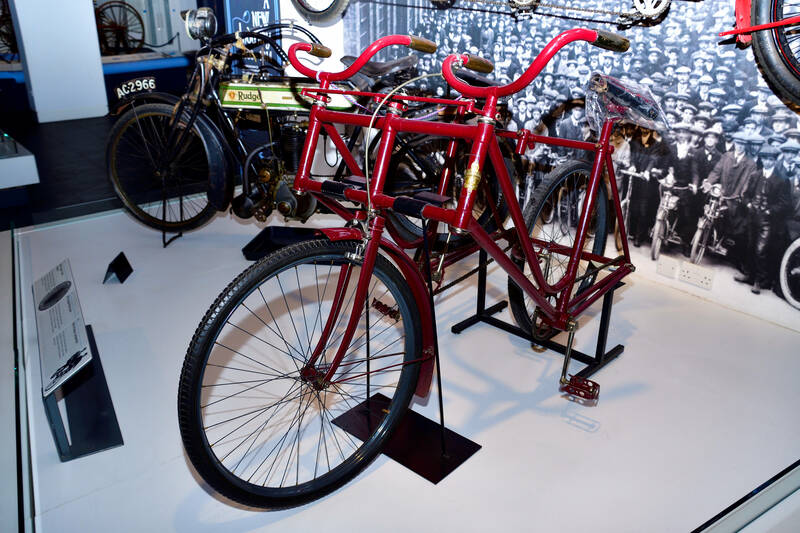 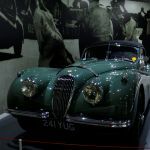 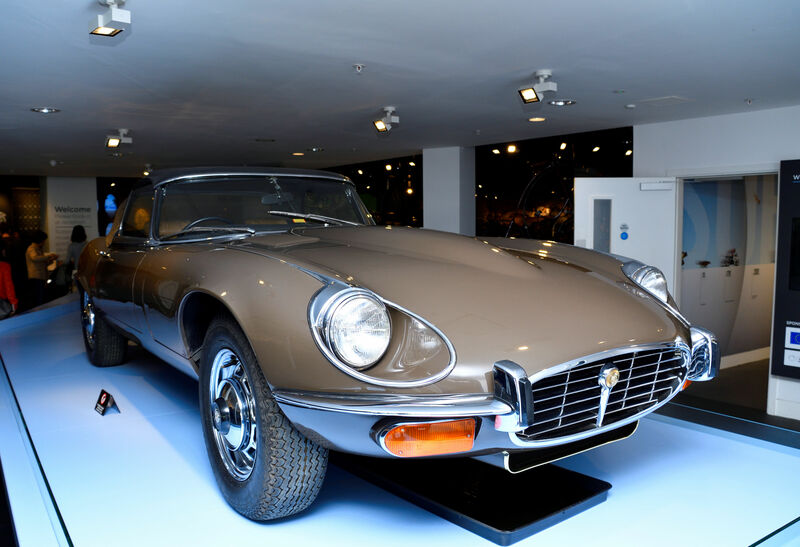 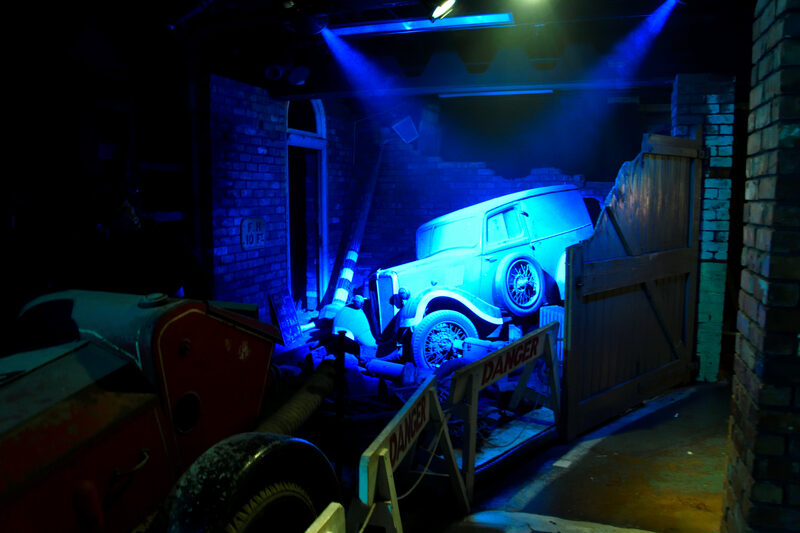 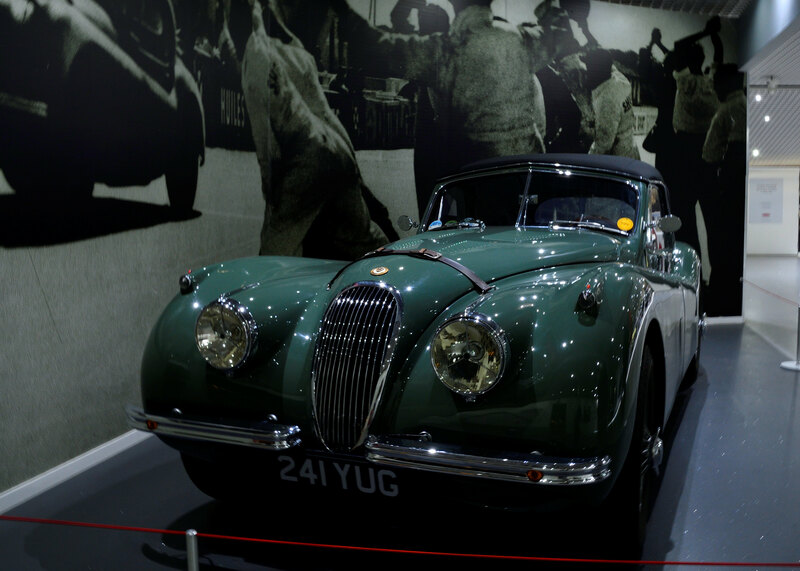 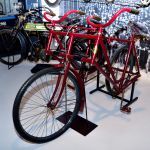 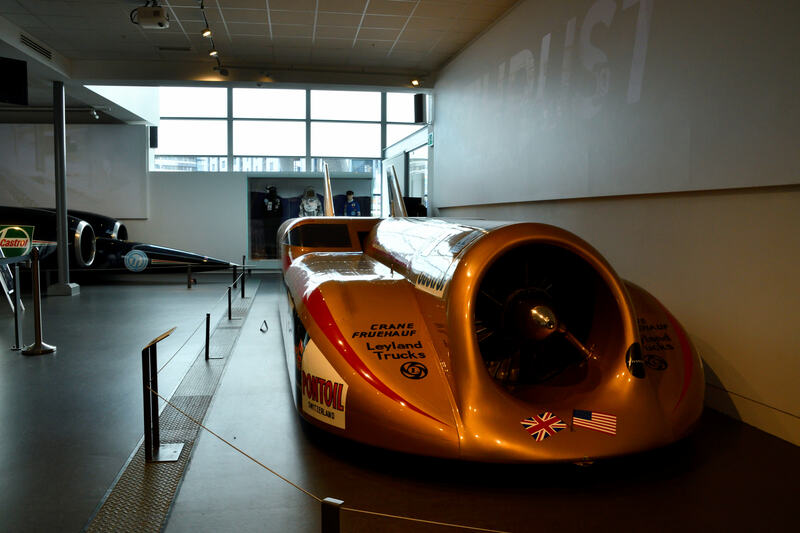 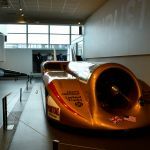 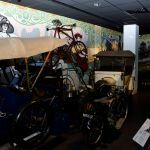 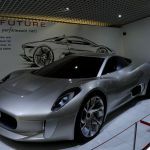 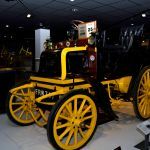 The museum is a real insight into the industrial transport heritage of Coventry and has some beautiful examples on display (some photos included below), also don’t be fooled by the exterior its pretty huge inside. 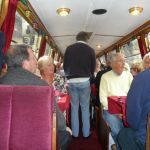 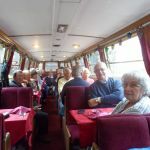 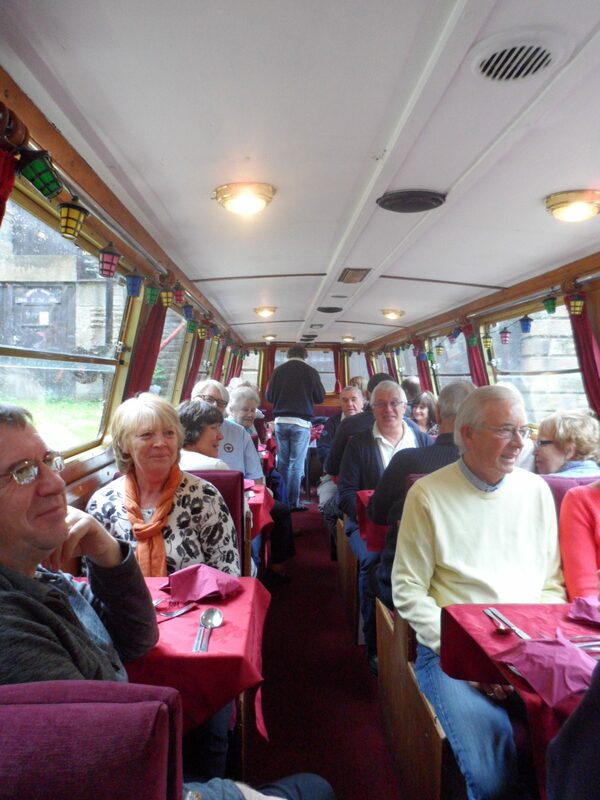 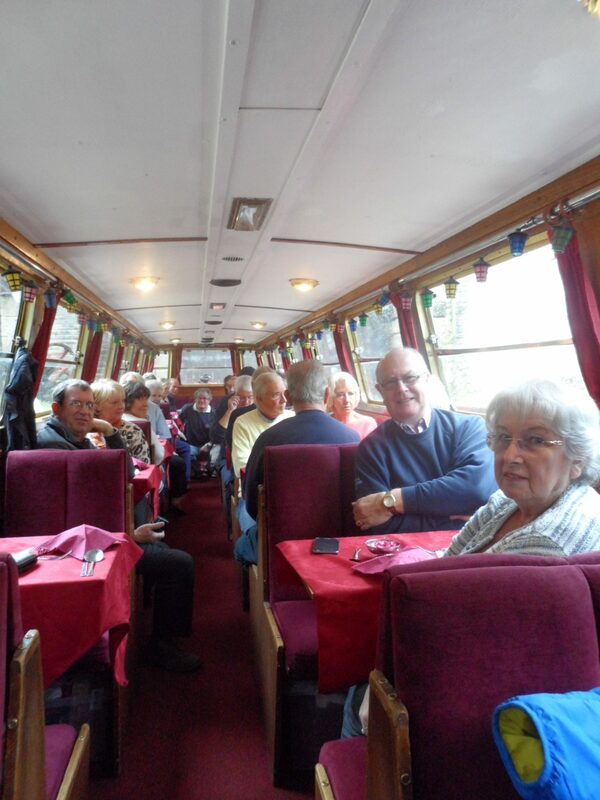 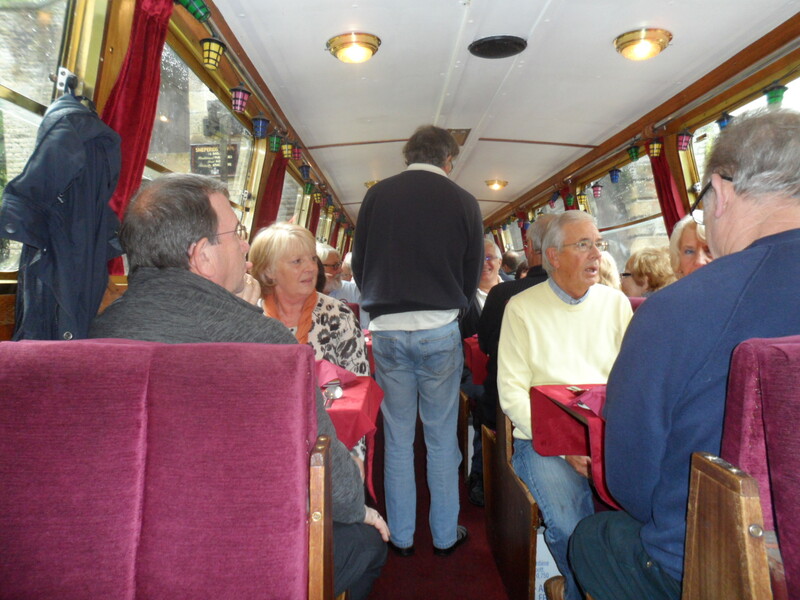 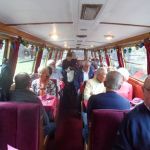 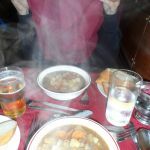 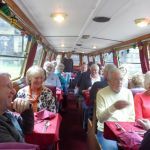 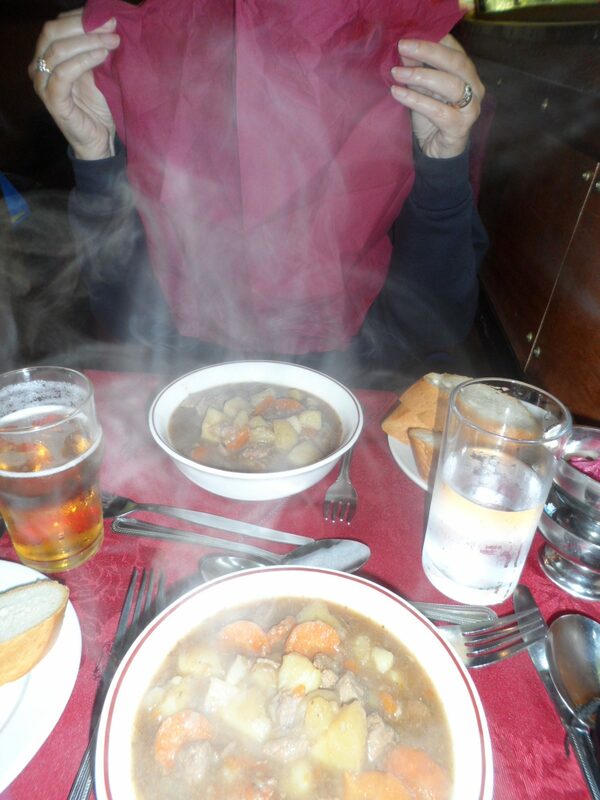 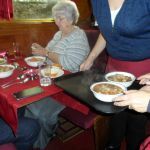 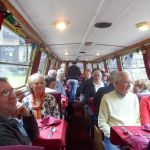 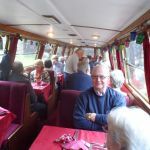 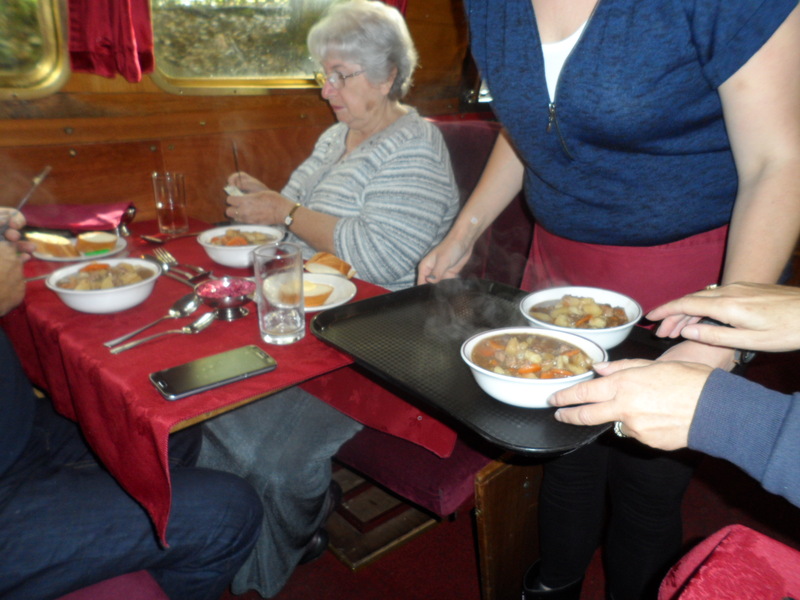 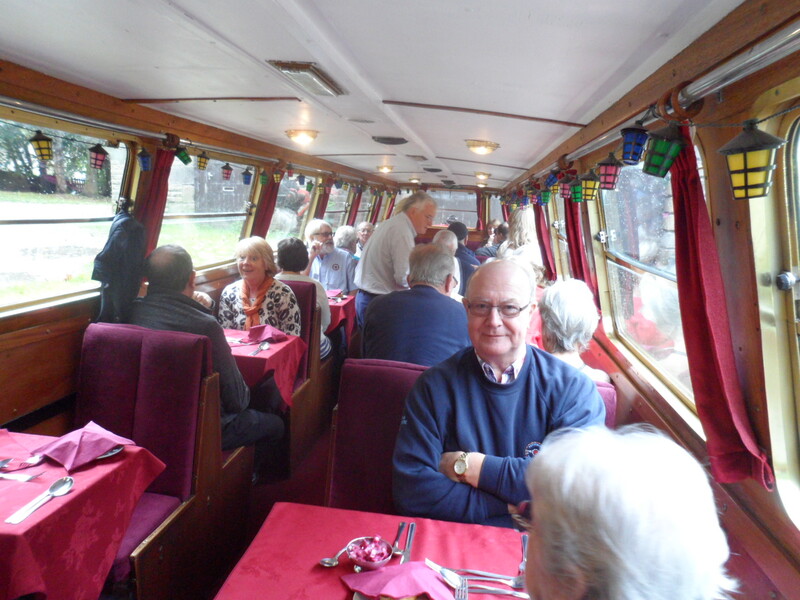 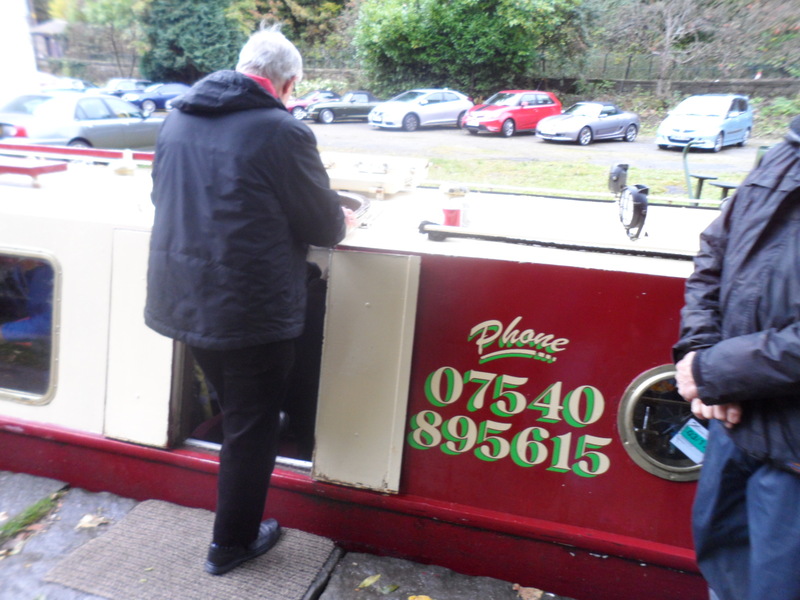 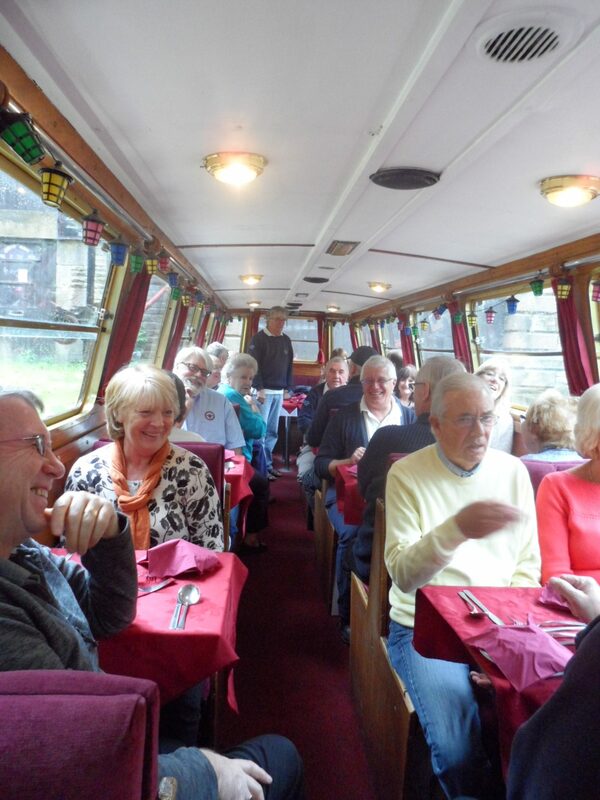 Another excellent club canal cruise with a freshly cooked lunch served steaming hot ! 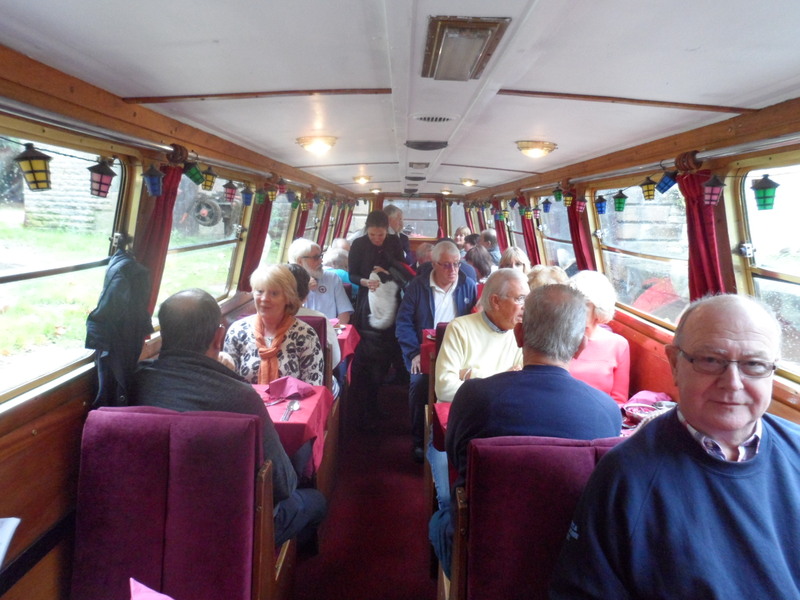 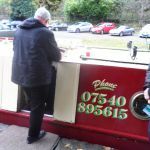 The trip left from Whaley Bridge, High Peak, Derbyshire followed by a gentle relaxing cruise along the canal. 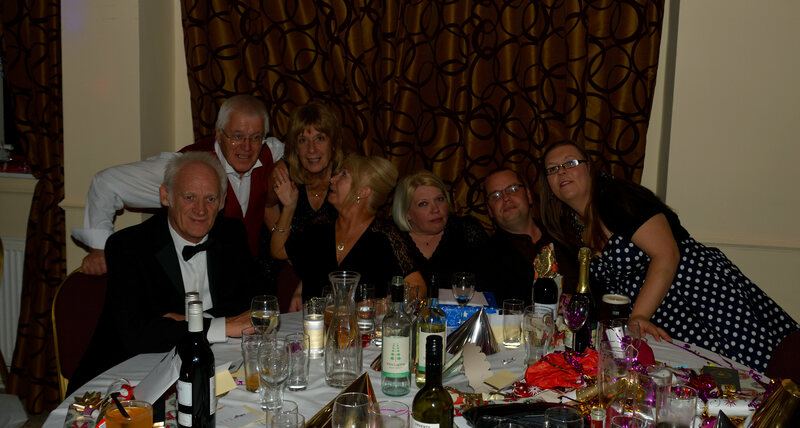 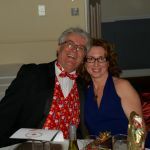 Seems one our club photographers also got her picture taken ! 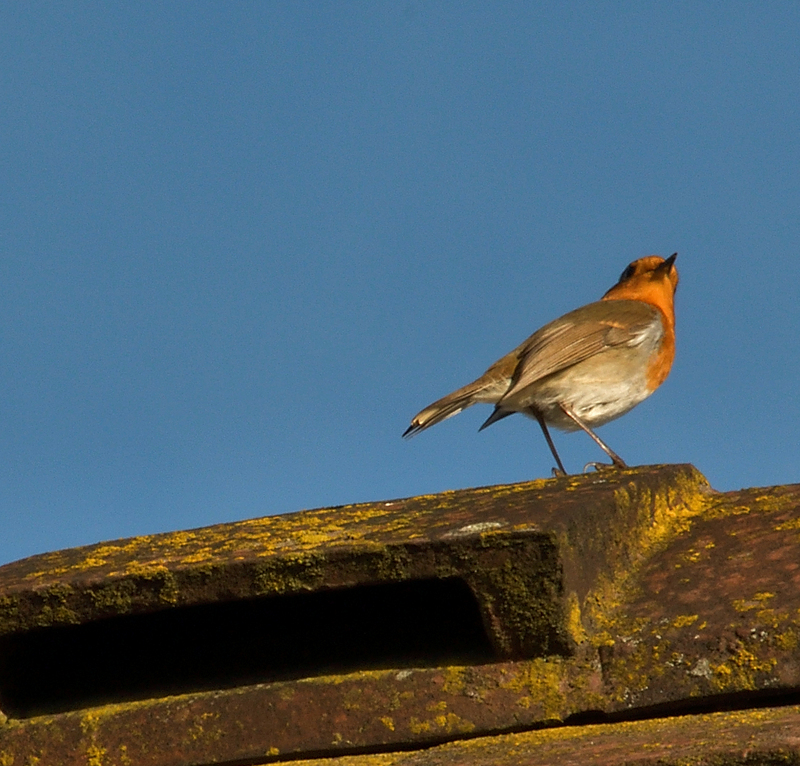 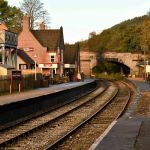 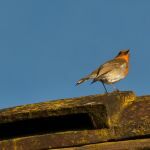 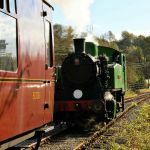 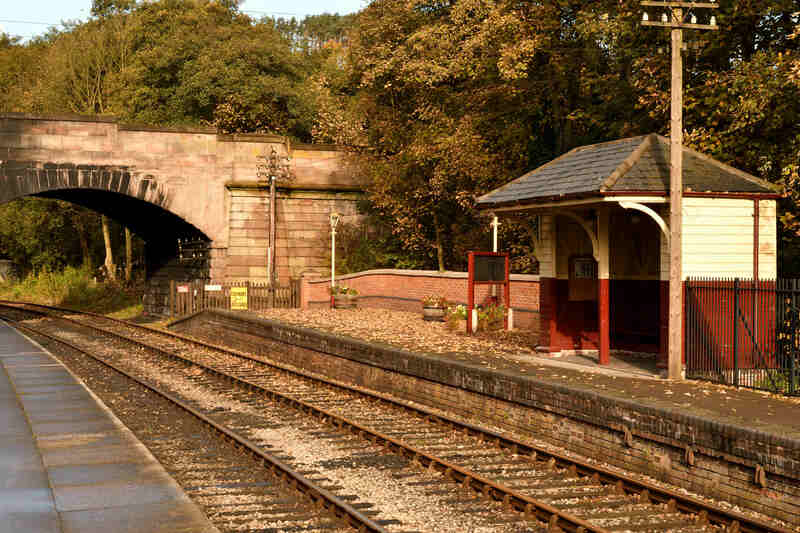 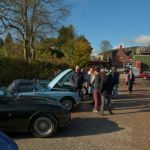 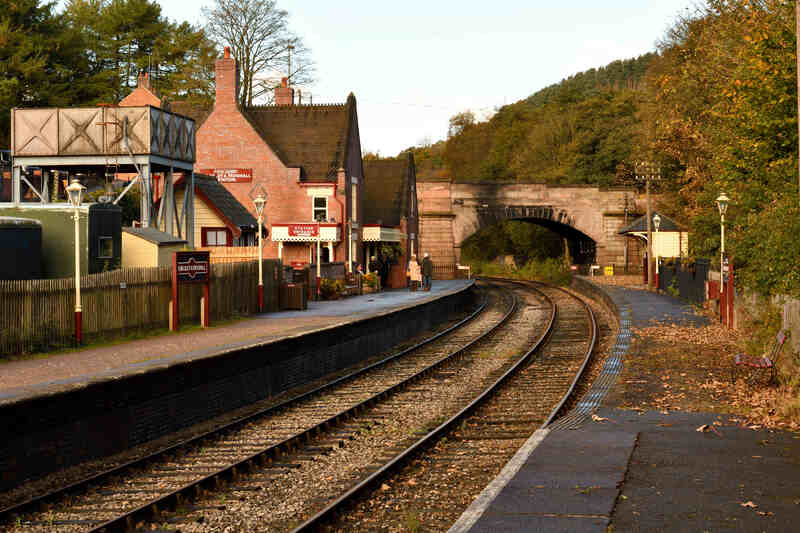 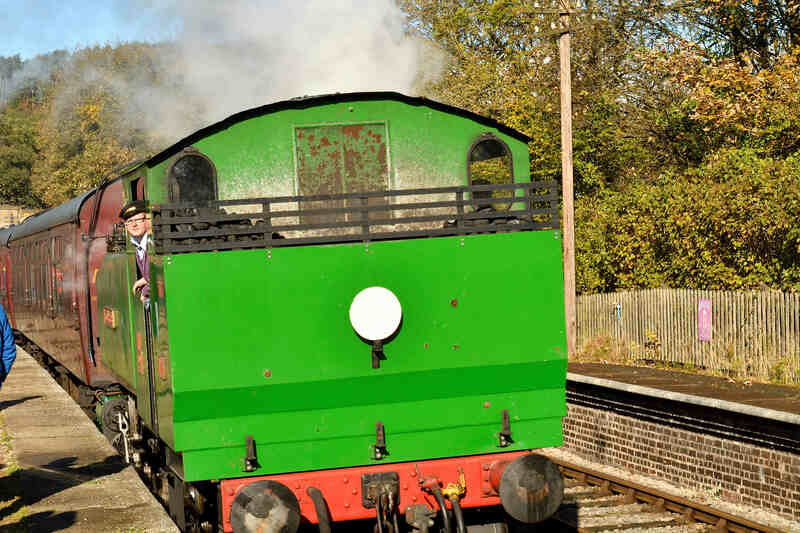 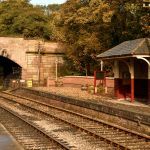 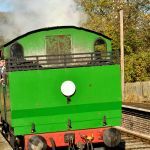 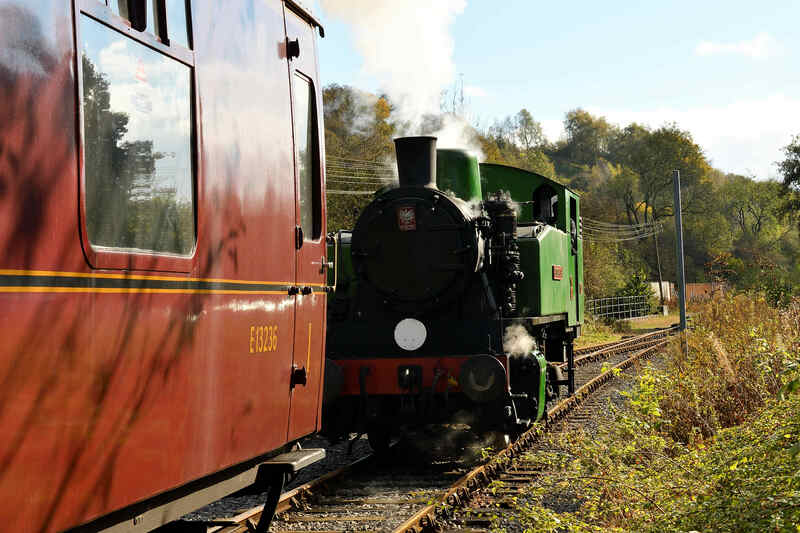 Last formal display event of this took place at Churnet Valley Railway and it was typical chilly but sunny Autumn day. 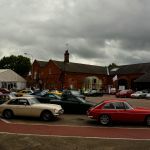 There was an excellent turn out of cars and it was a good day with loads of visitors so many that you had to wait for the trains to depart before you could take any photos of the station. 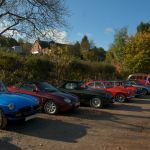 Nice run out on our Halloween run, weather was kind and we had a great meal to follow then a mooch around Ironbridge. 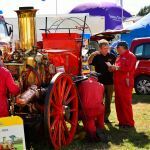 NOW THE PLANNING STARTS FOR 2017 !! !